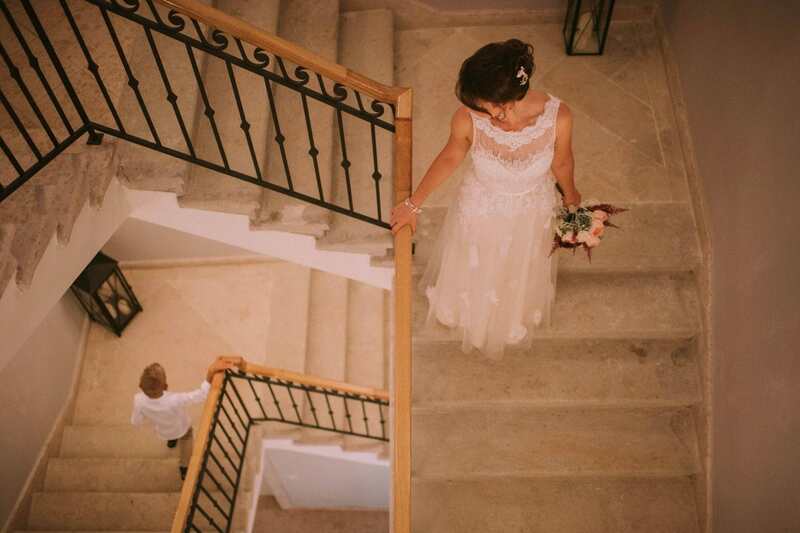 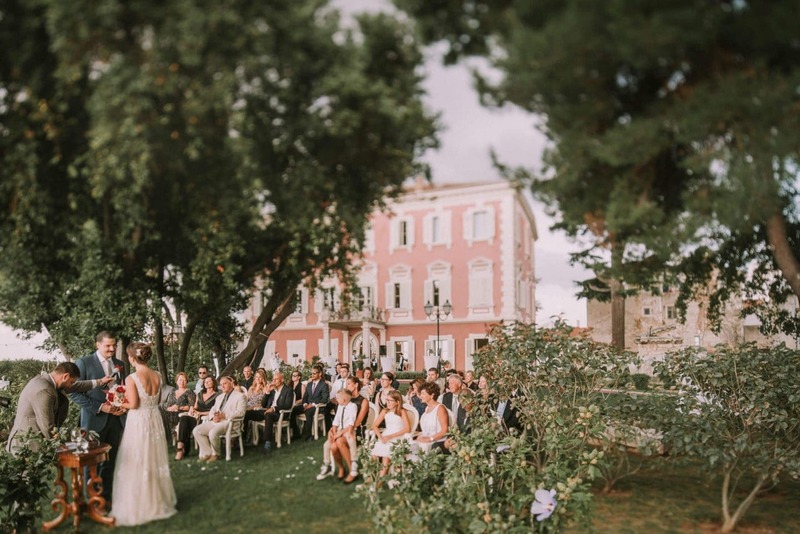 Choosing the best venue for your destination wedding in Croatia takes time and patience. 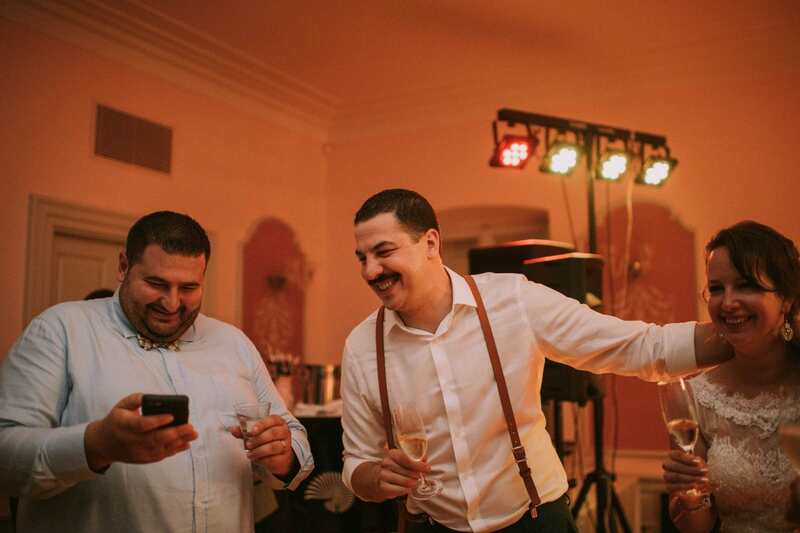 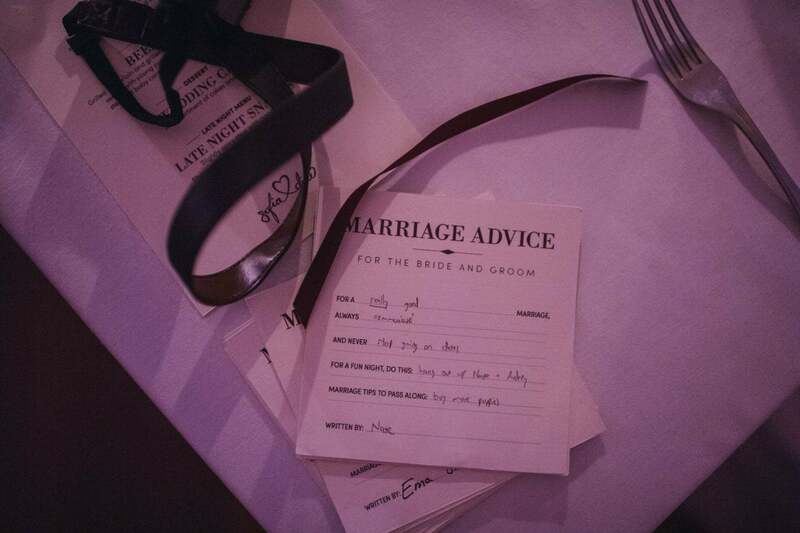 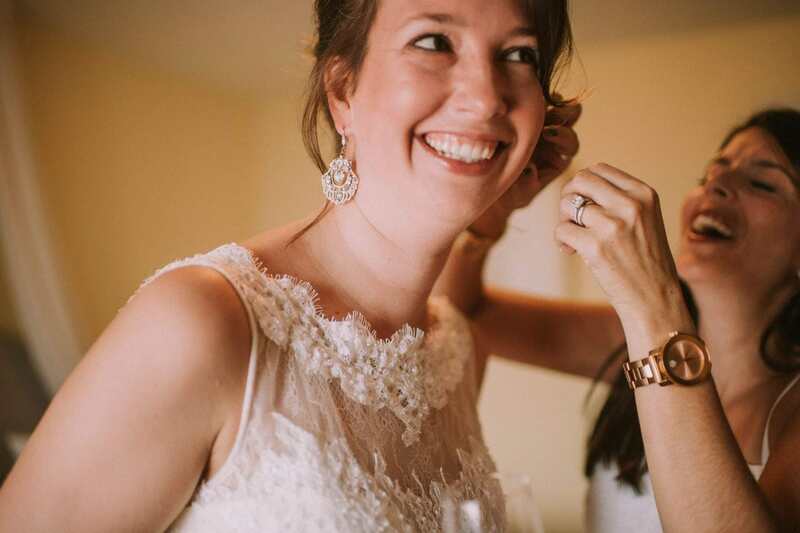 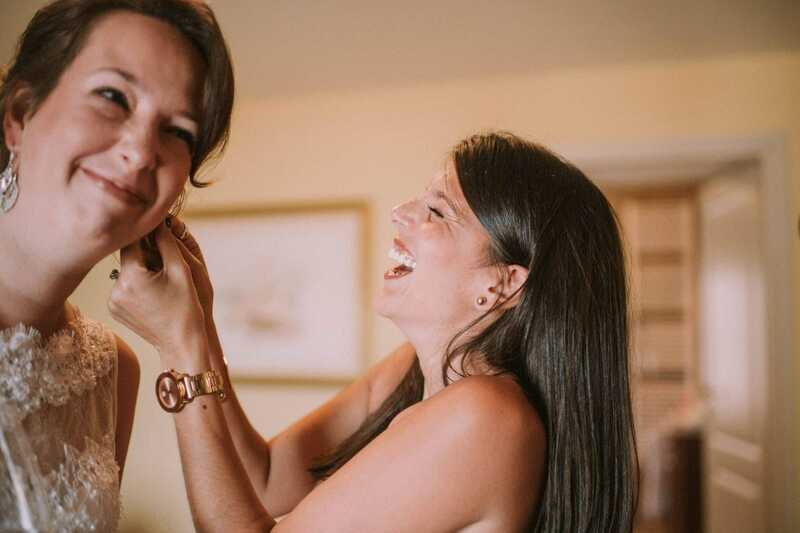 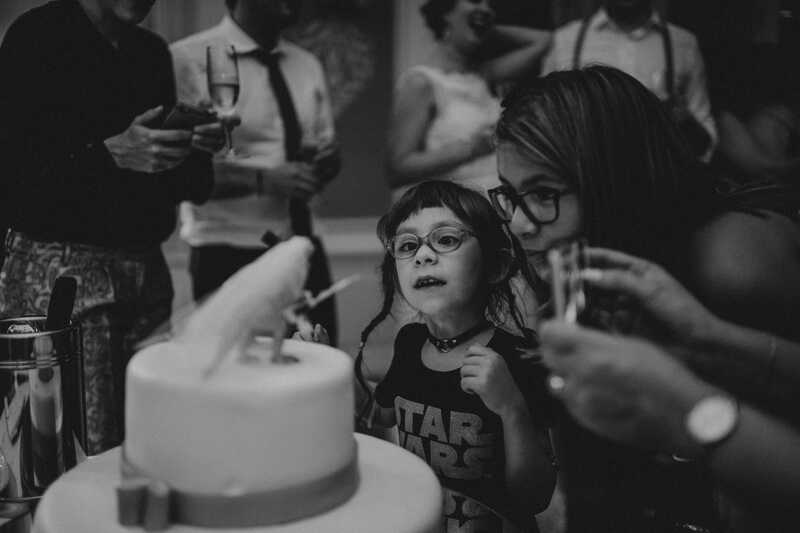 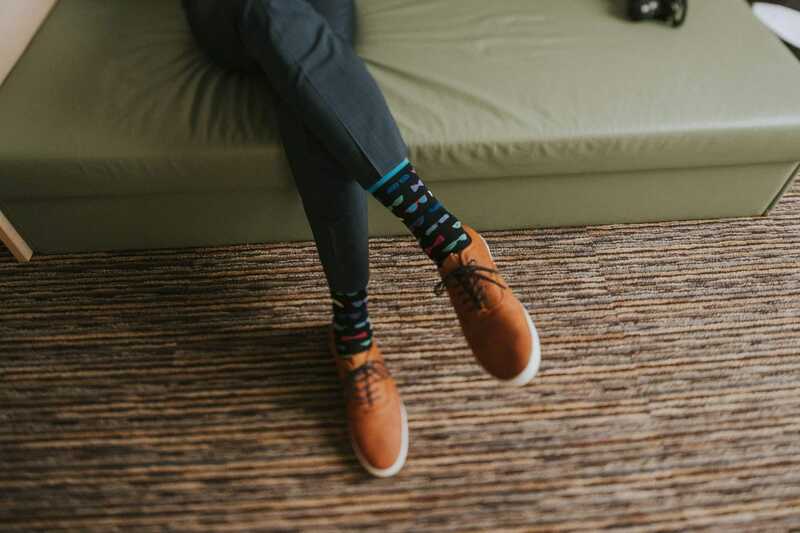 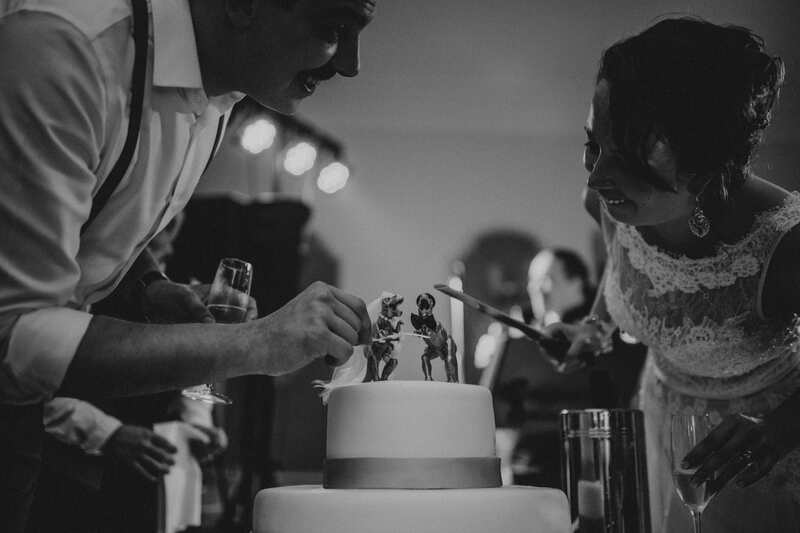 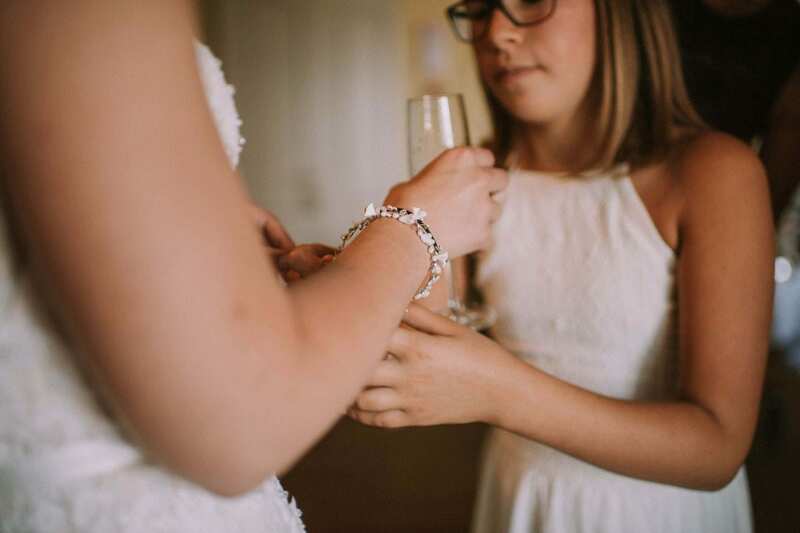 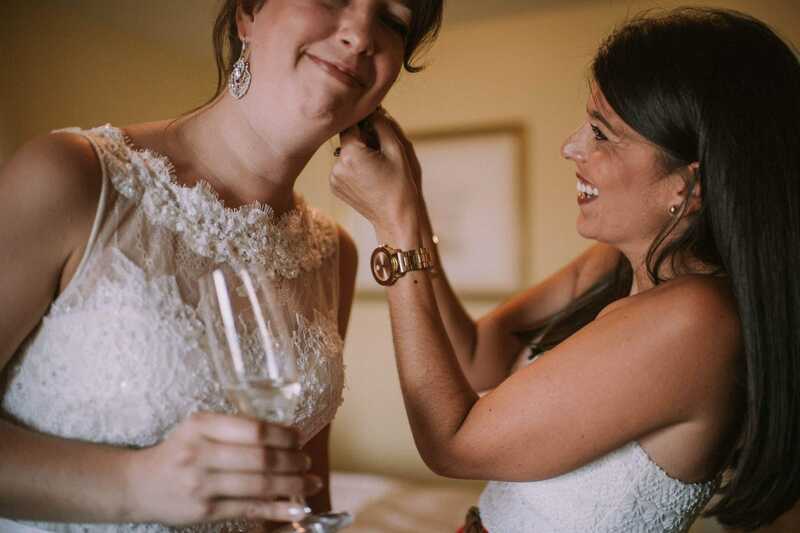 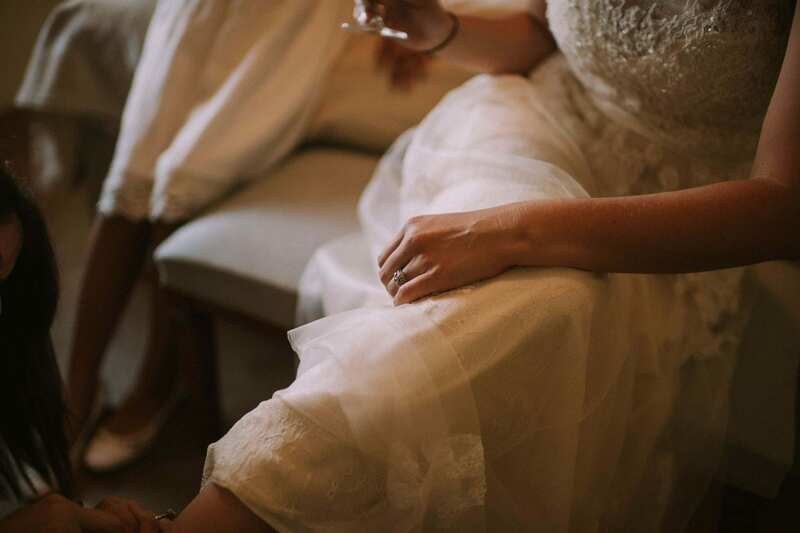 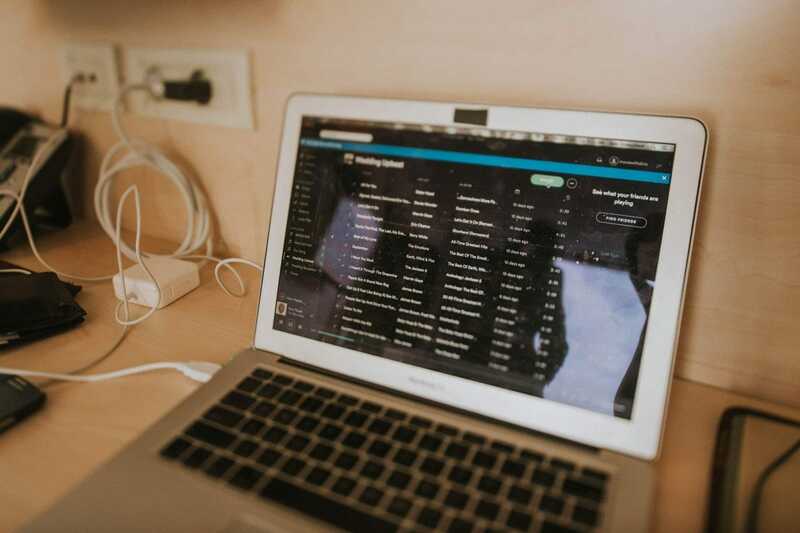 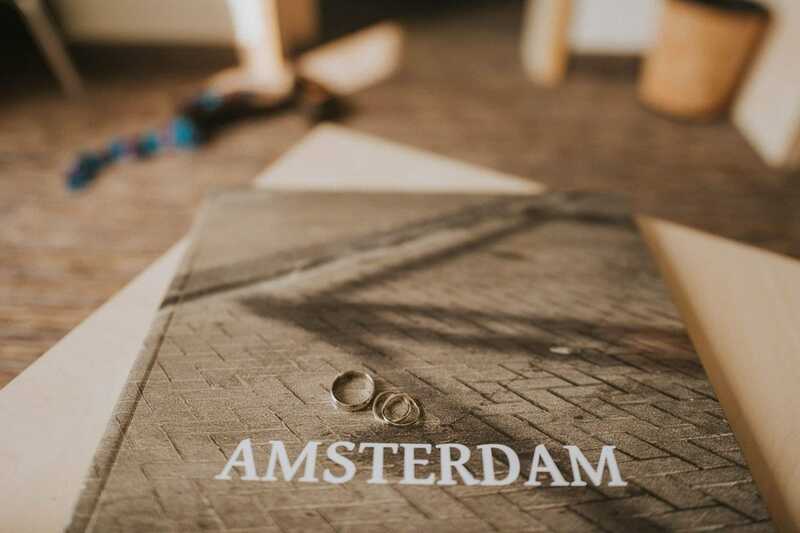 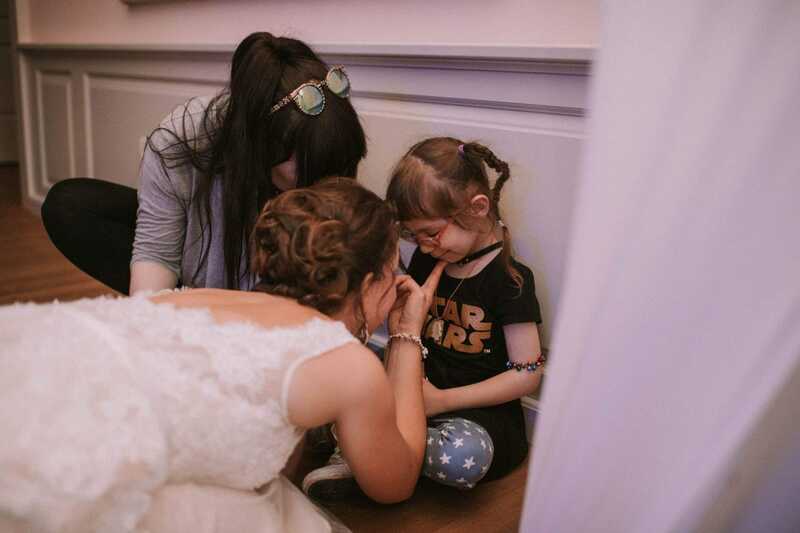 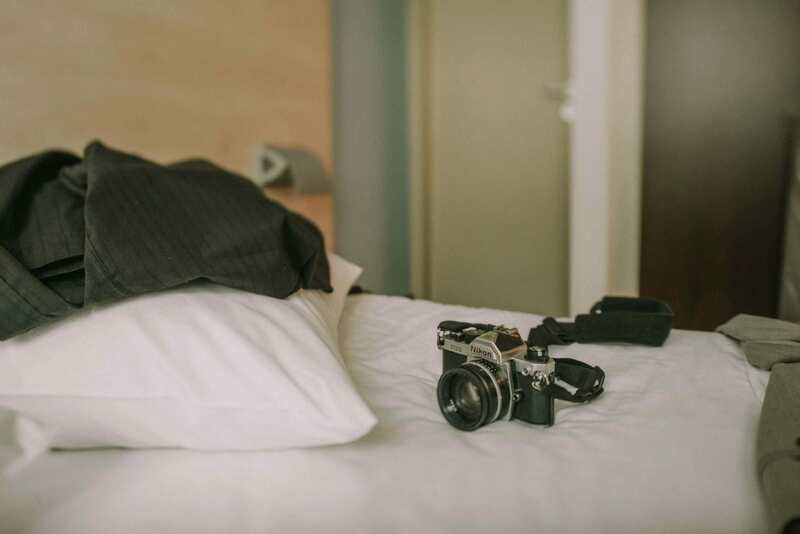 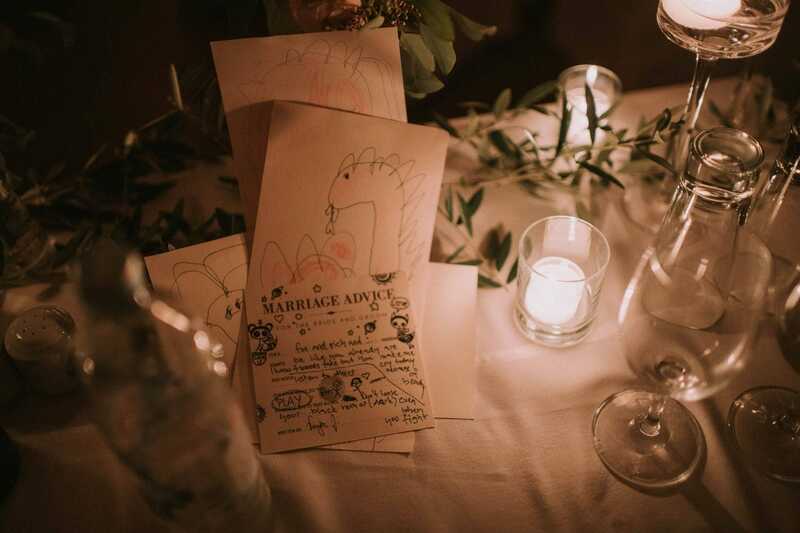 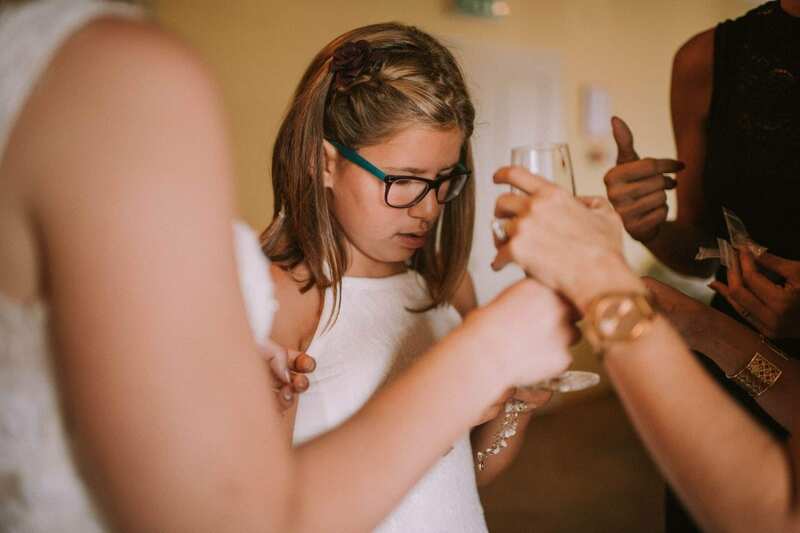 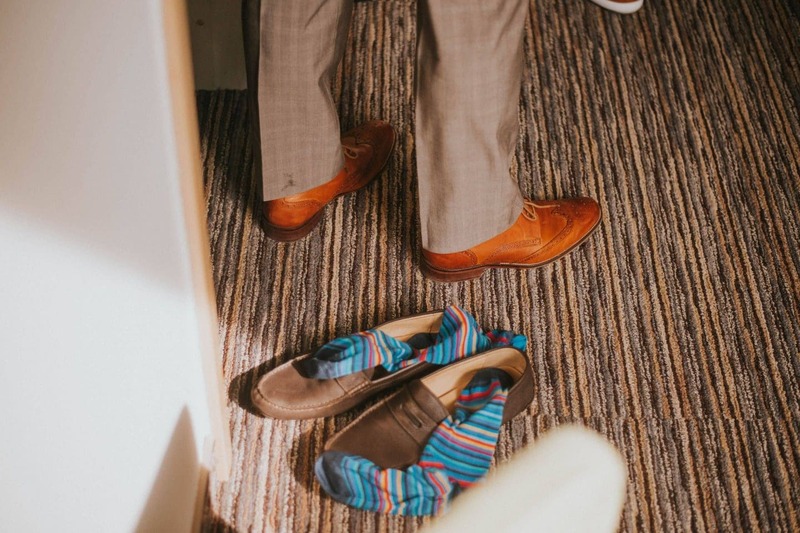 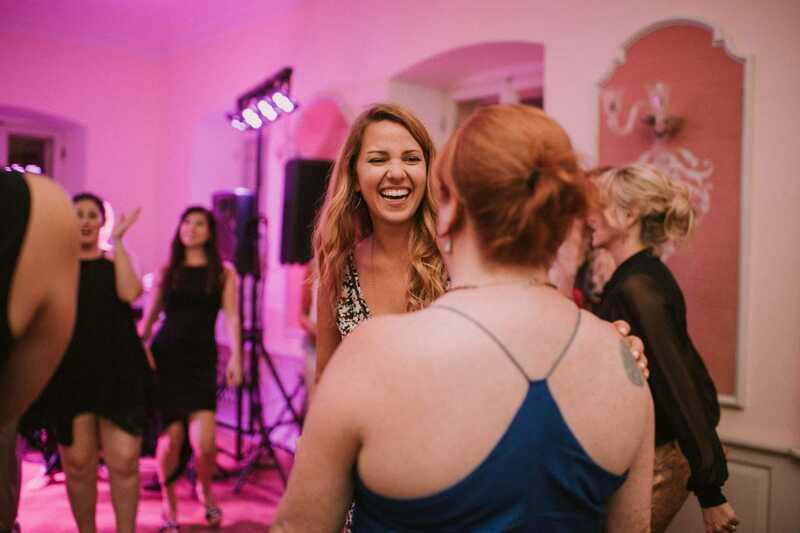 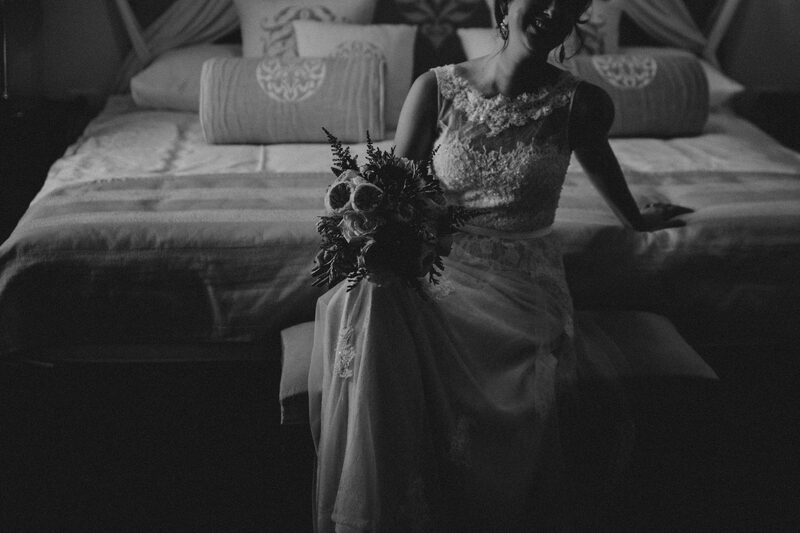 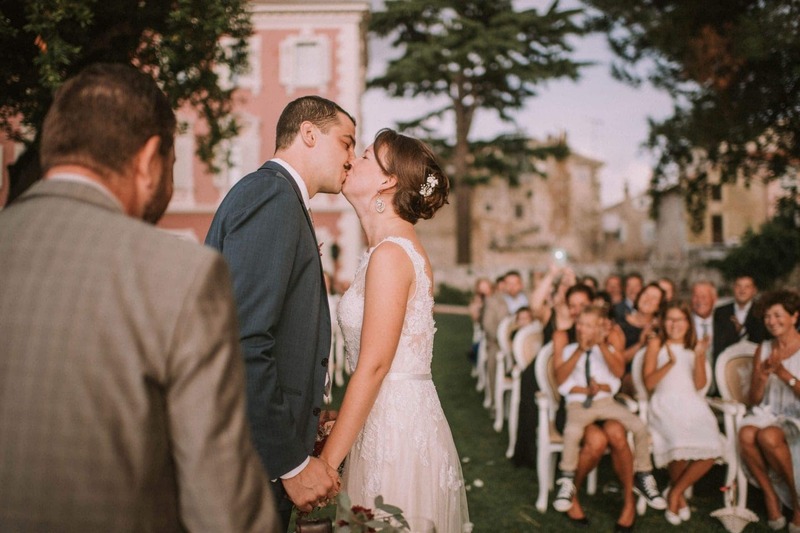 It’s not as easy as it might seem, especially for those who plan the wedding from abroad. 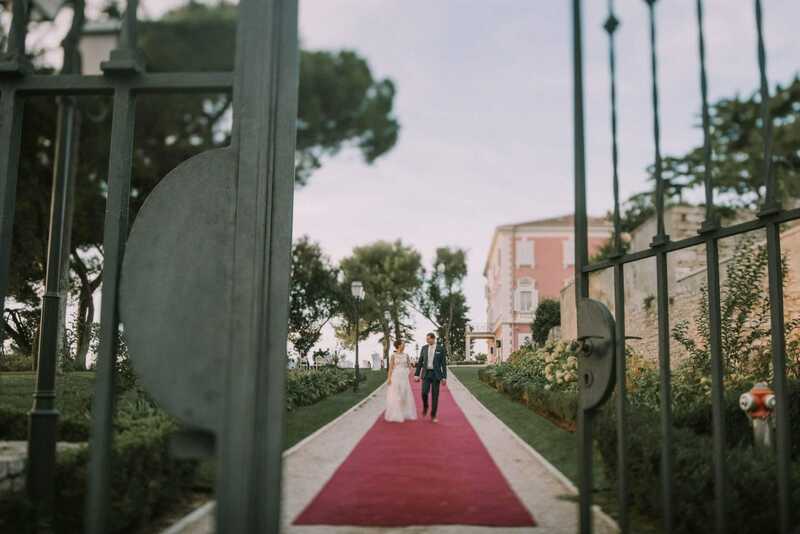 There are so many beautiful locations that can be taken into account for the big day in Croatia. 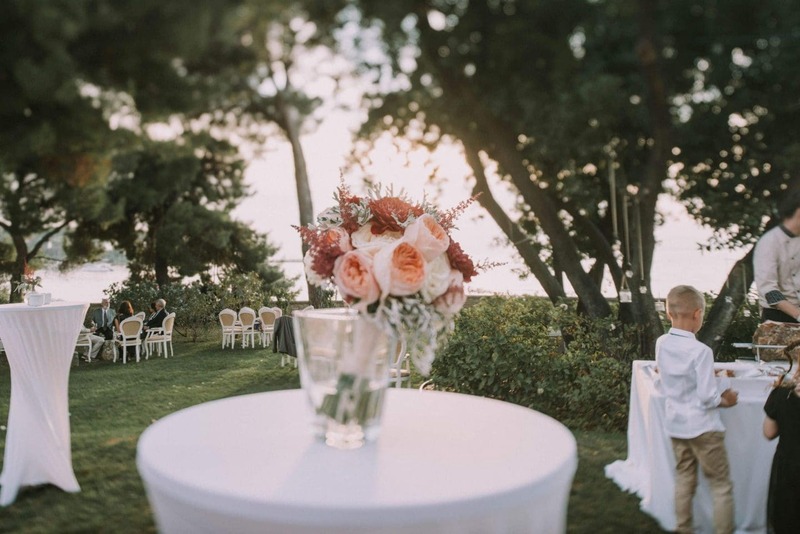 Istria and Dalmatia are full of charming venues with gardens, grand entrances and magnificent views of the surrounding landscape. 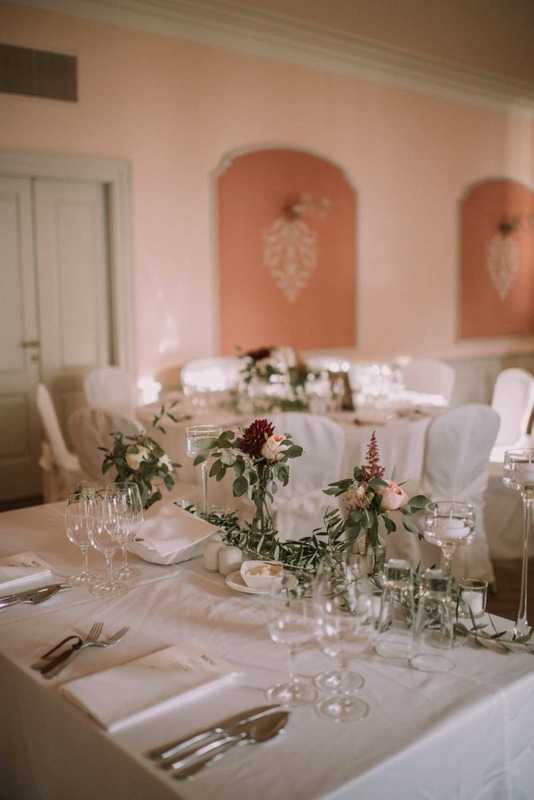 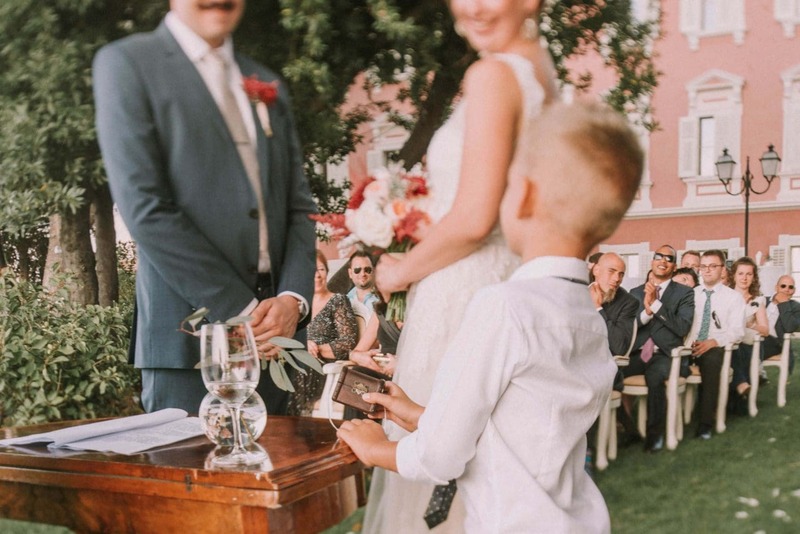 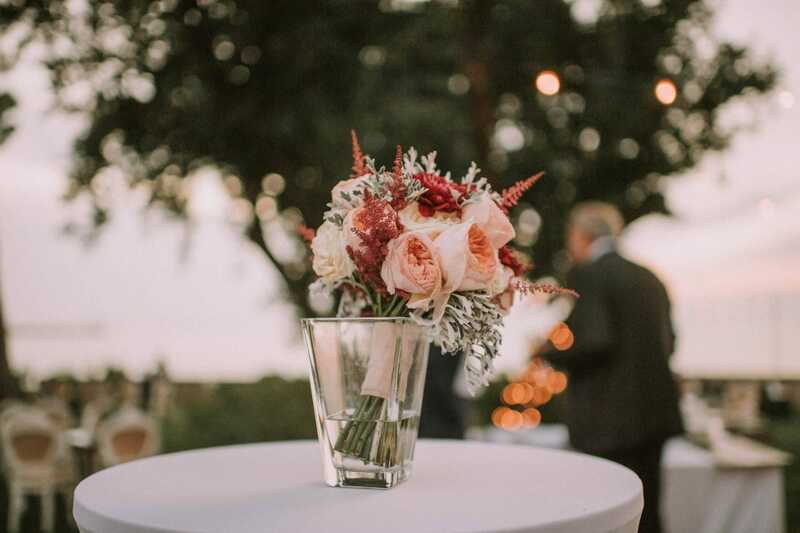 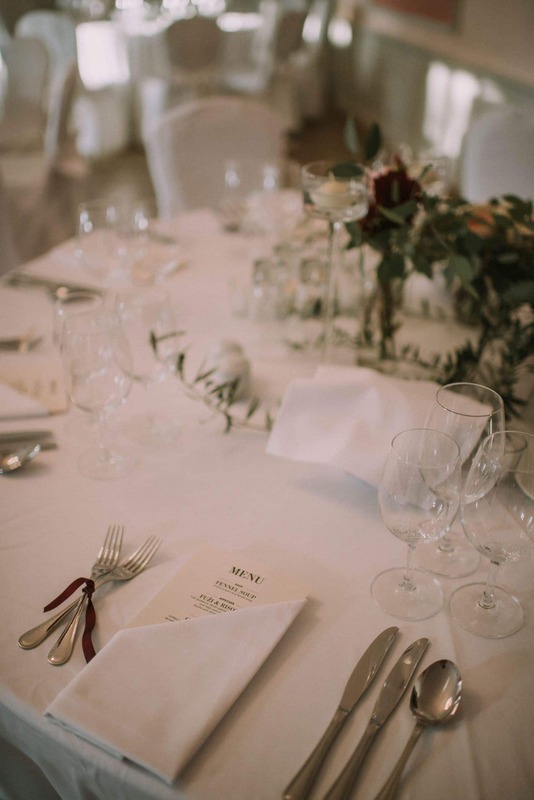 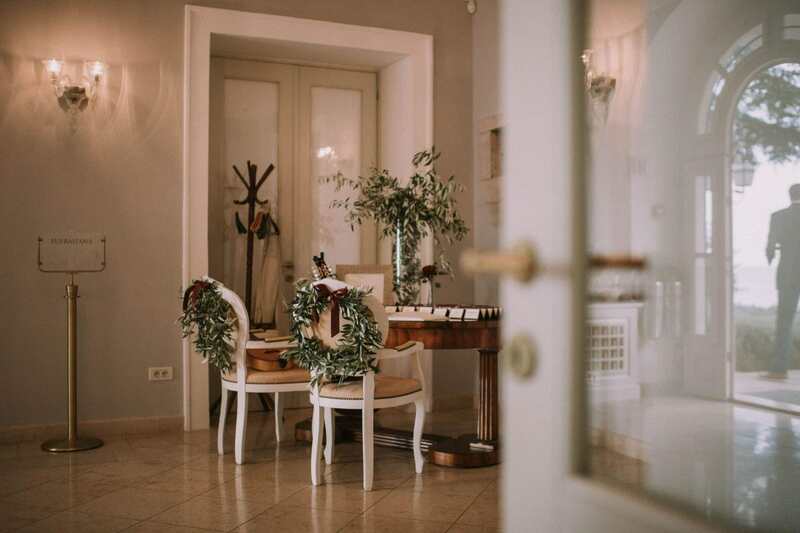 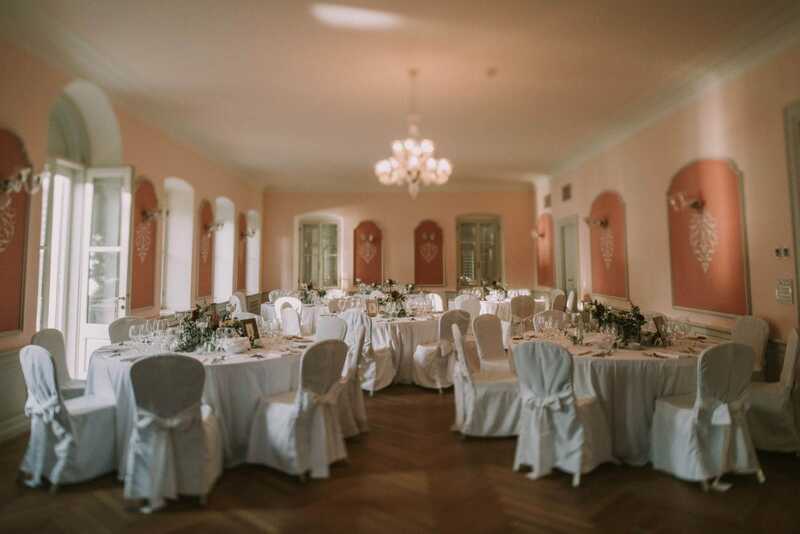 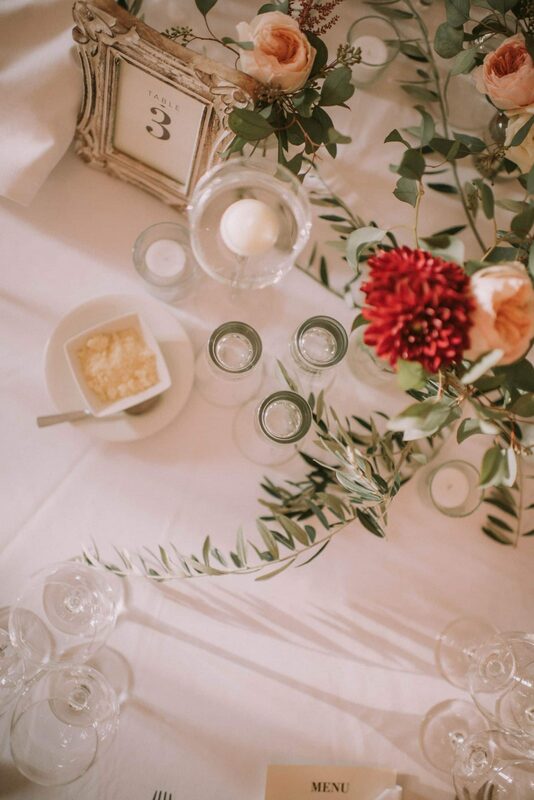 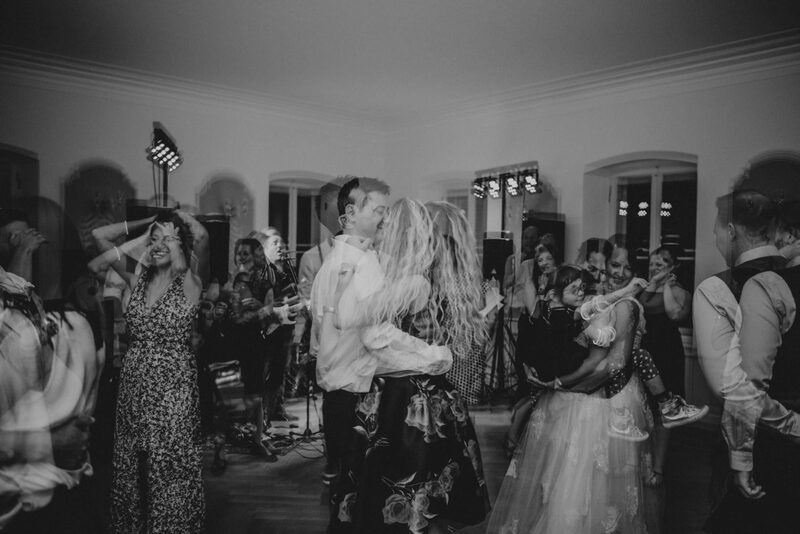 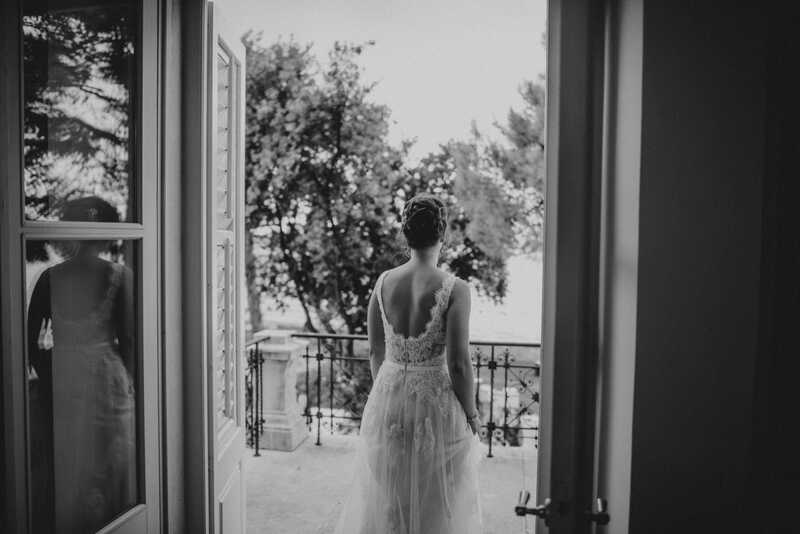 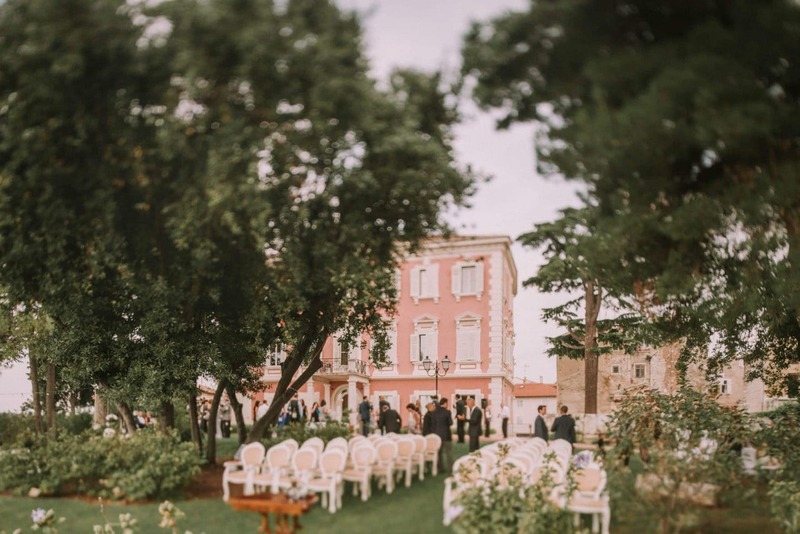 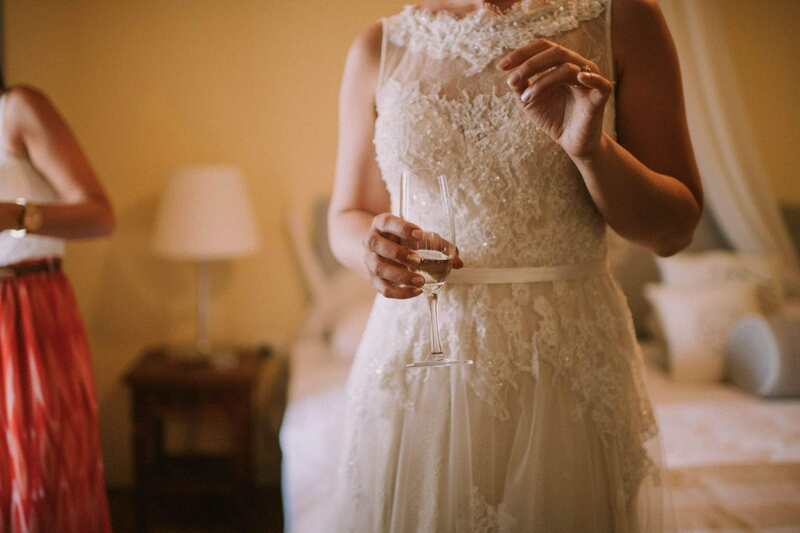 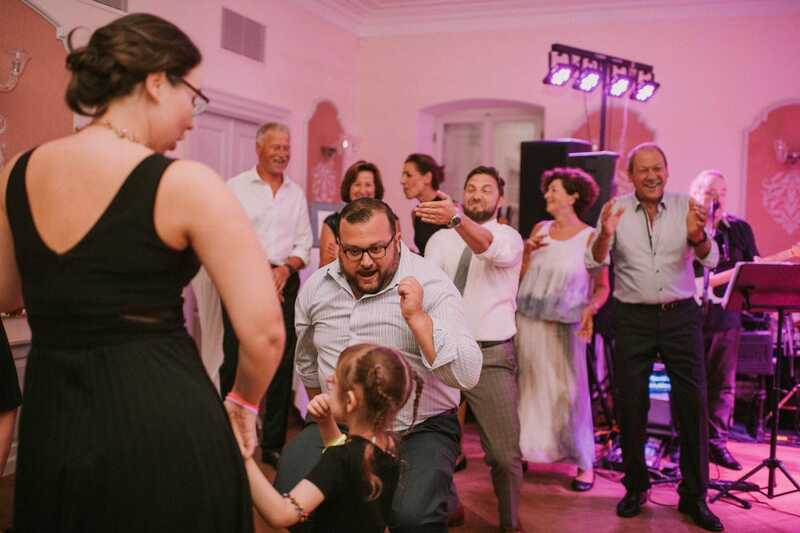 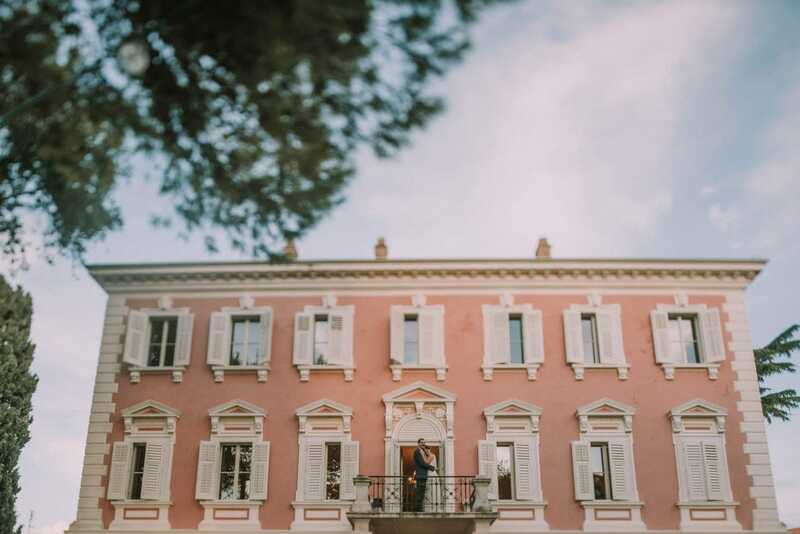 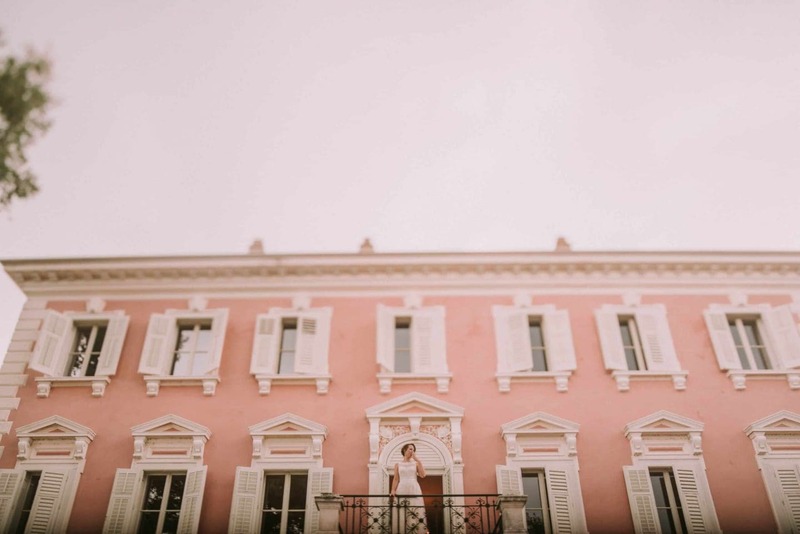 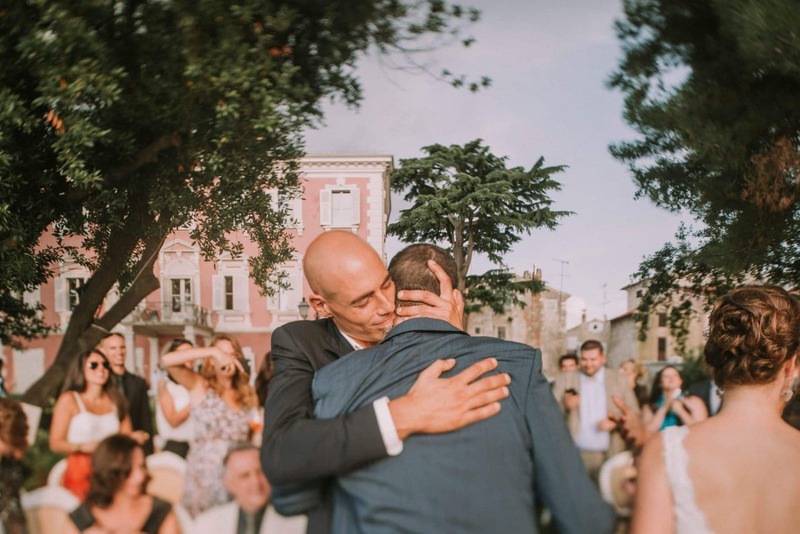 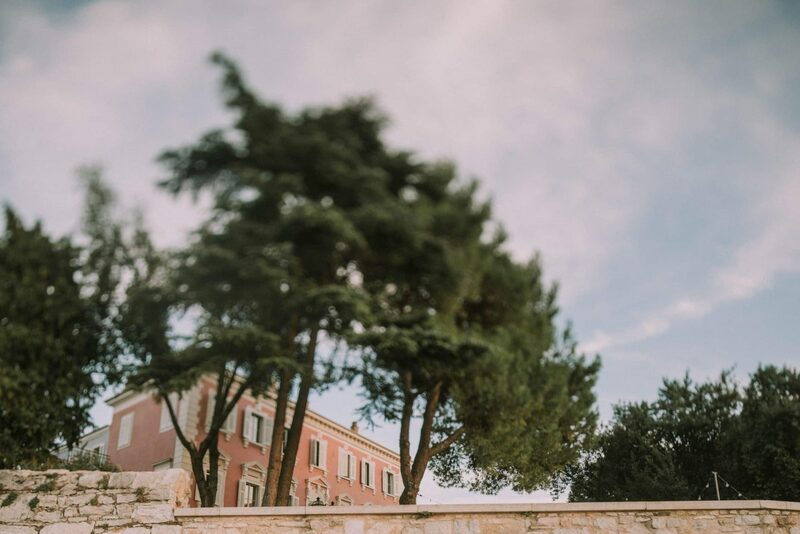 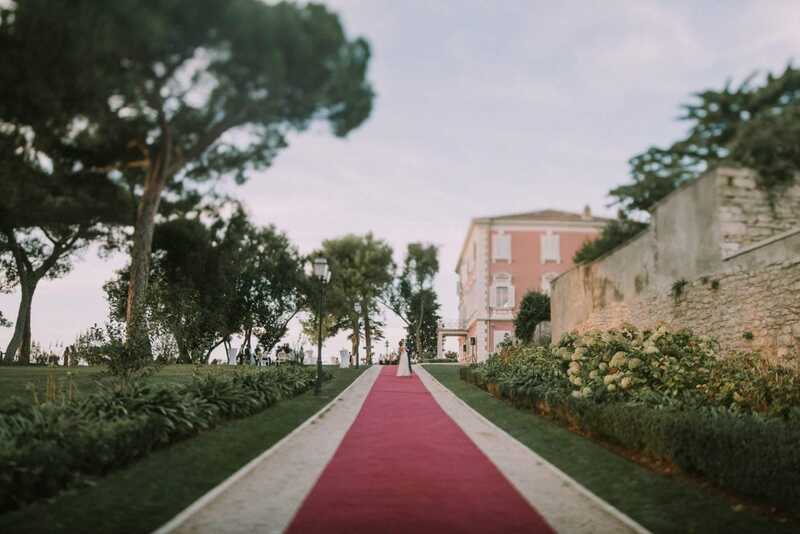 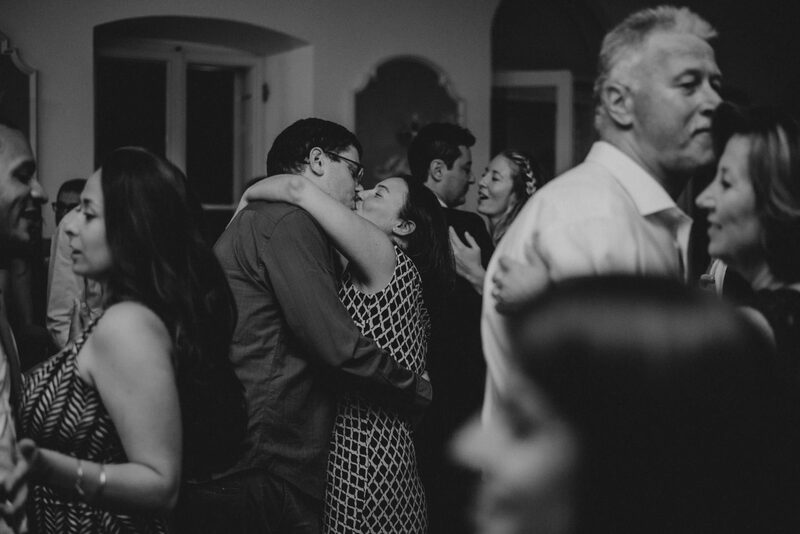 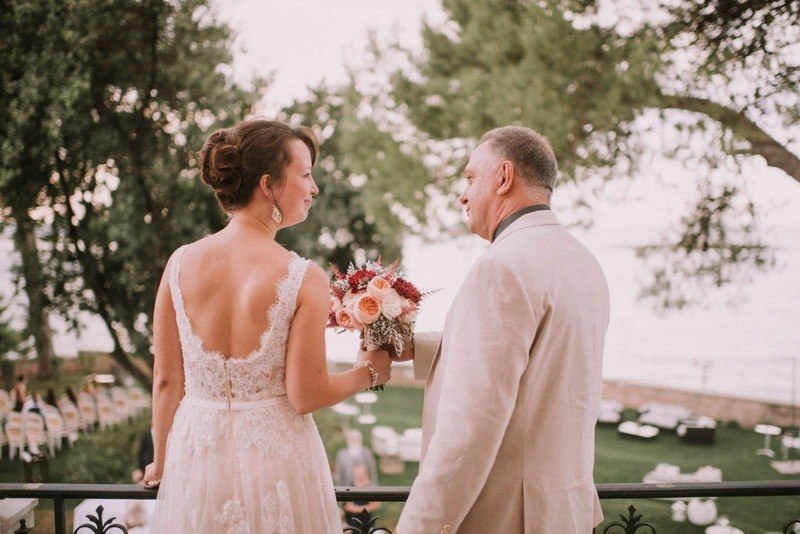 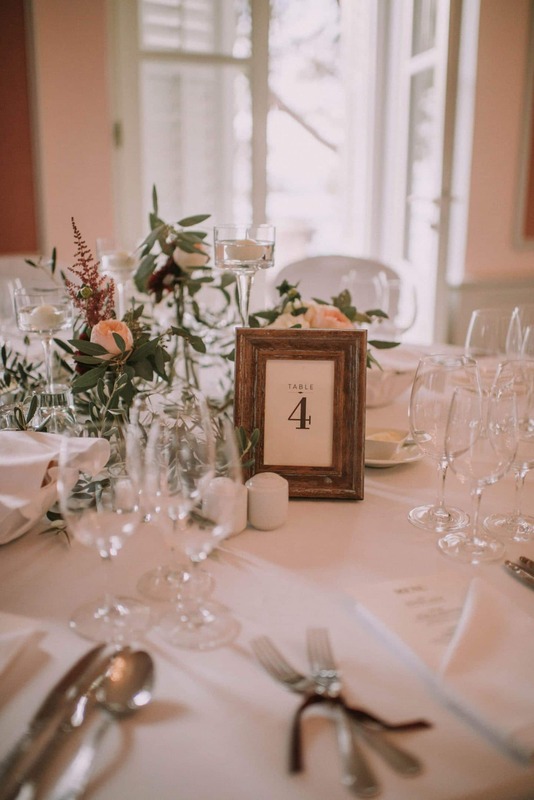 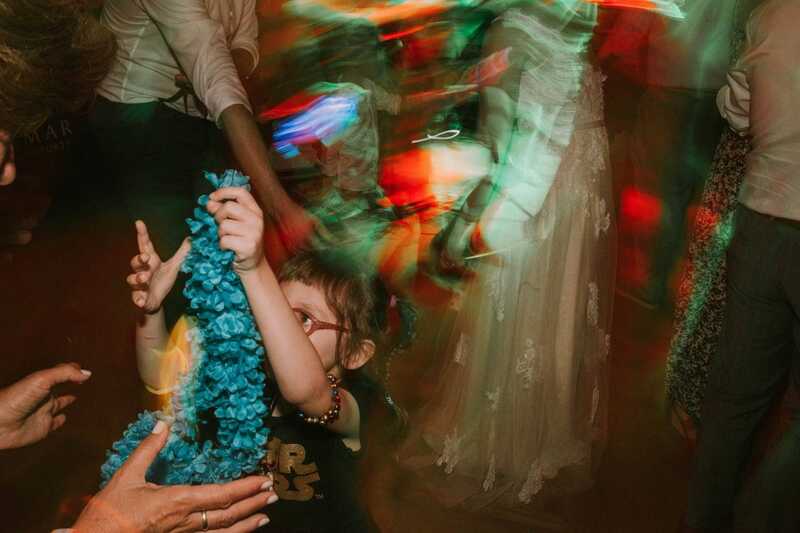 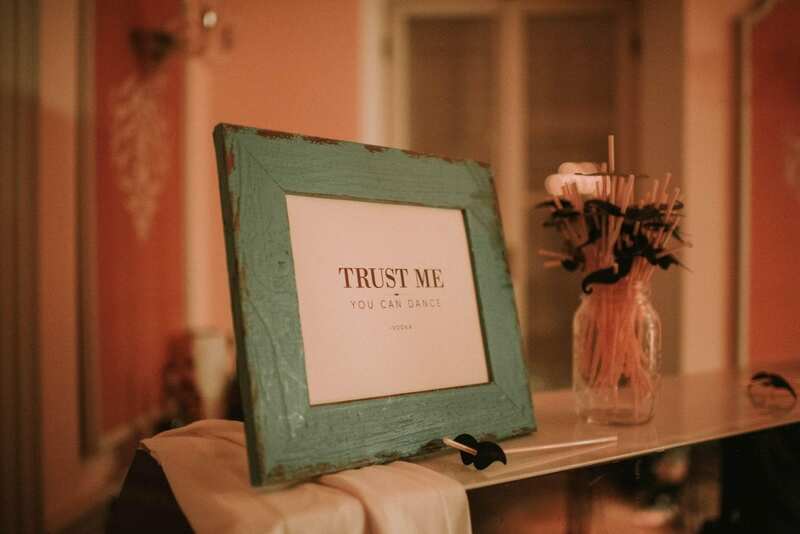 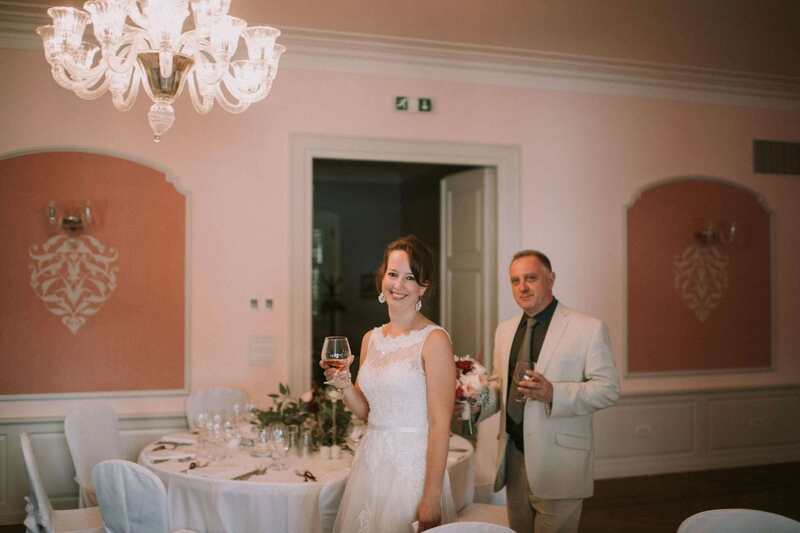 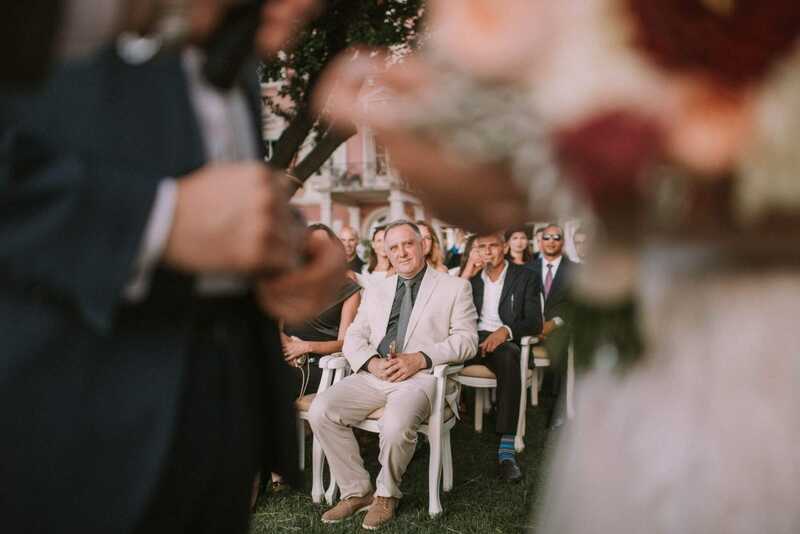 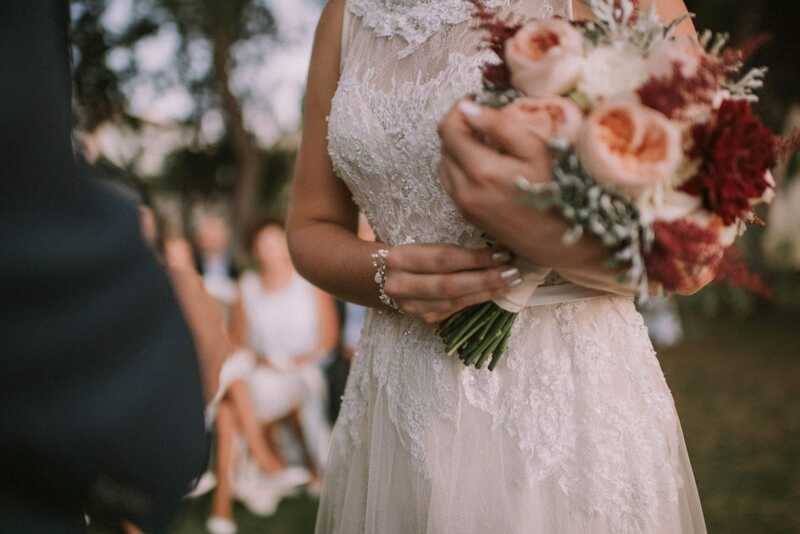 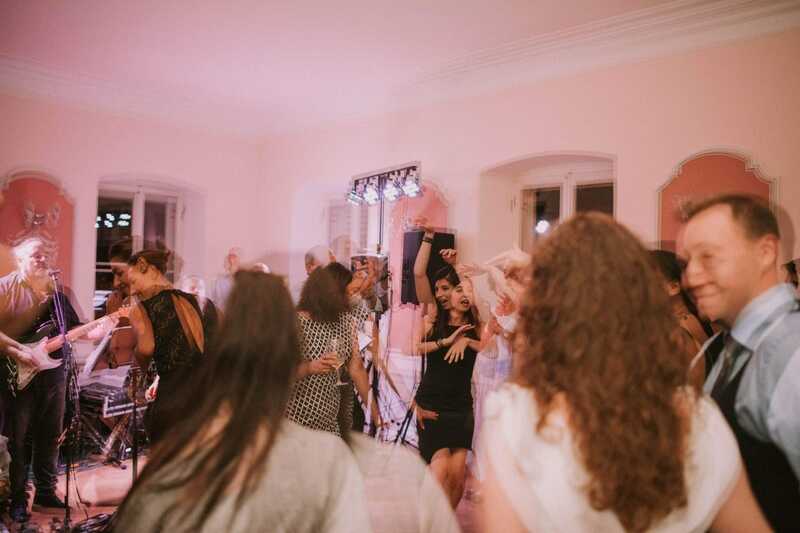 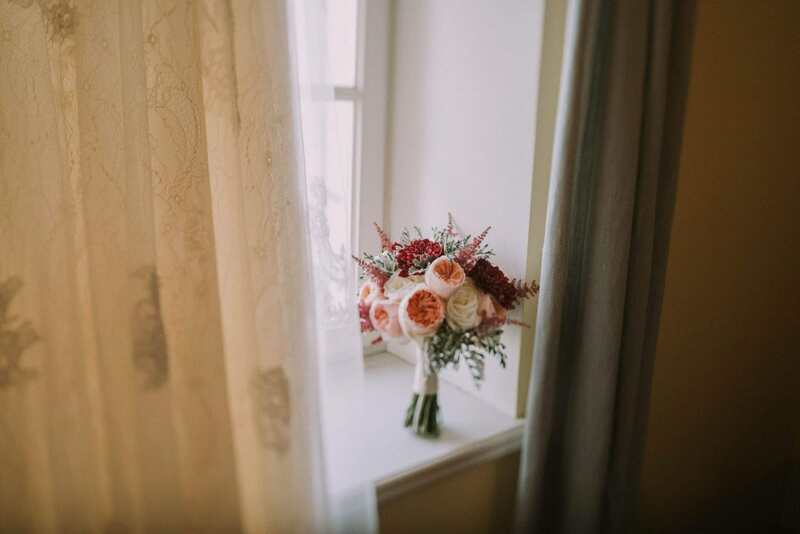 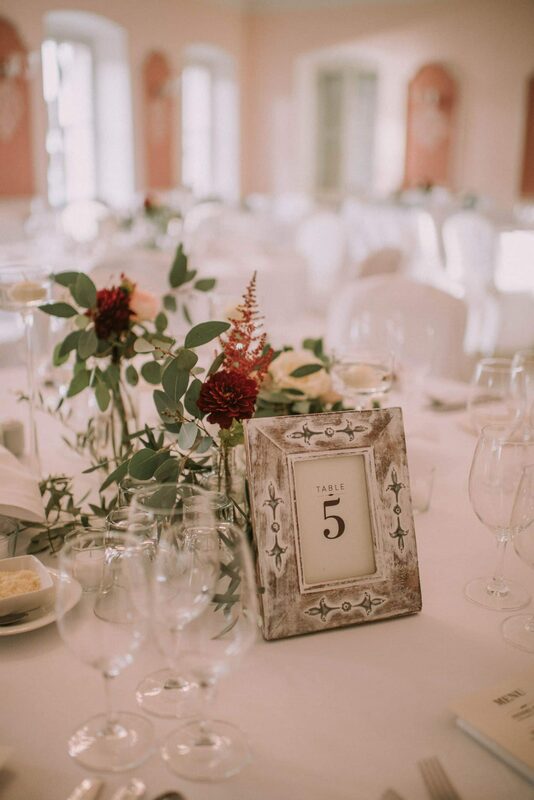 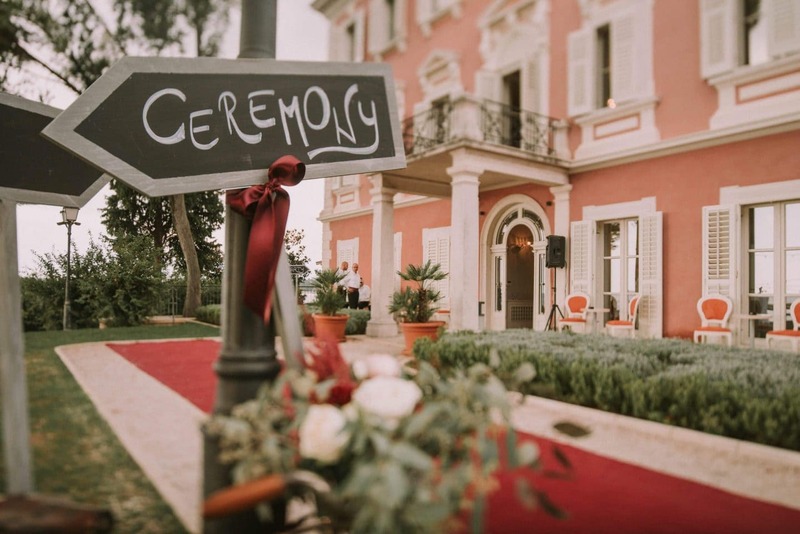 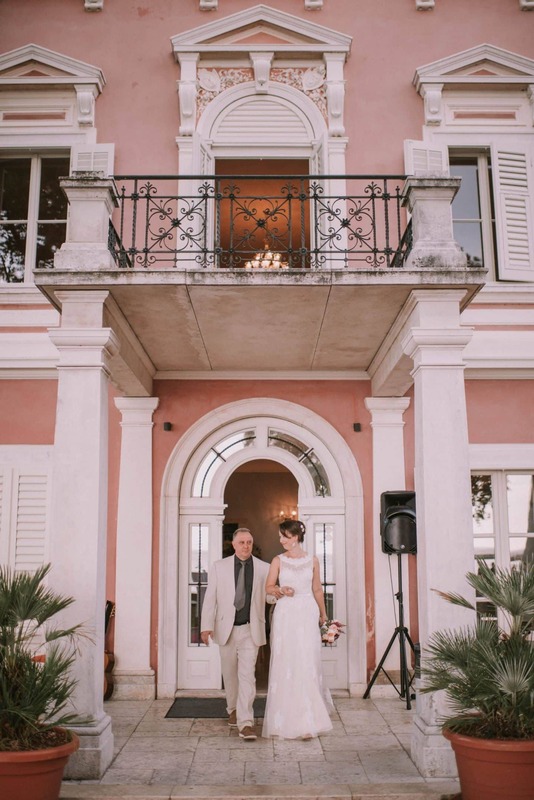 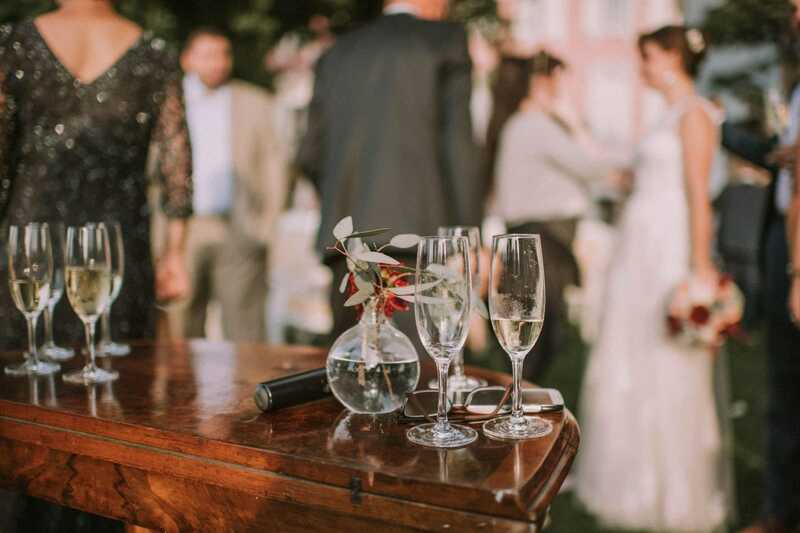 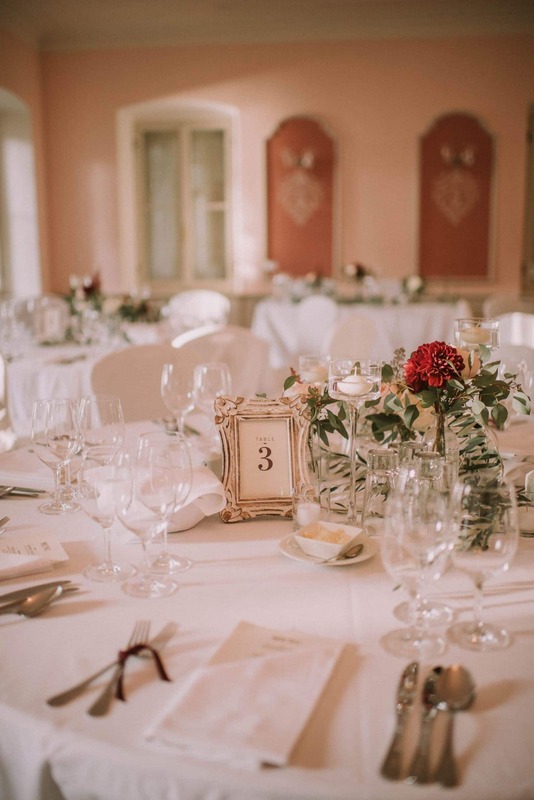 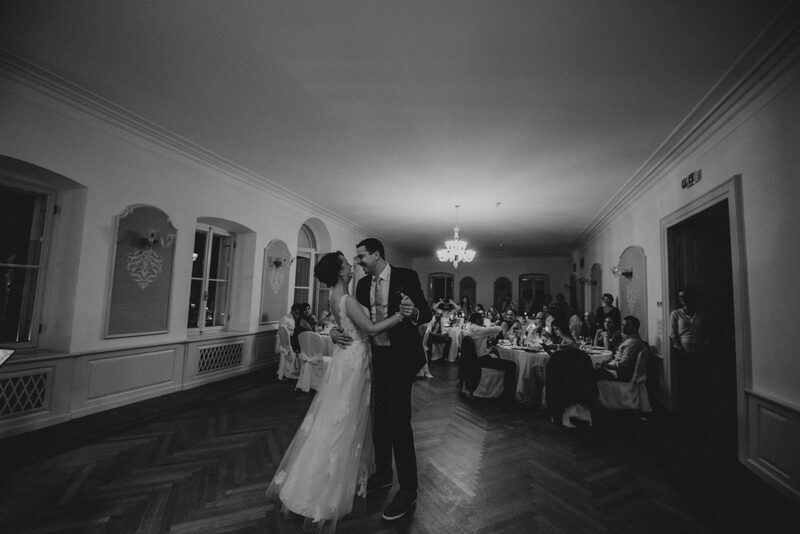 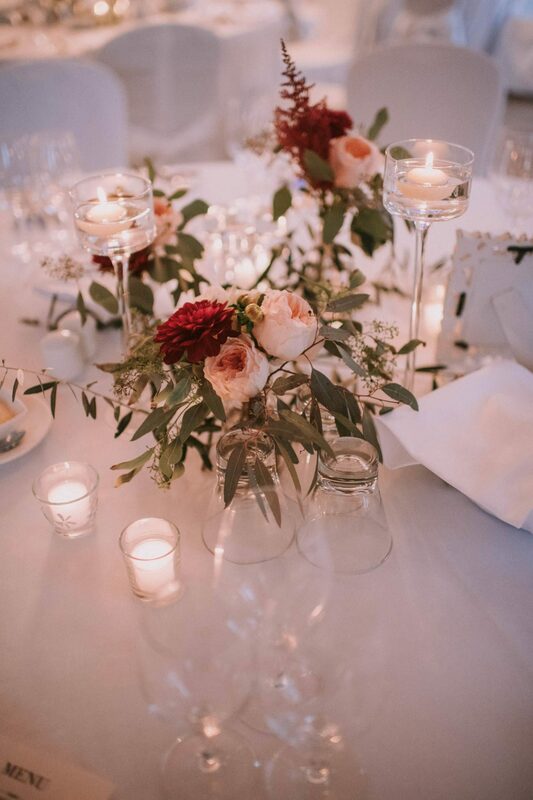 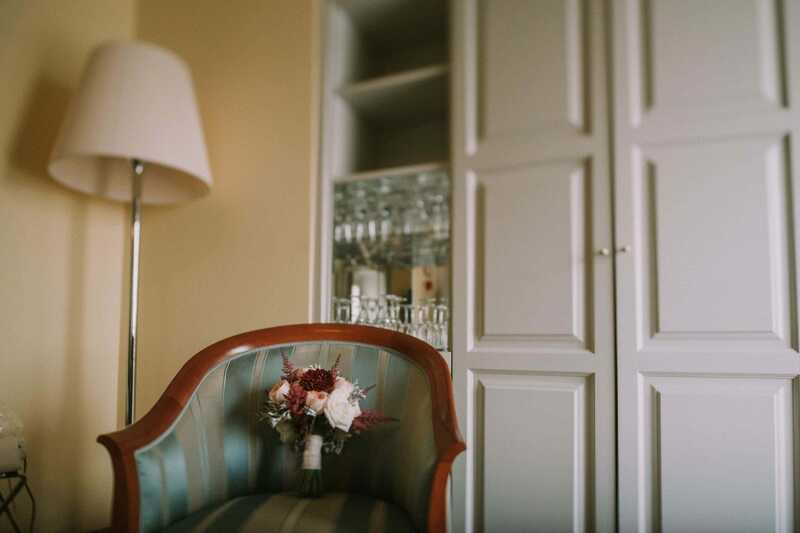 Indeed, the beautiful region of Istria offers to whom decide to get married here, numerous wedding venues as Villa Polesini, which is undoubtedly one of the most beautiful villas in this Croatian Tuscany. 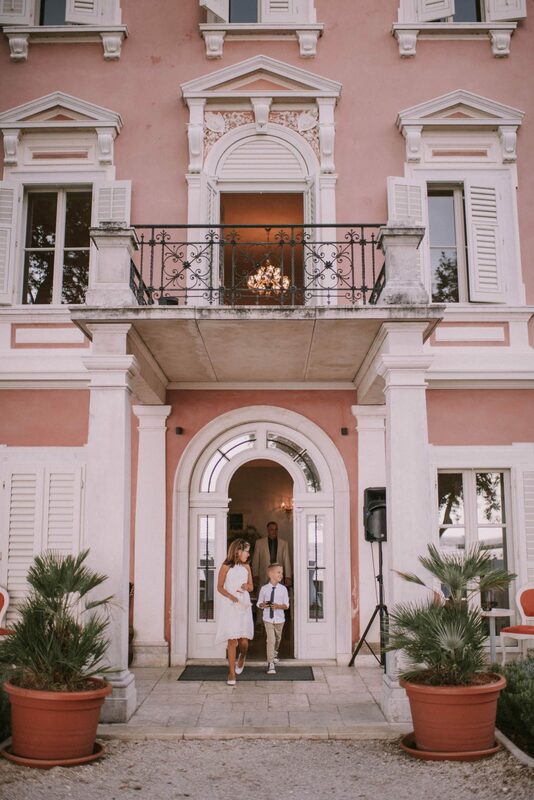 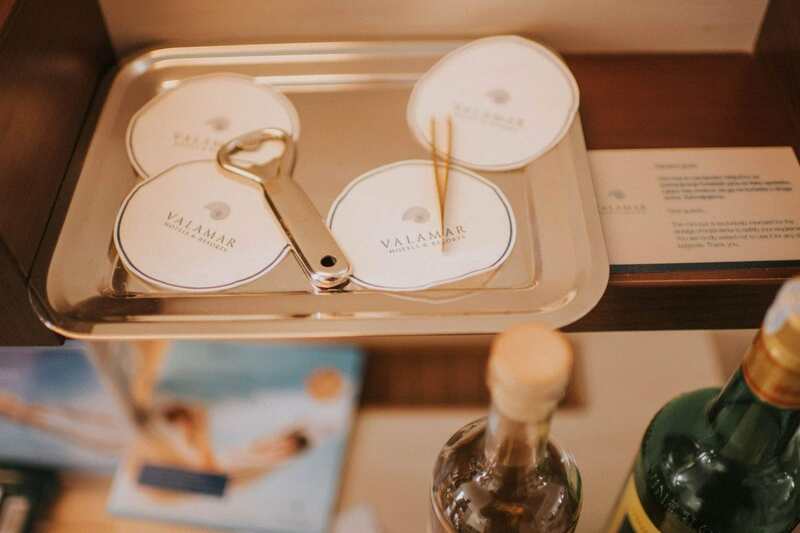 Built on the waterfront, the villa has an enviable location; fully restored, this beautiful 19th century treasure has a striking courtyard that faces the sea providing a stunning backdrop. 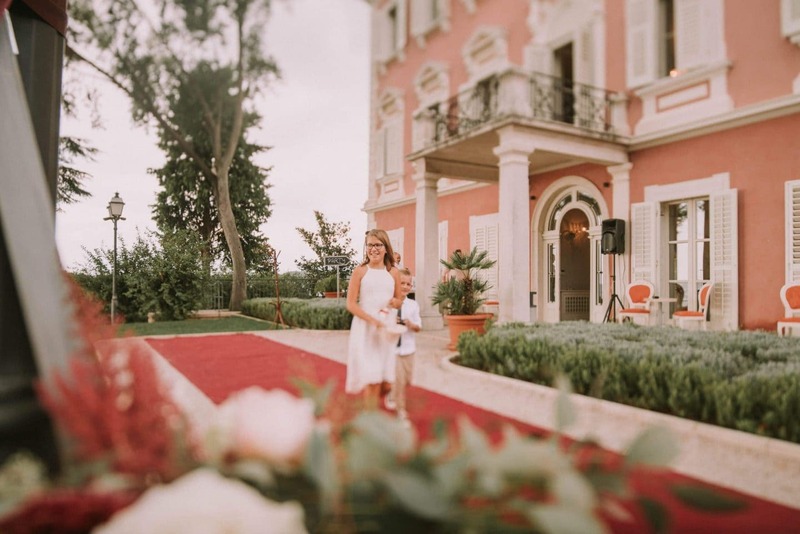 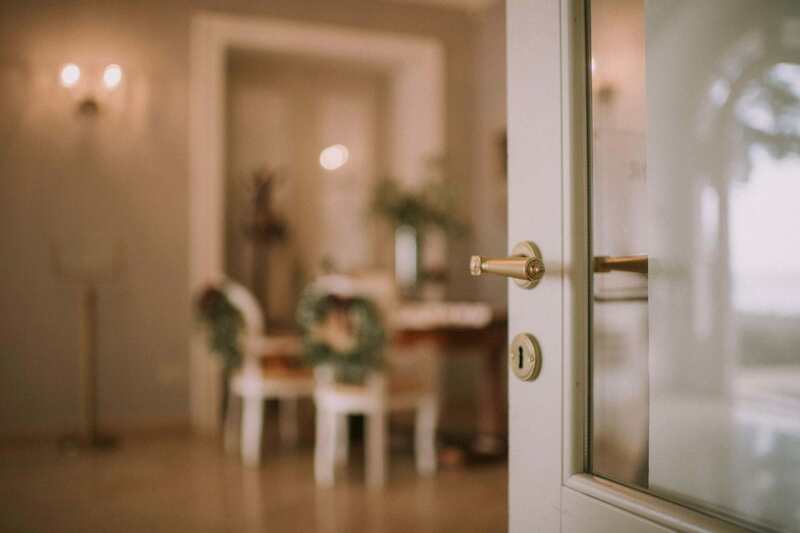 Less than 5 minutes away from the major attractions of the historic center of Porec, Villa Polesini offers its guests relaxation, privacy and a beautiful garden with a view. 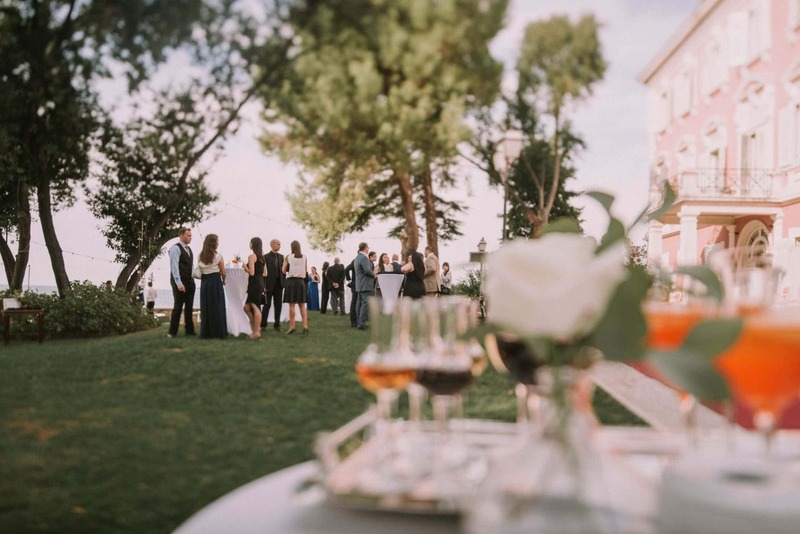 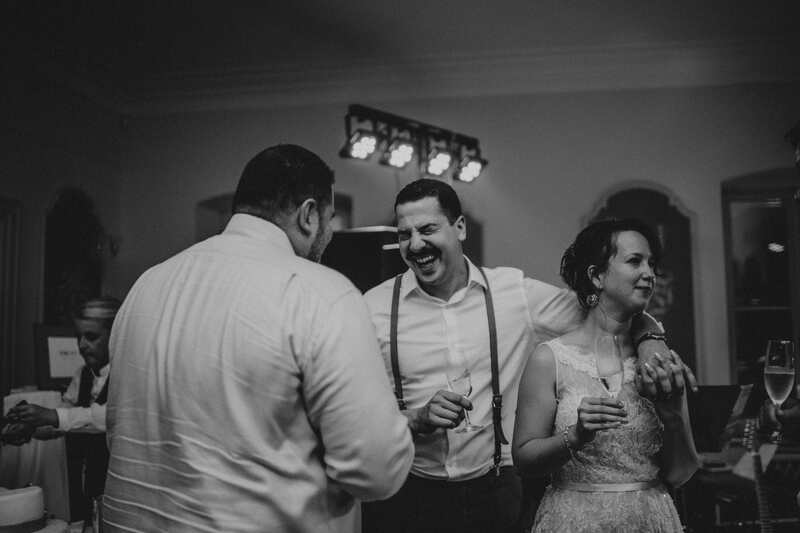 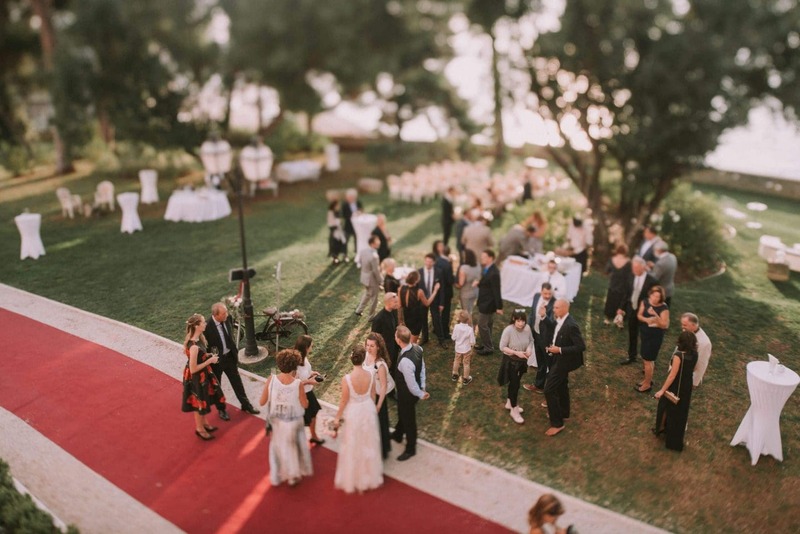 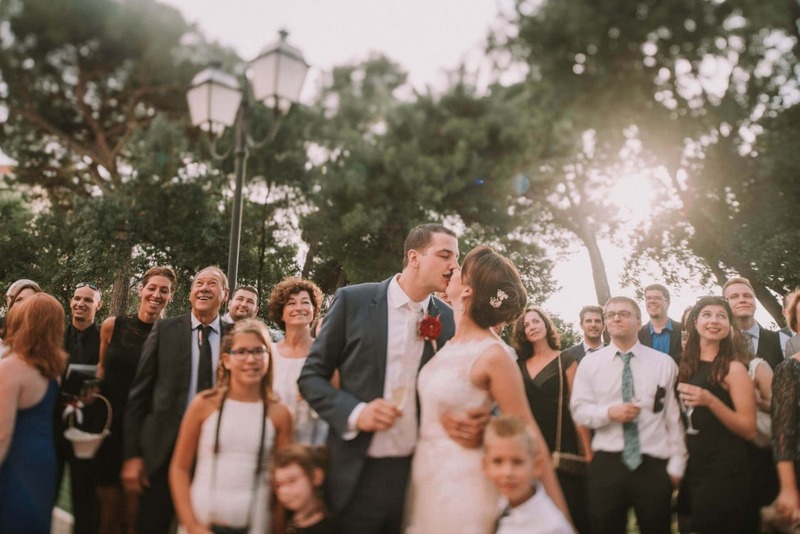 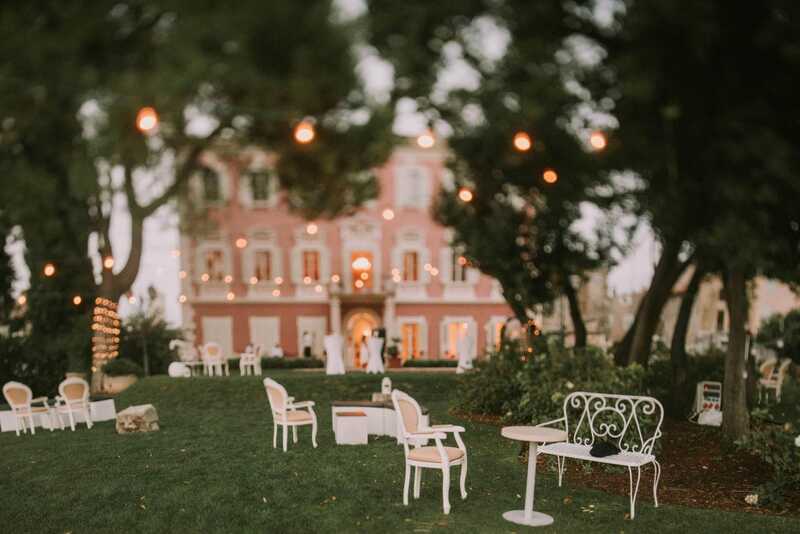 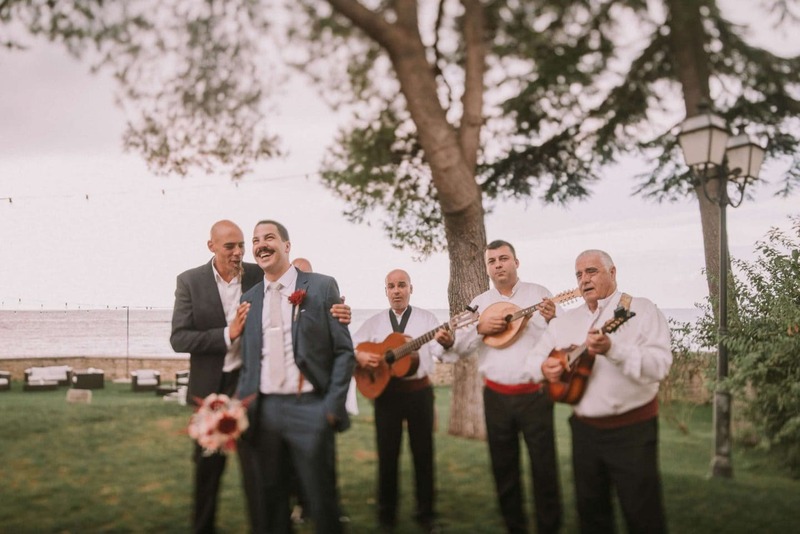 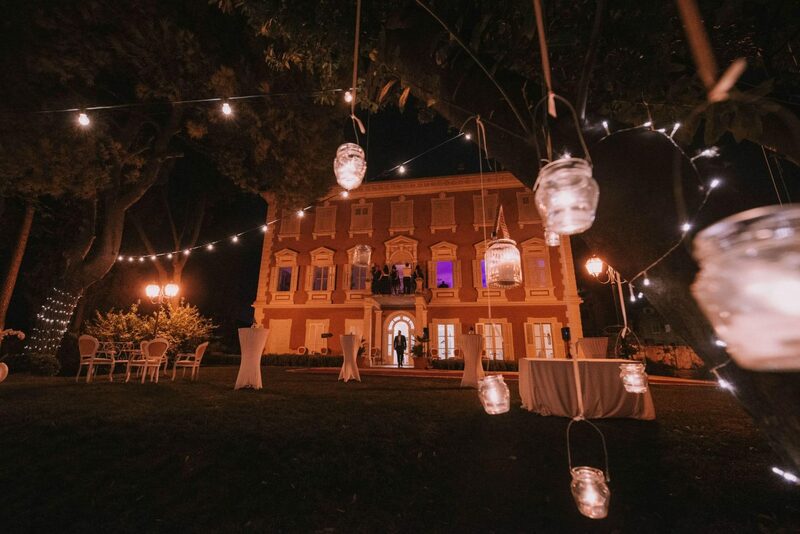 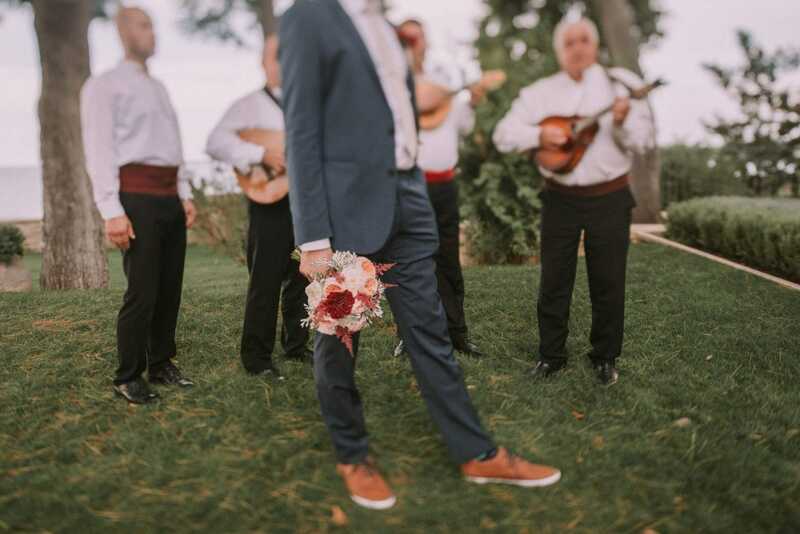 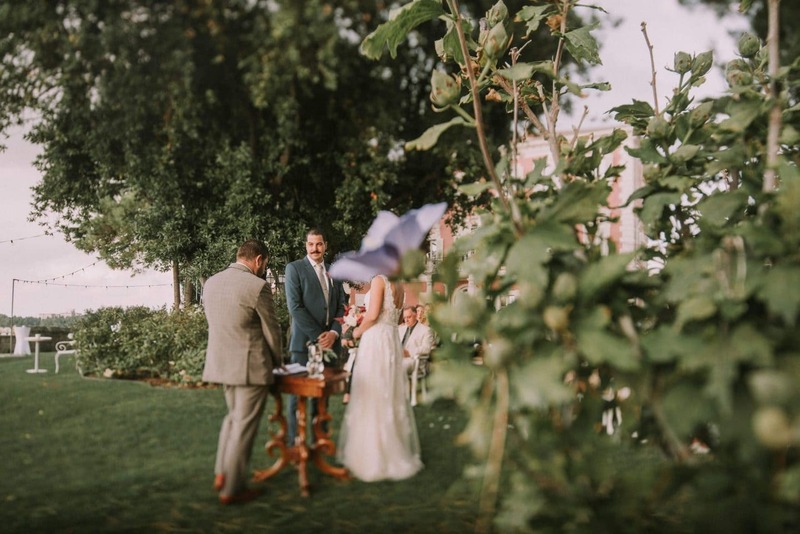 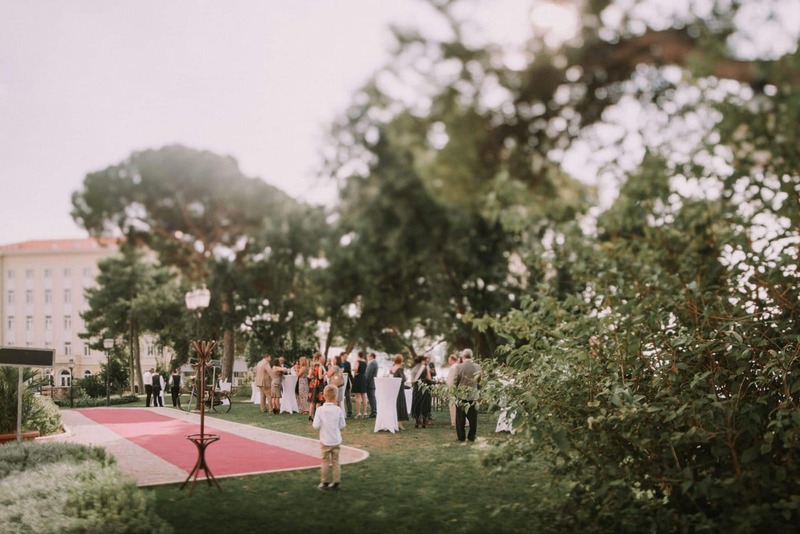 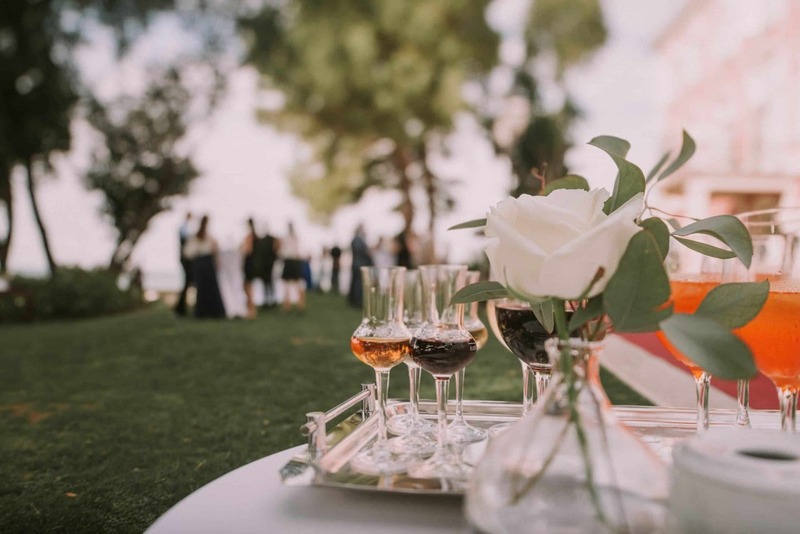 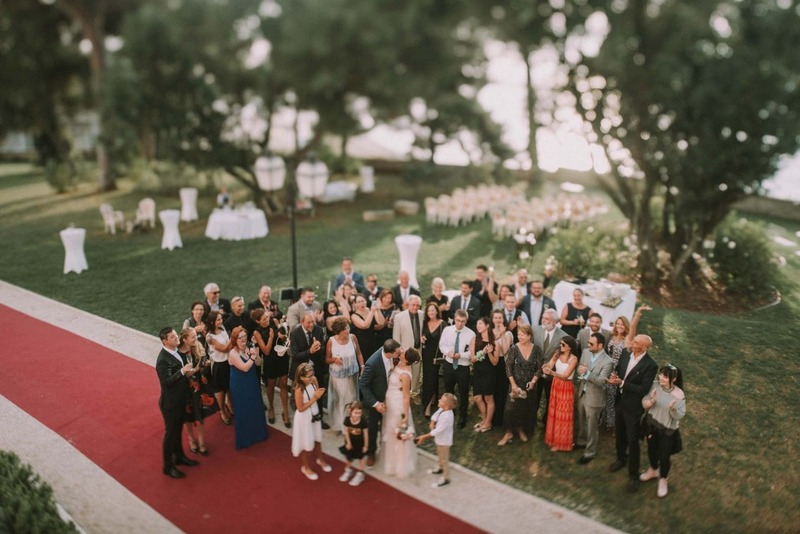 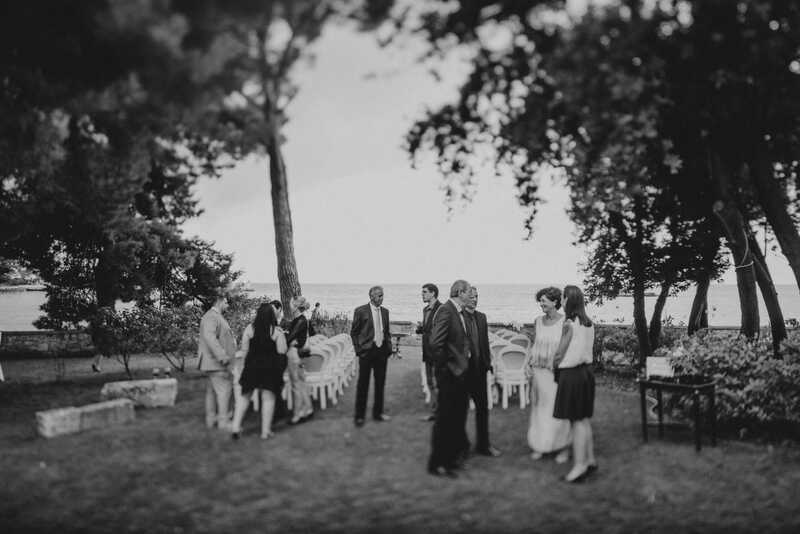 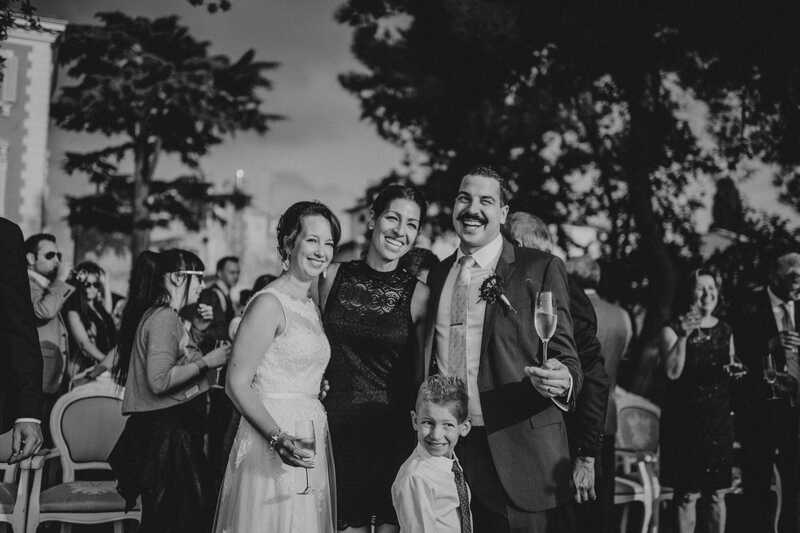 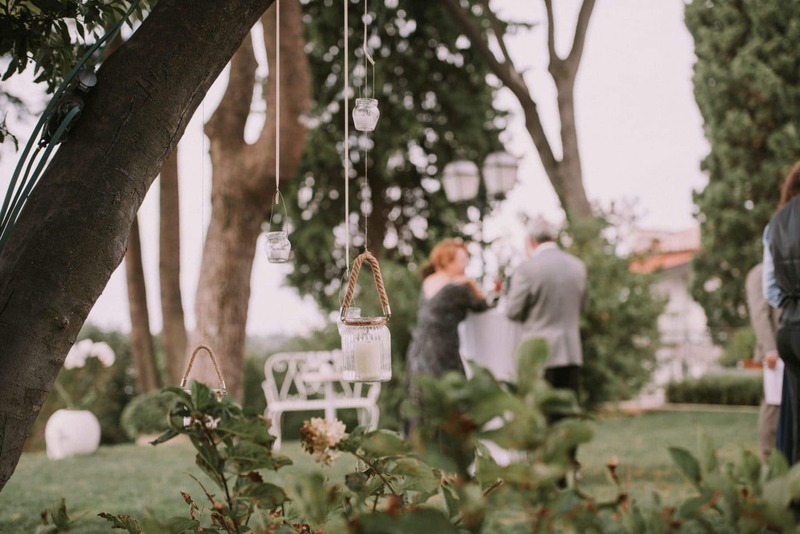 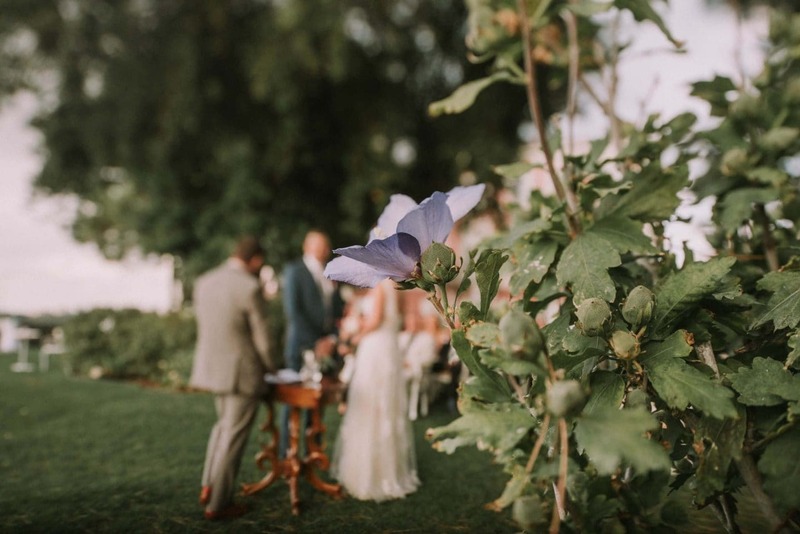 The guests gathered in the garden of the Villa, where the wedding planner Samanta from Lepor weddings has created a pretty enchanting setting. 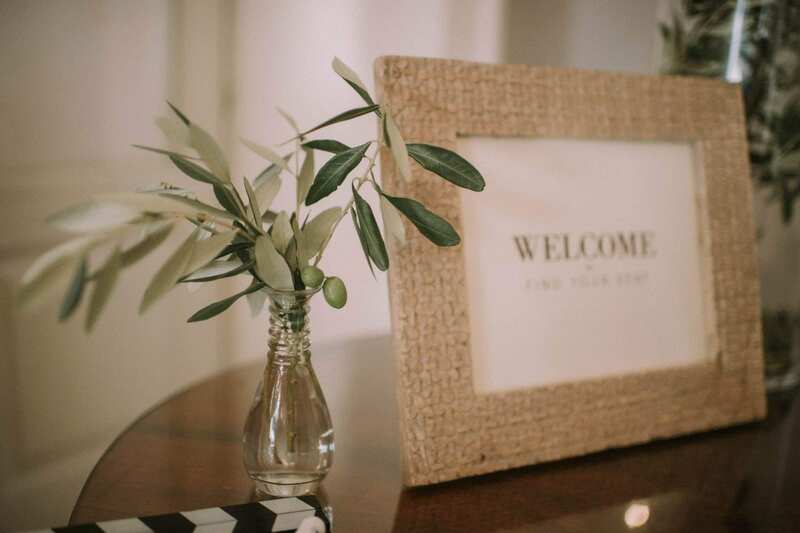 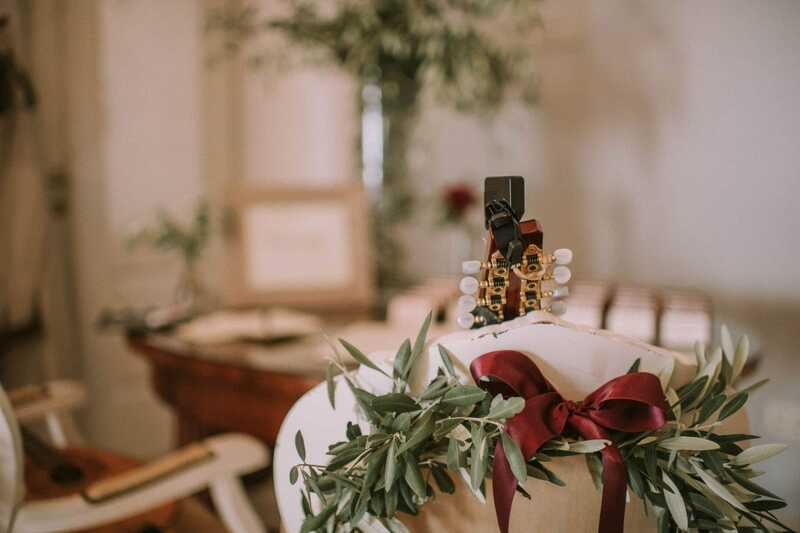 The theme was simply obvious: the olive tree as the symbol of the Mediterranean! 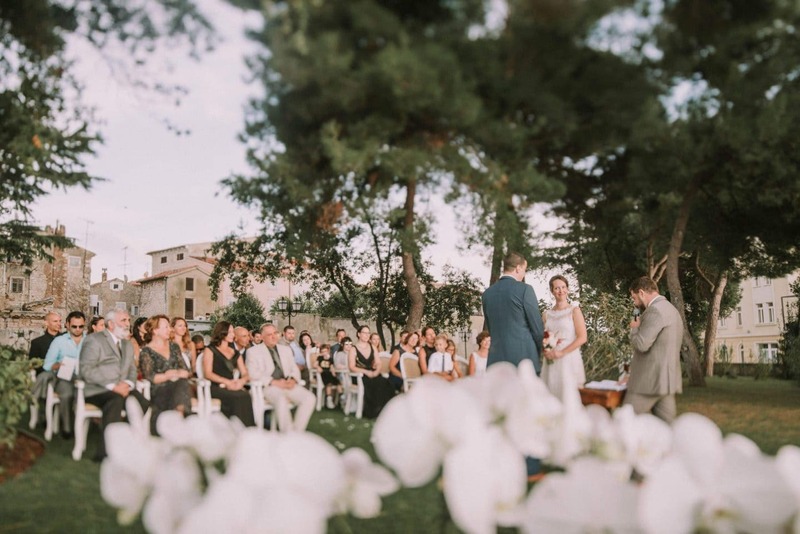 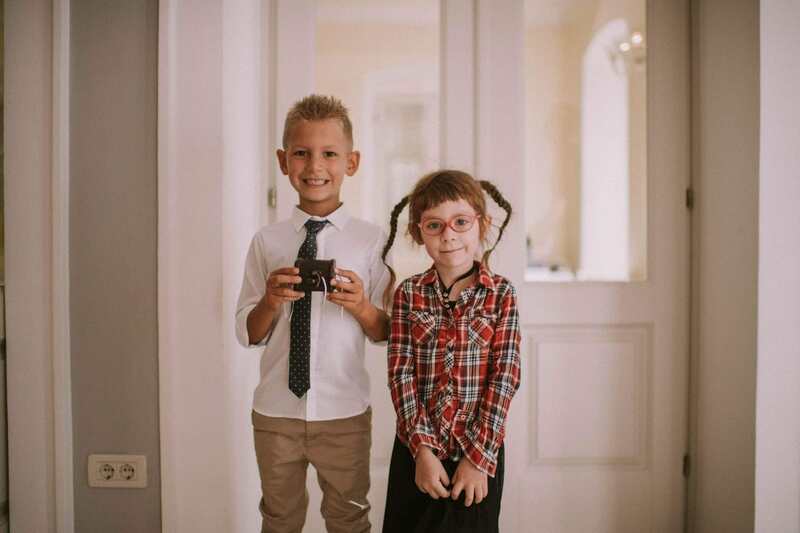 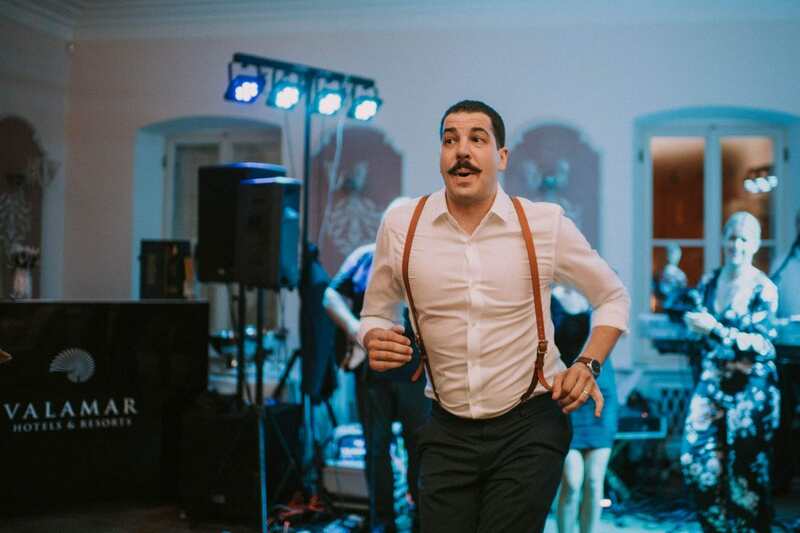 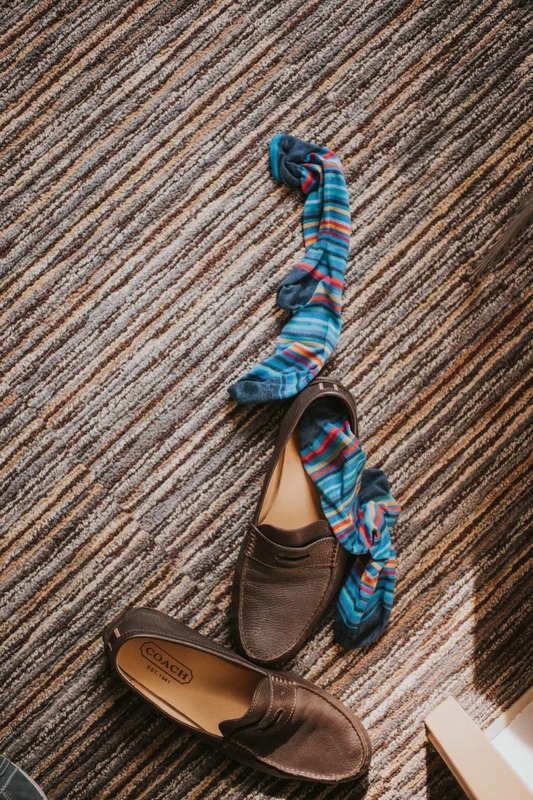 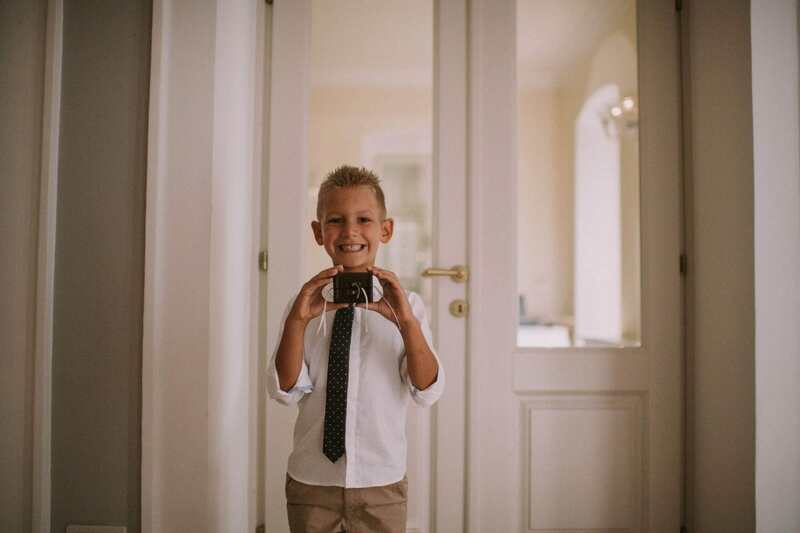 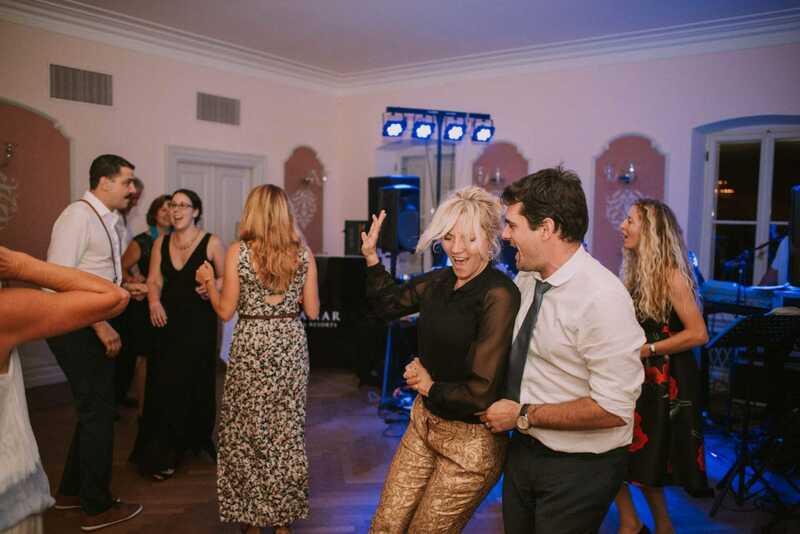 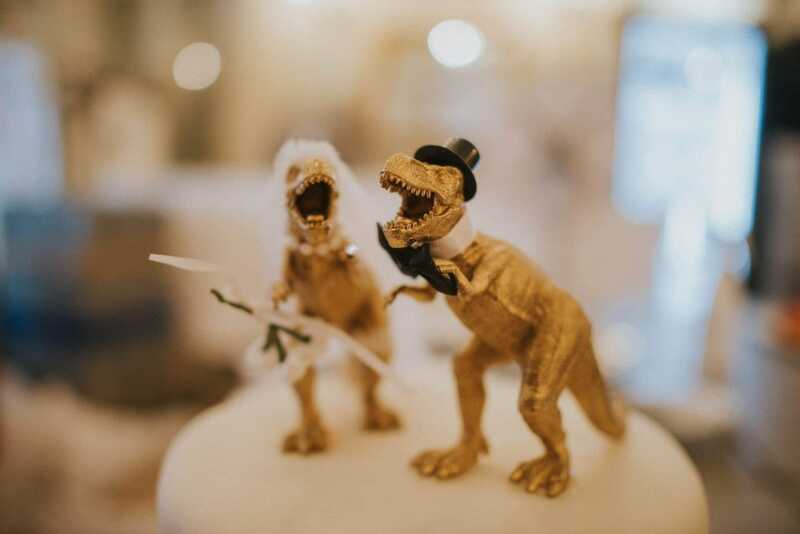 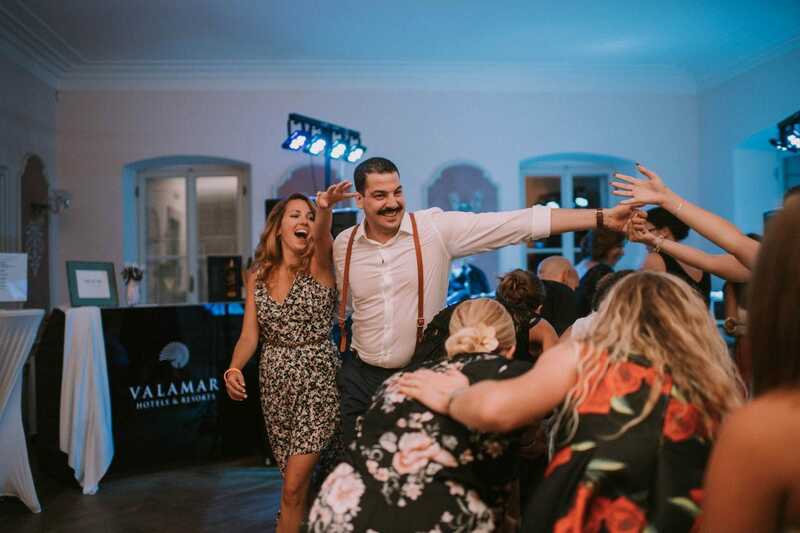 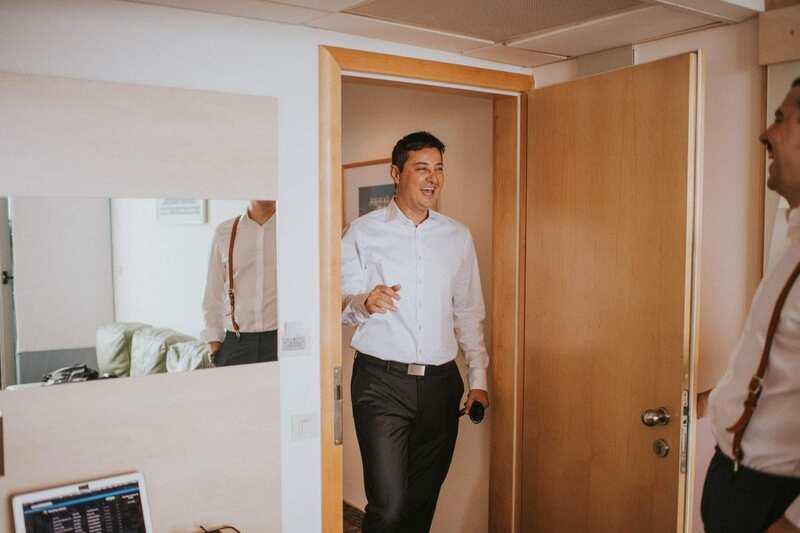 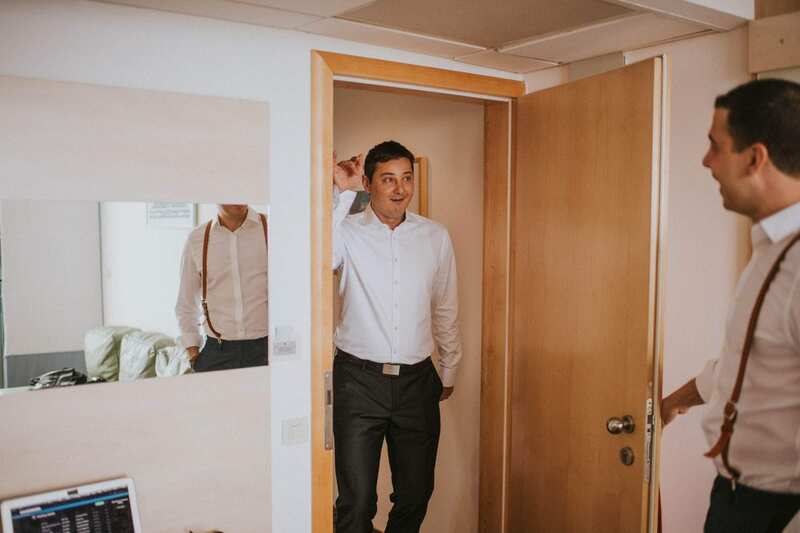 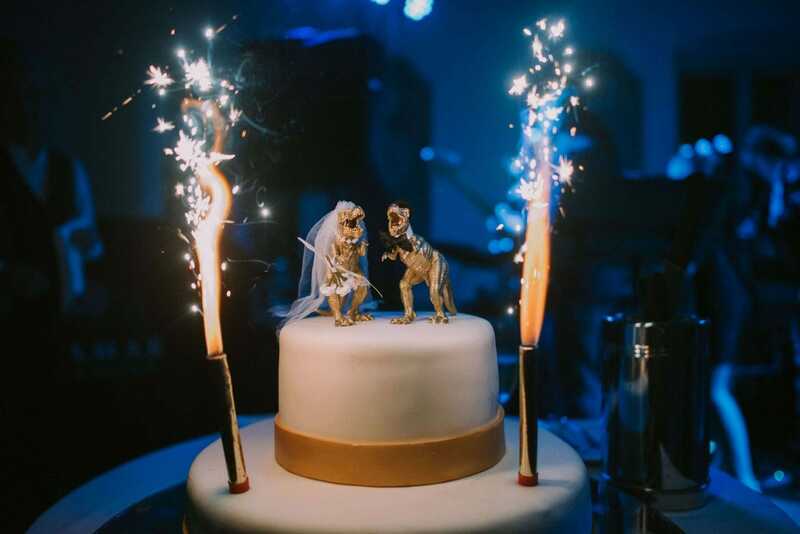 Dino joked around until the last minute with his friends at Valamar Hotel Diamant while Sophie got ready inside the rooms of the villa. 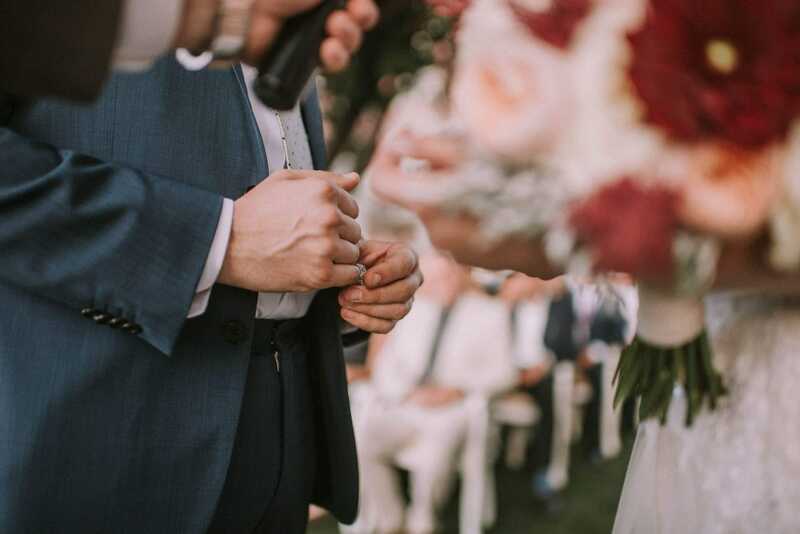 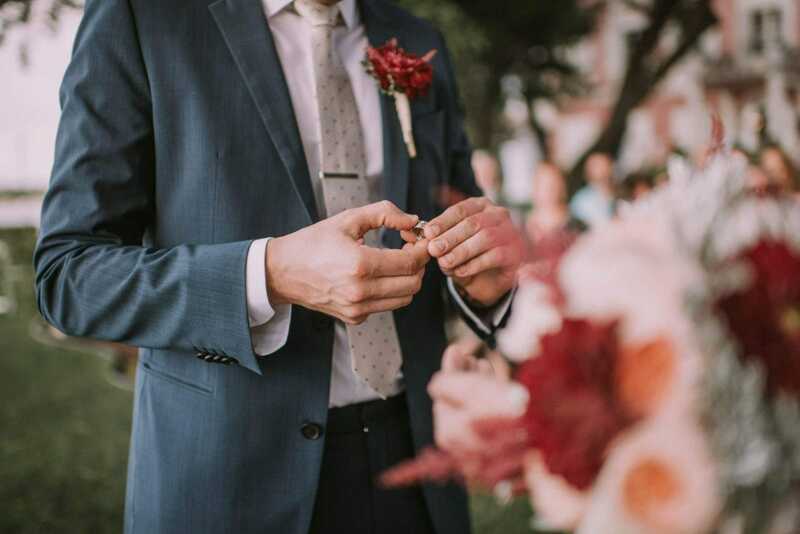 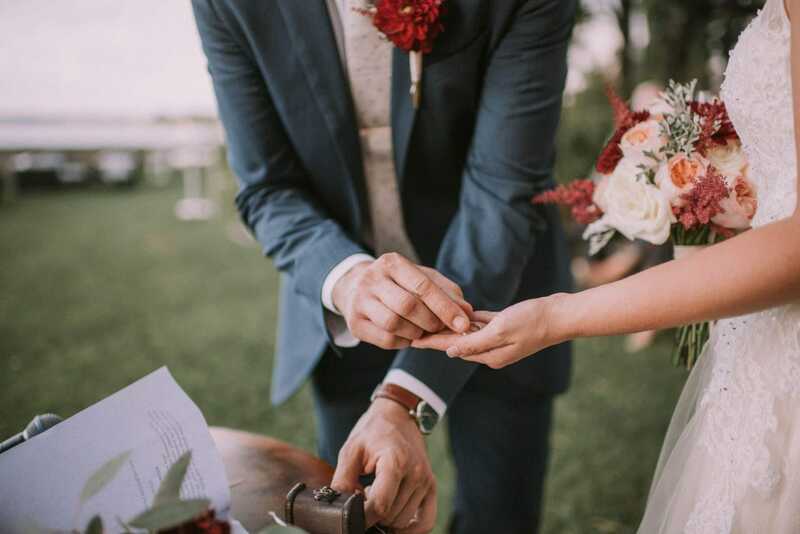 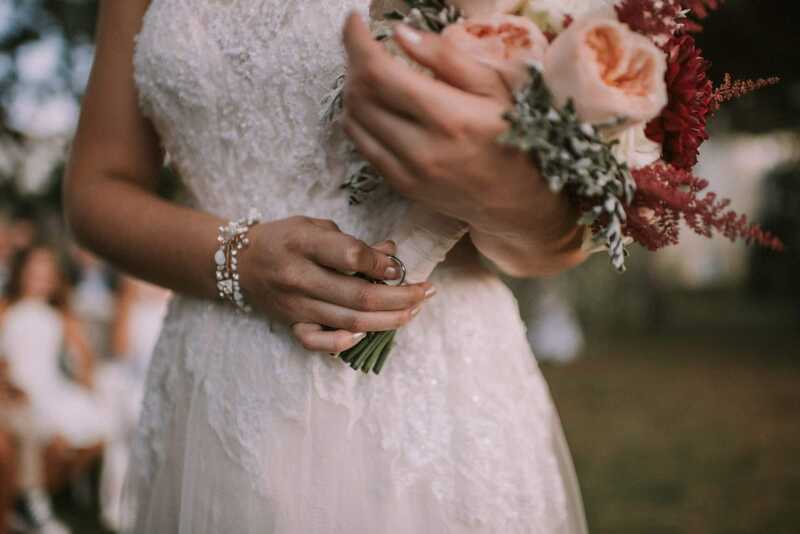 The ceremony took place in the garden where the groom gazed excited at her as she walked down the aisle towards him, for a symbolic blessing. 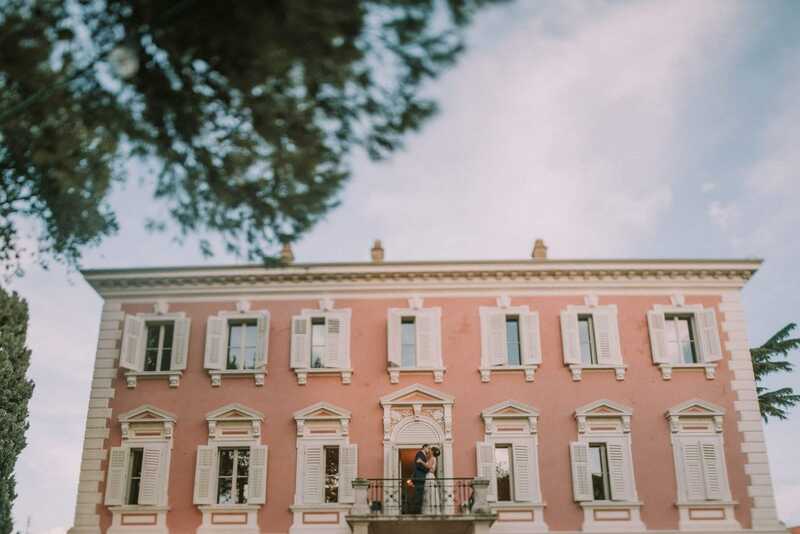 We portrayed the couple inside the villa property, in the most charming and lovely spots. 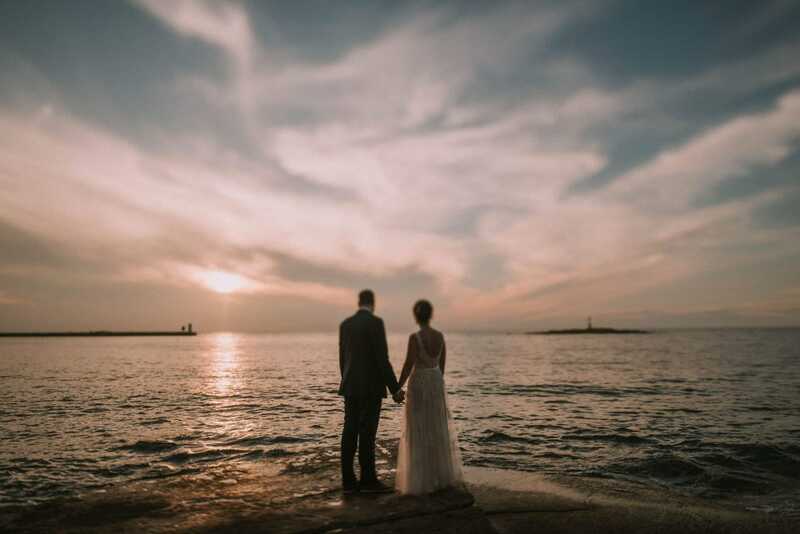 Some pictures on the see enjoying the sunset, others while they were walking on the trail, however two days after the wedding we decided to reach Oprtalj for a more rustic shooting (soon on the blog too!). 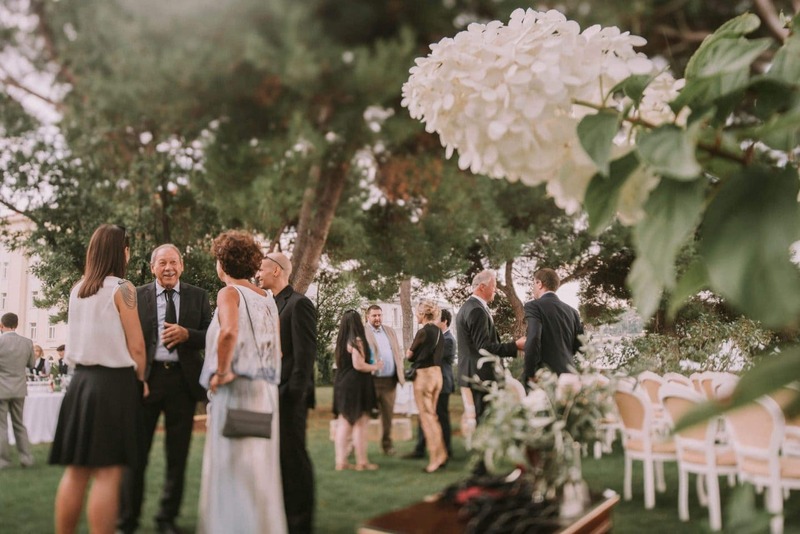 The garden is the real pride of the villa, especially at sunset, when you can see the sun disappearing under the see! 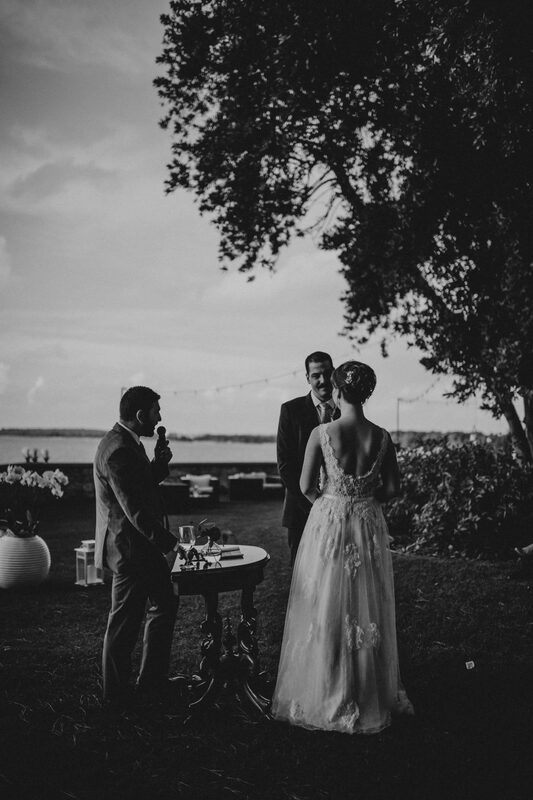 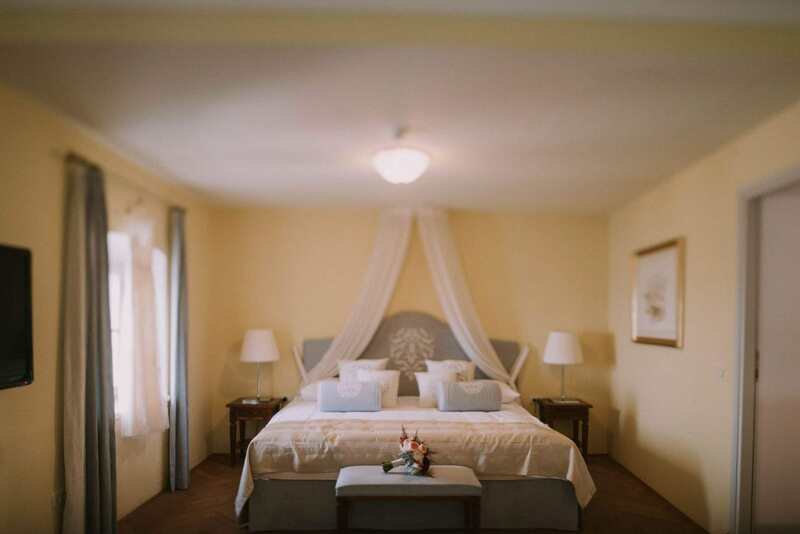 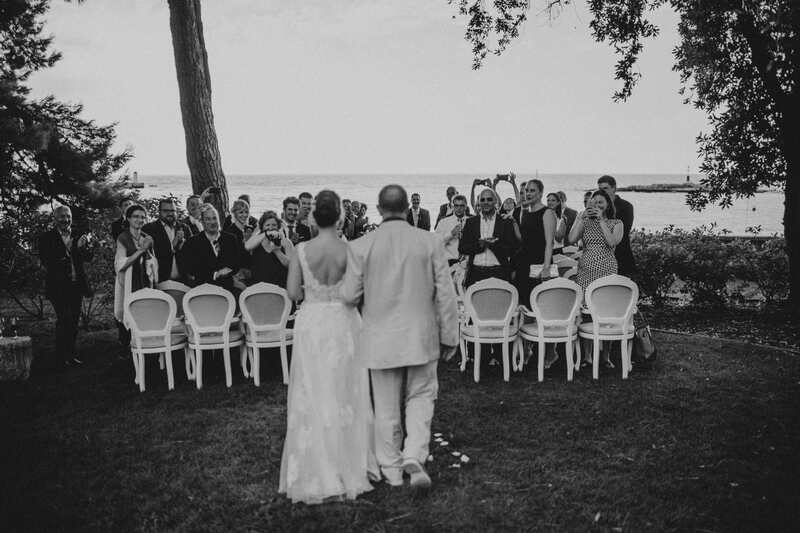 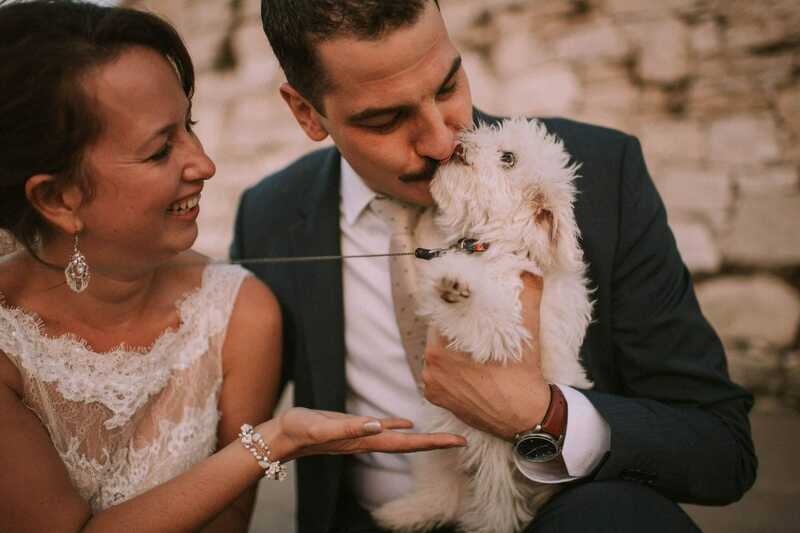 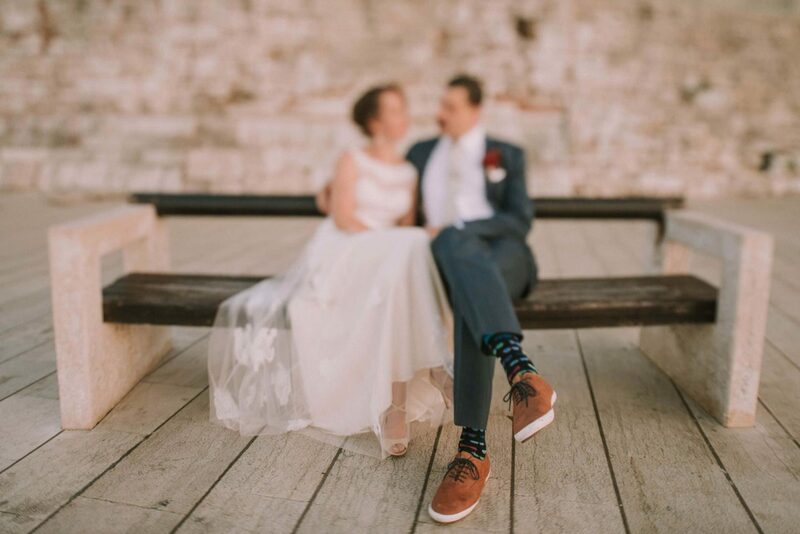 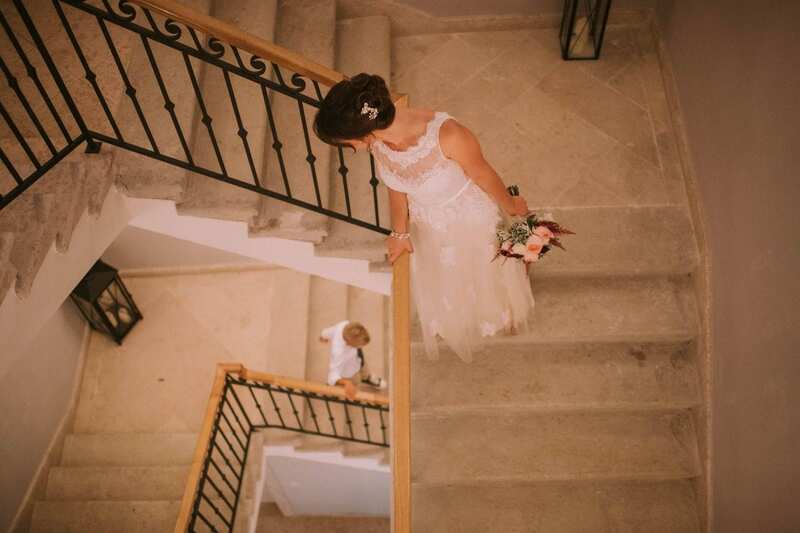 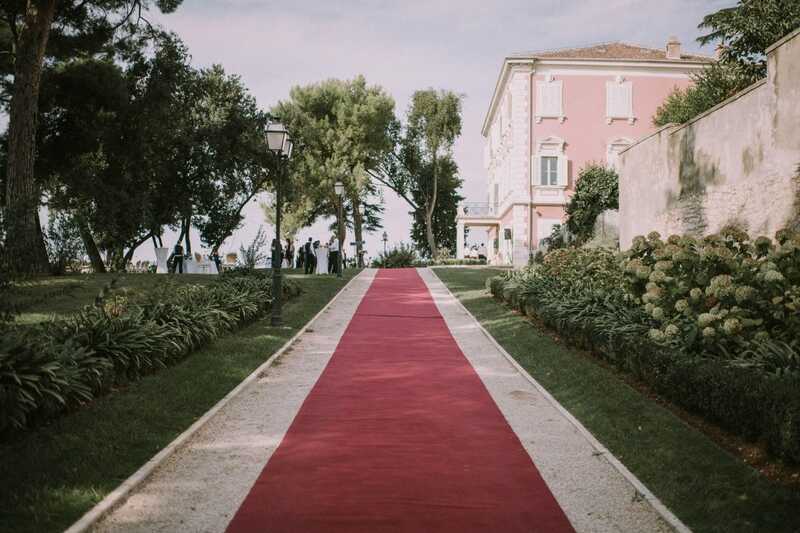 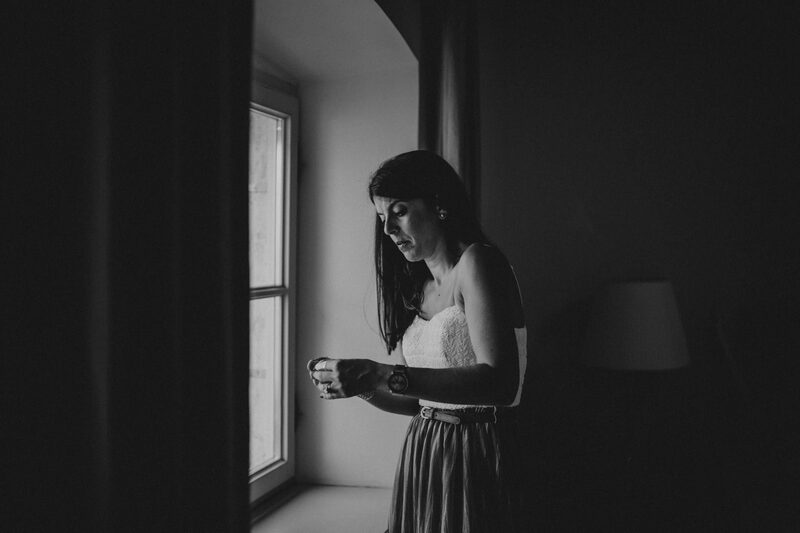 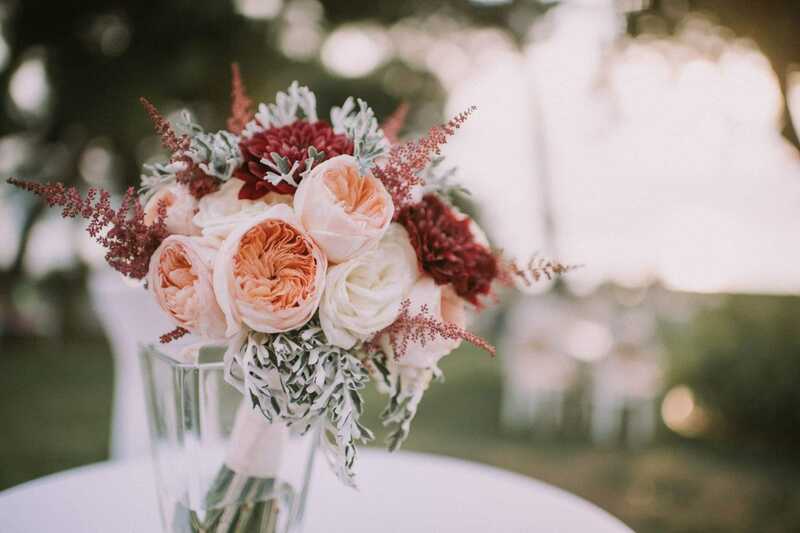 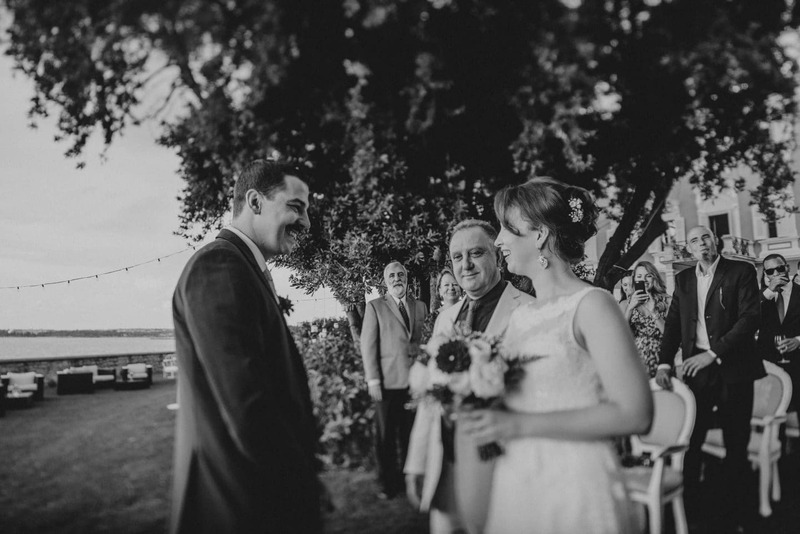 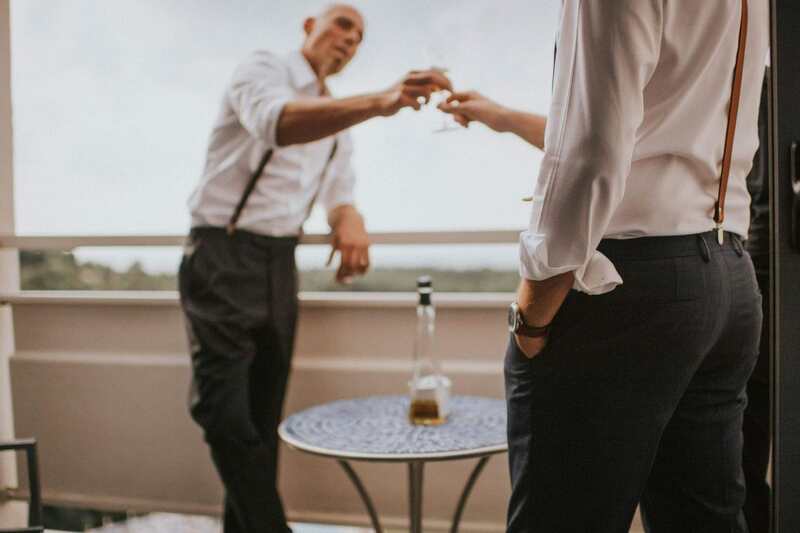 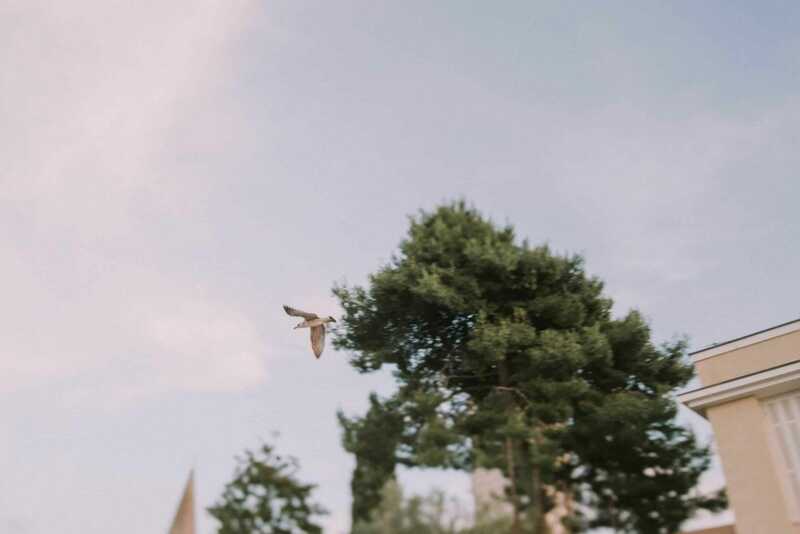 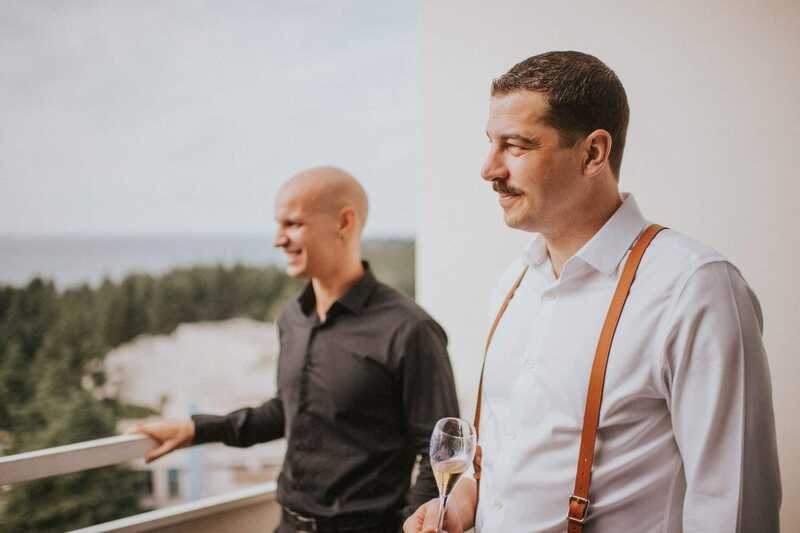 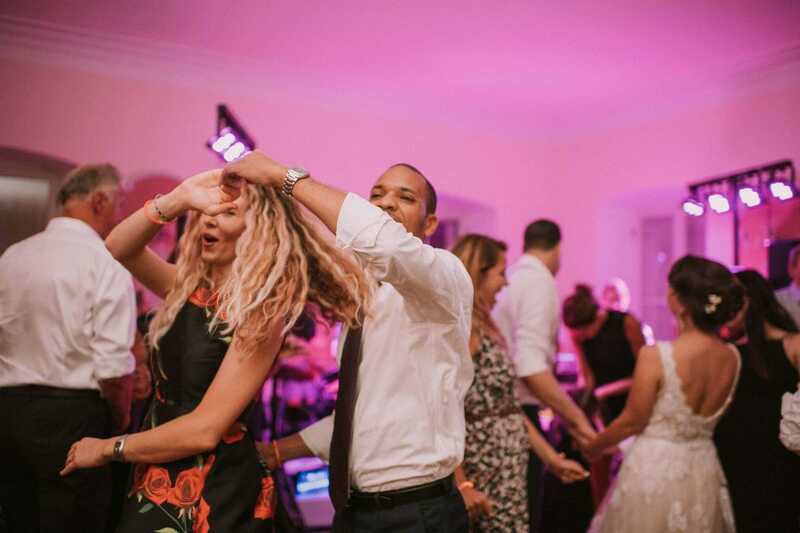 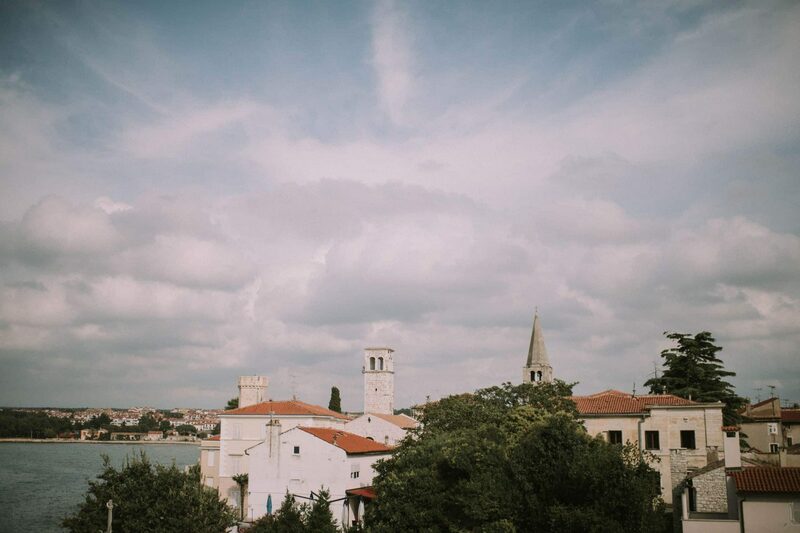 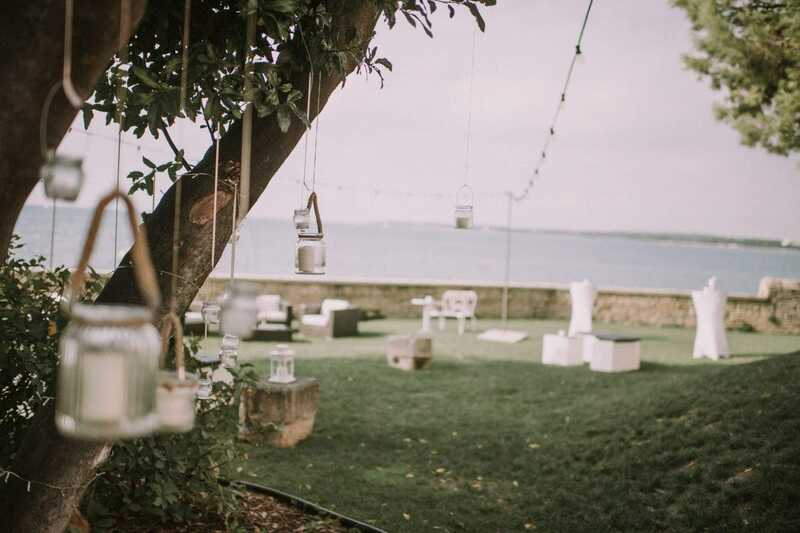 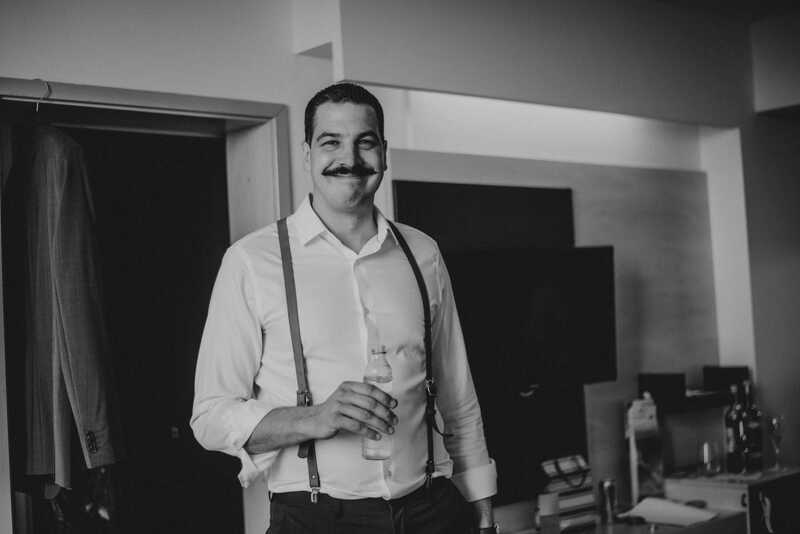 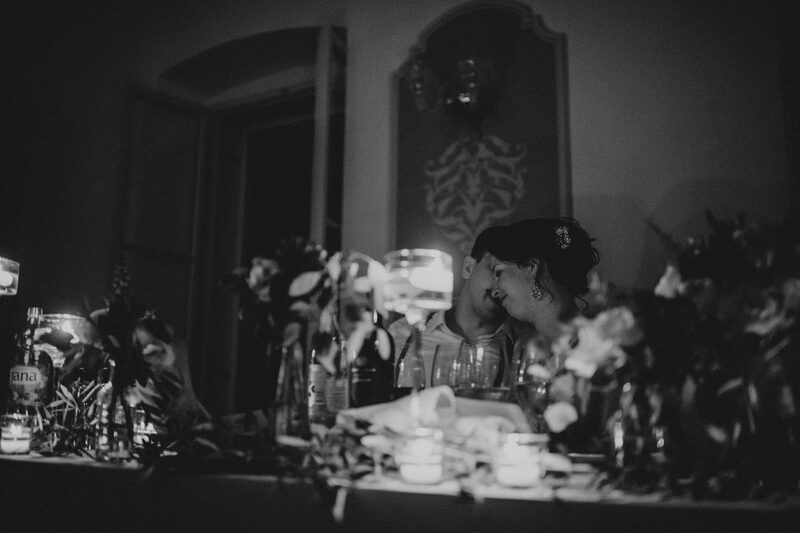 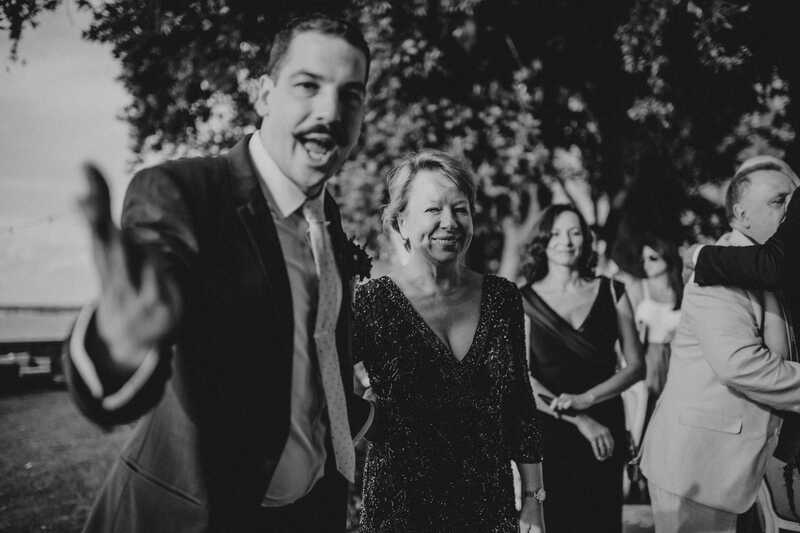 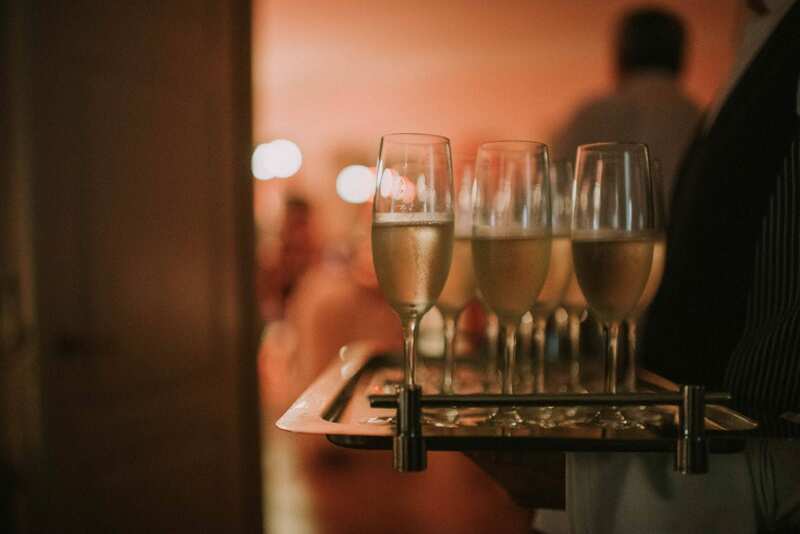 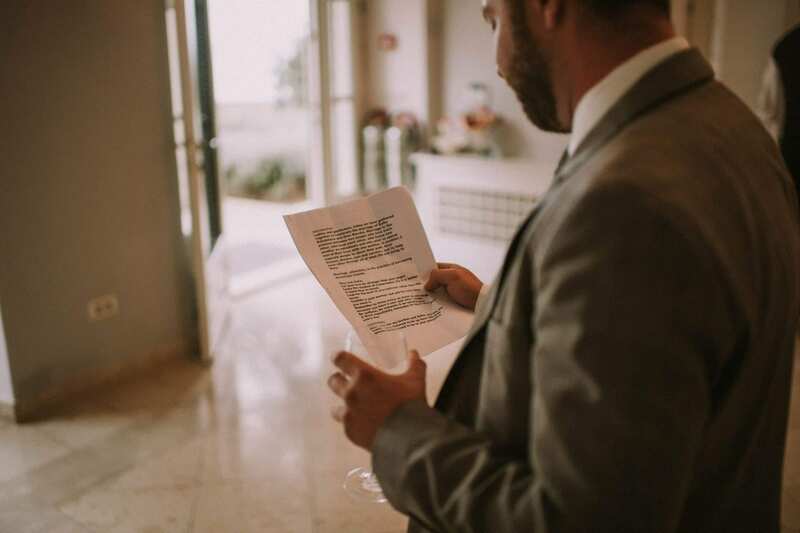 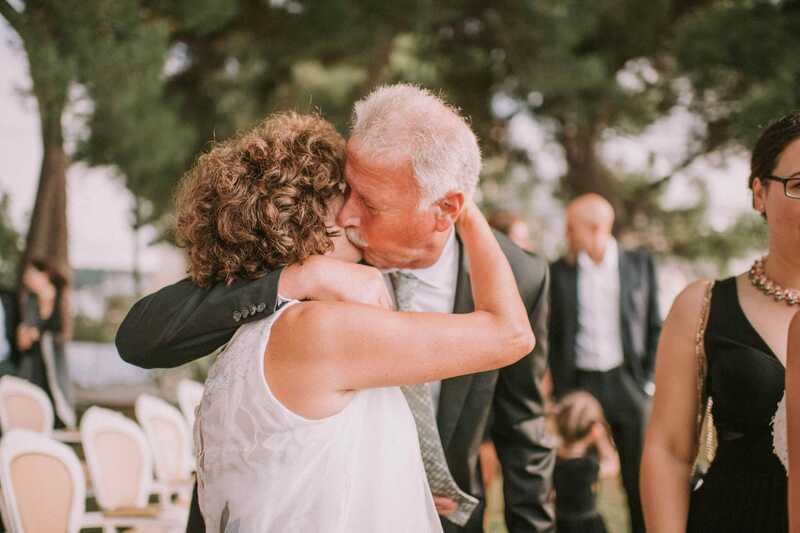 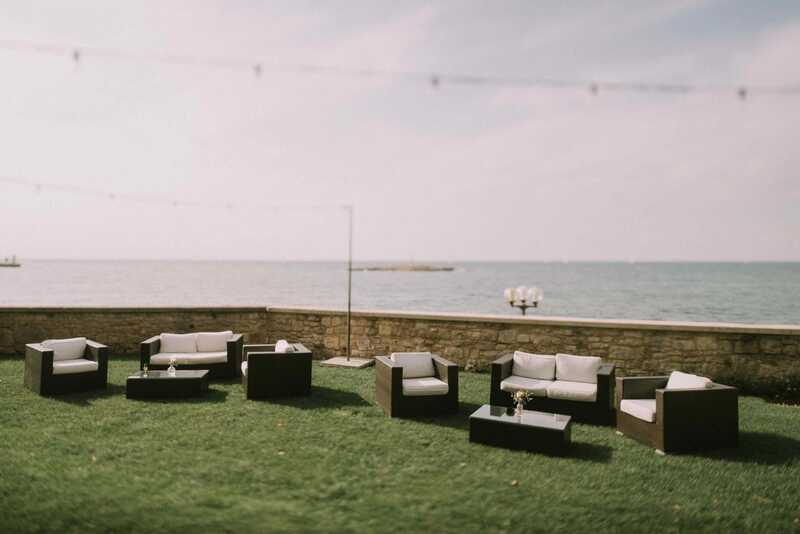 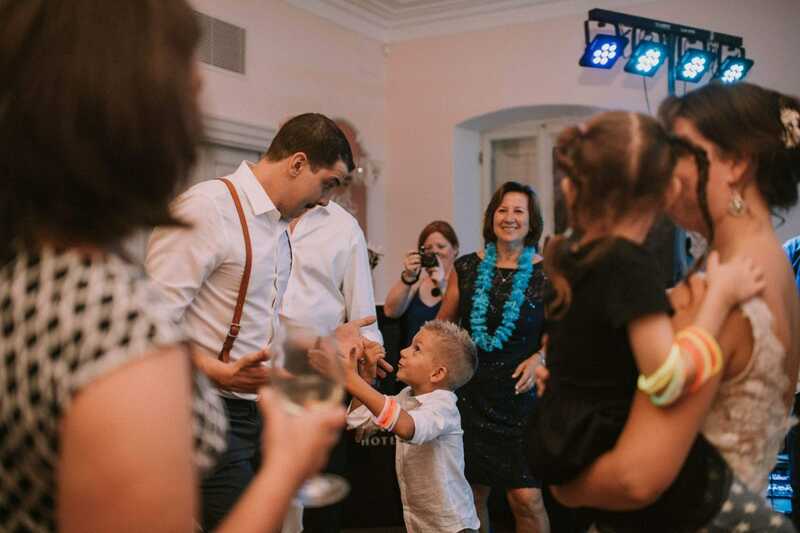 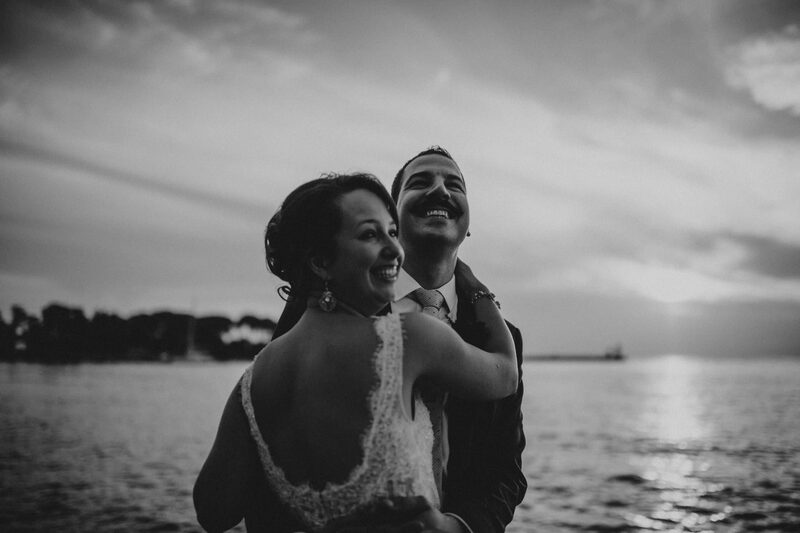 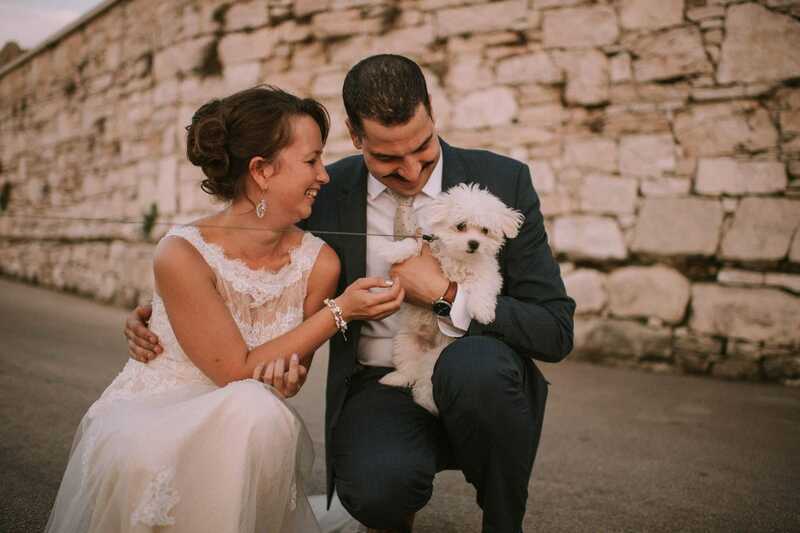 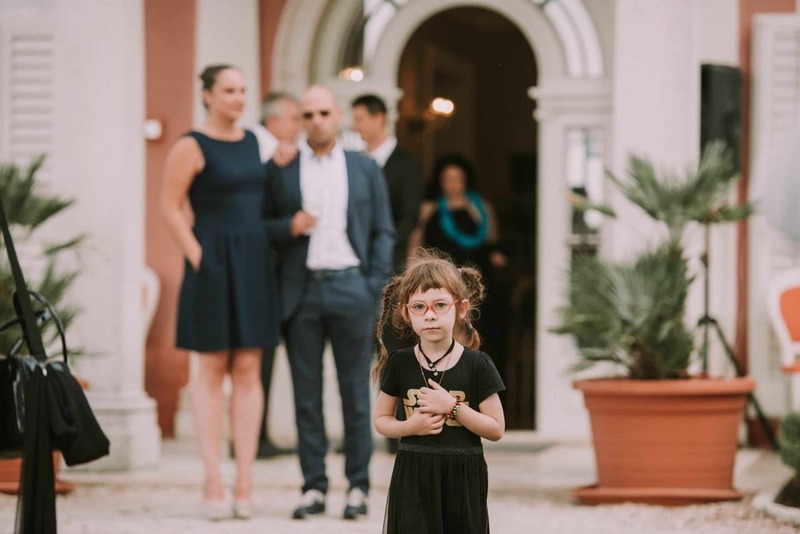 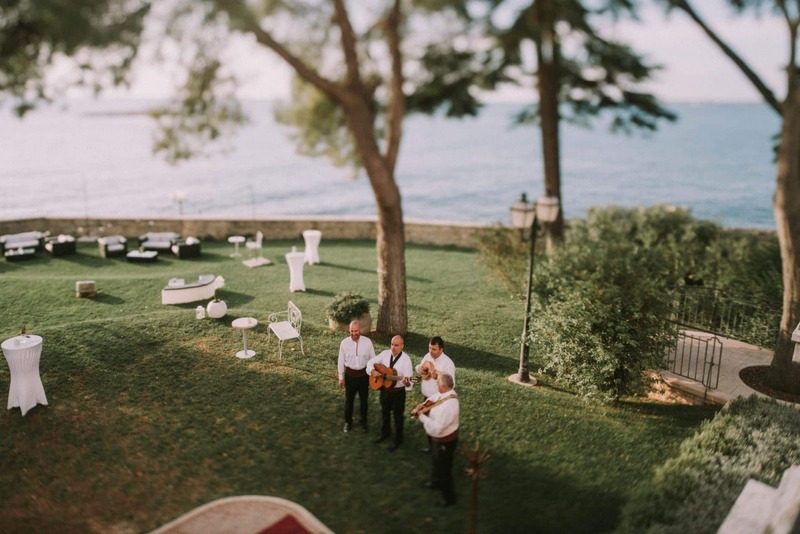 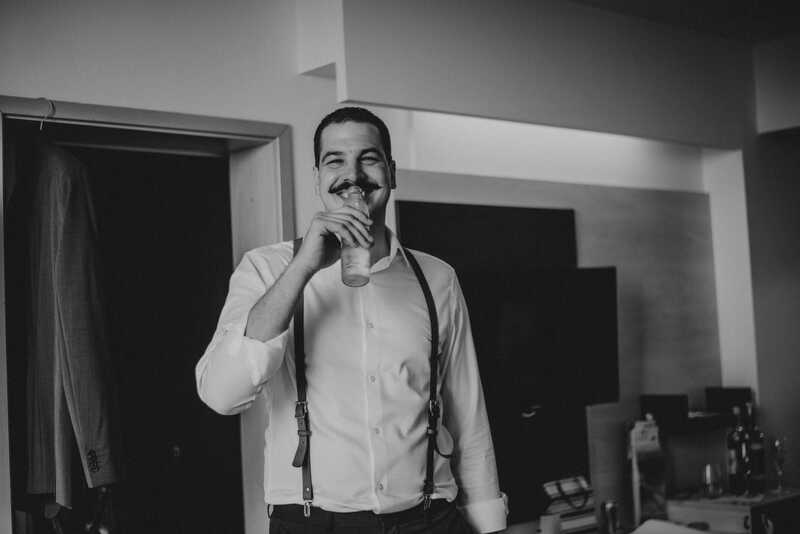 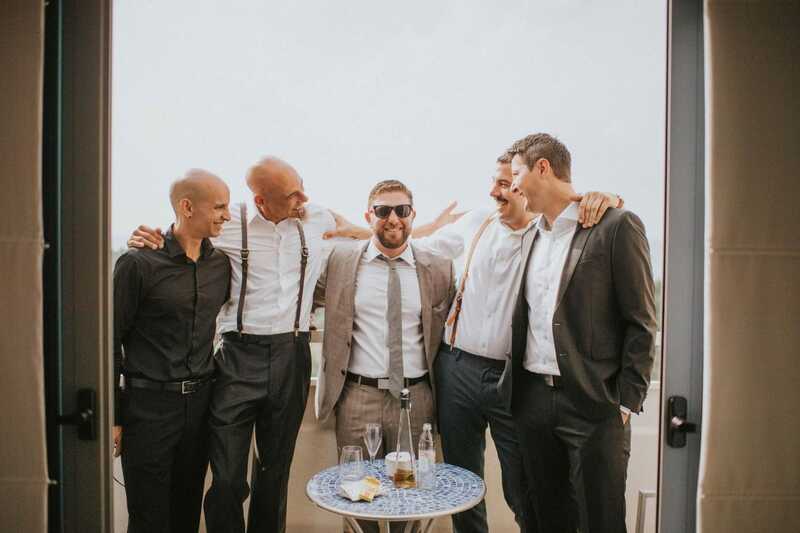 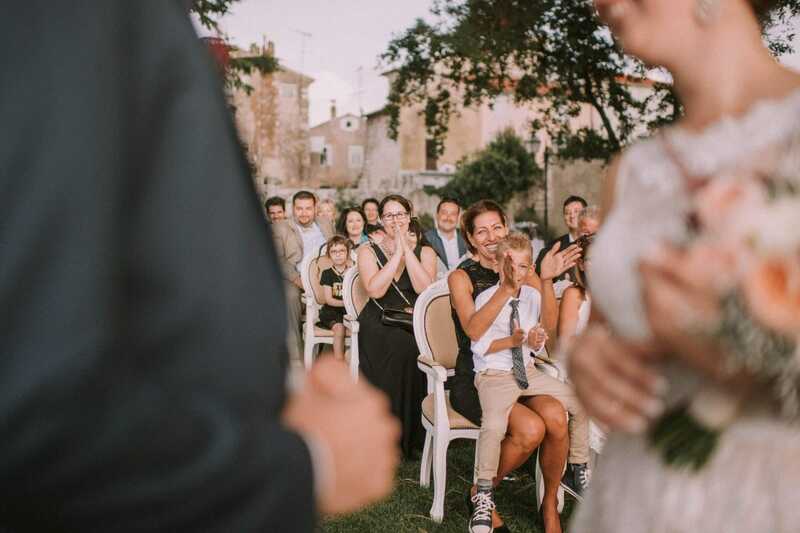 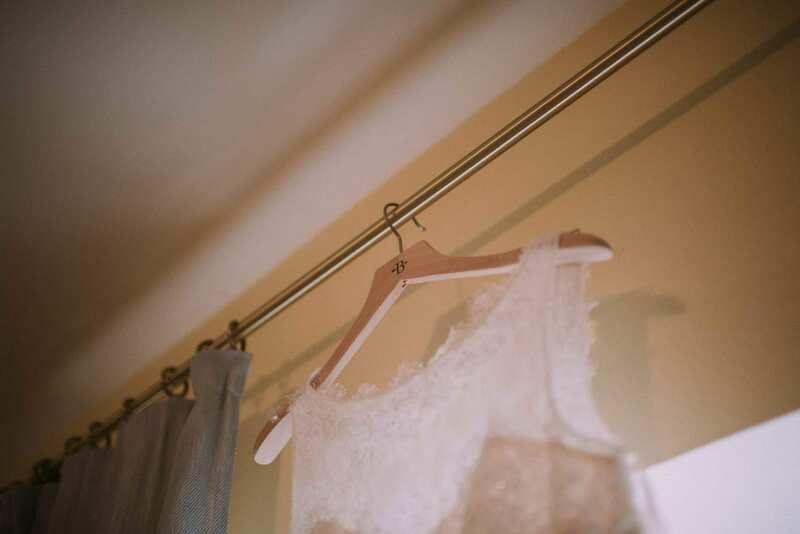 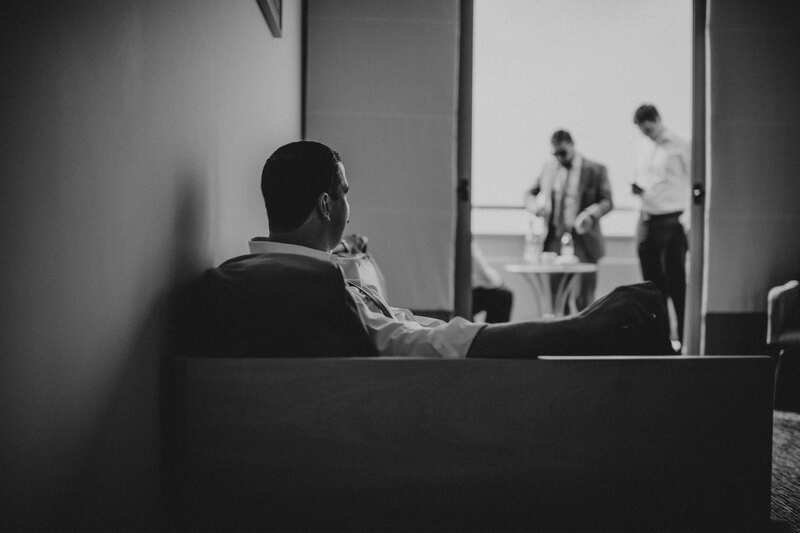 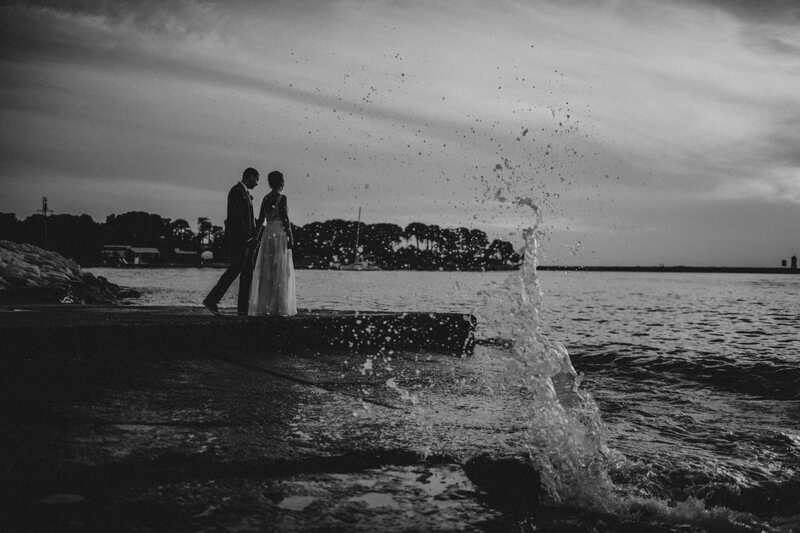 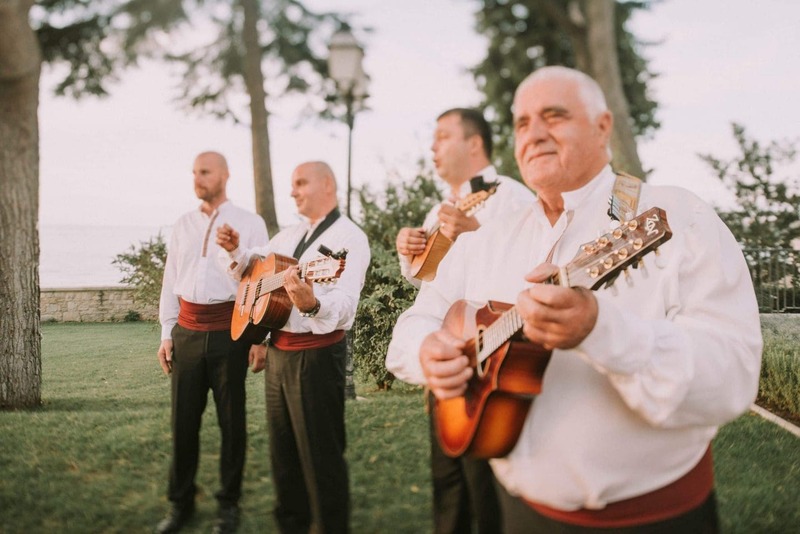 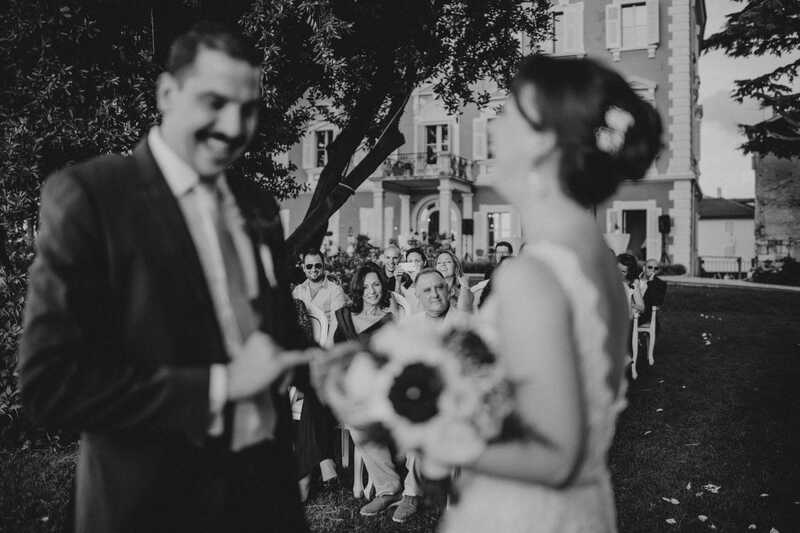 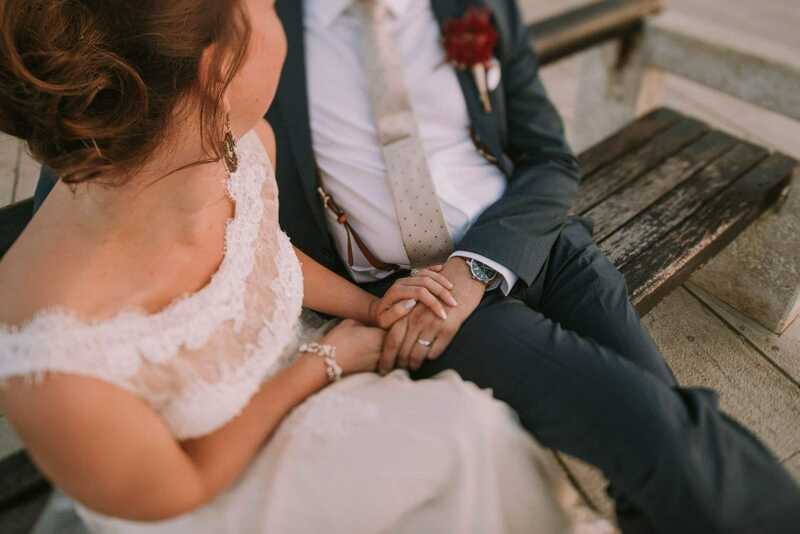 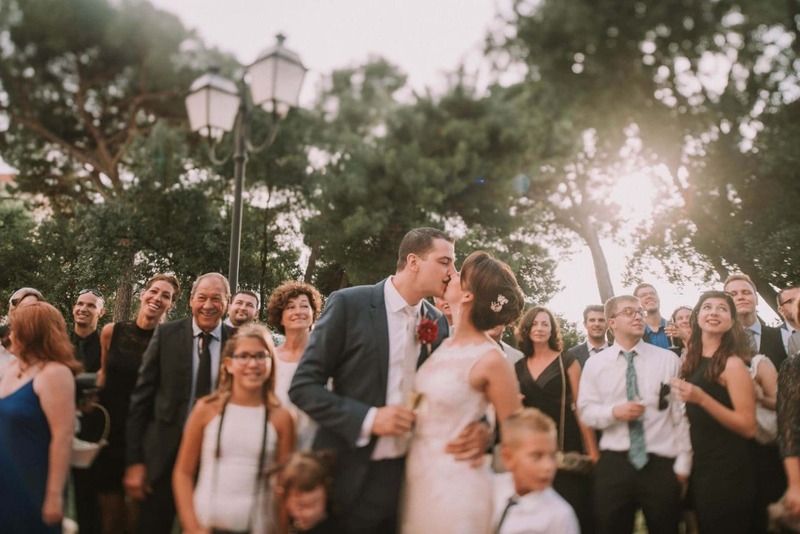 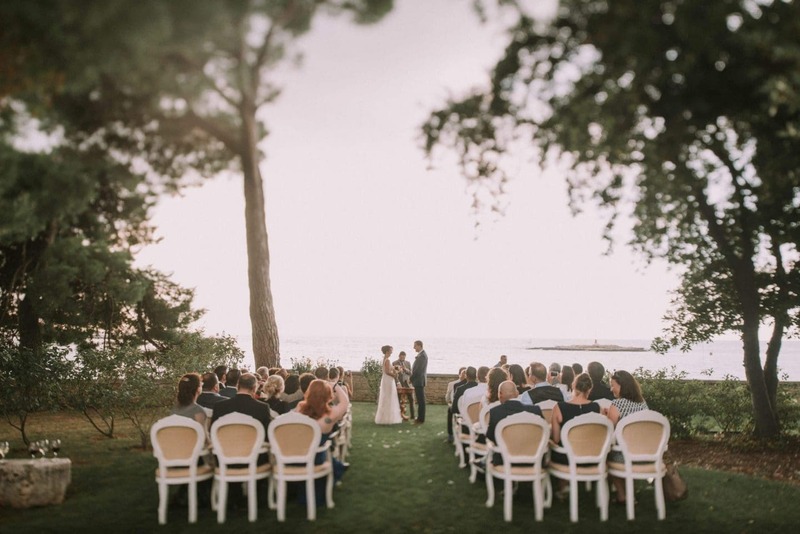 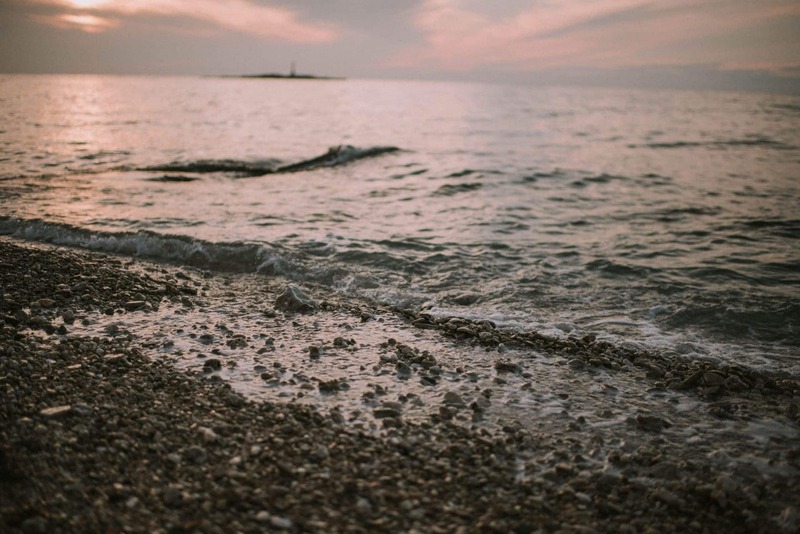 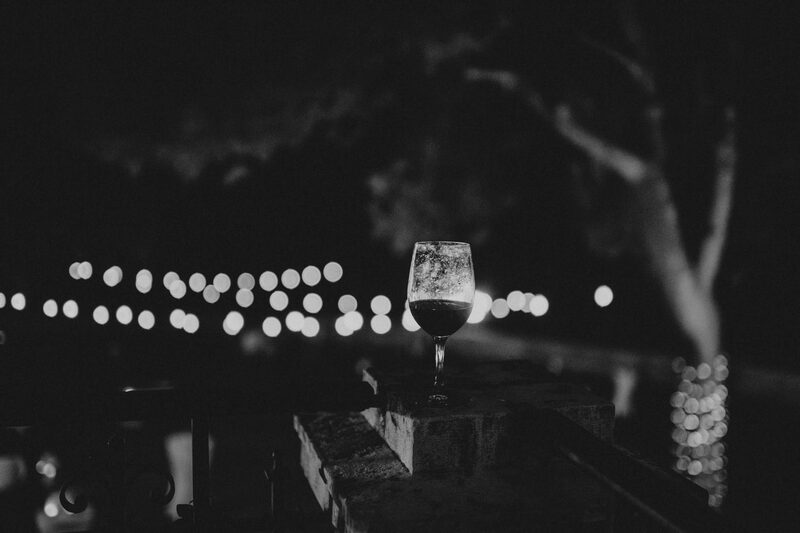 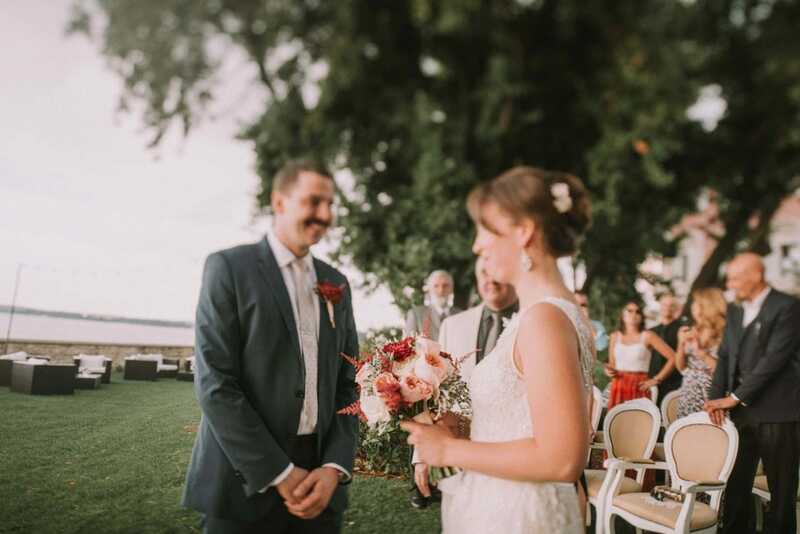 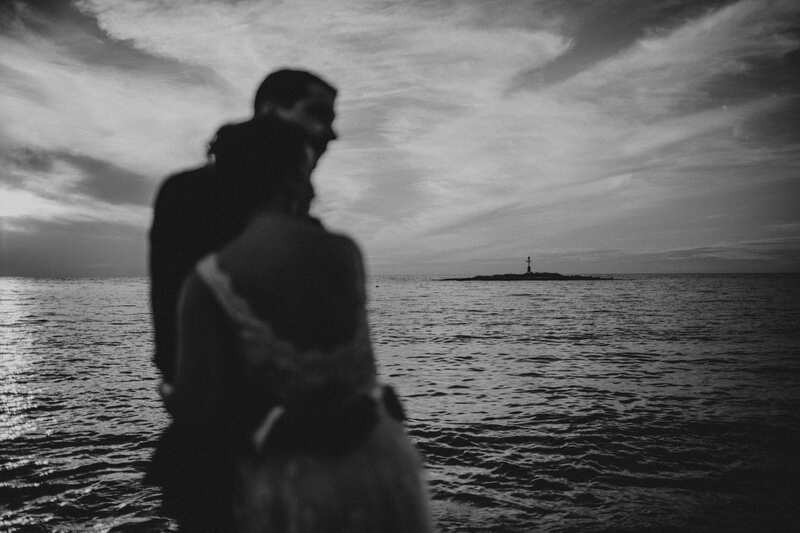 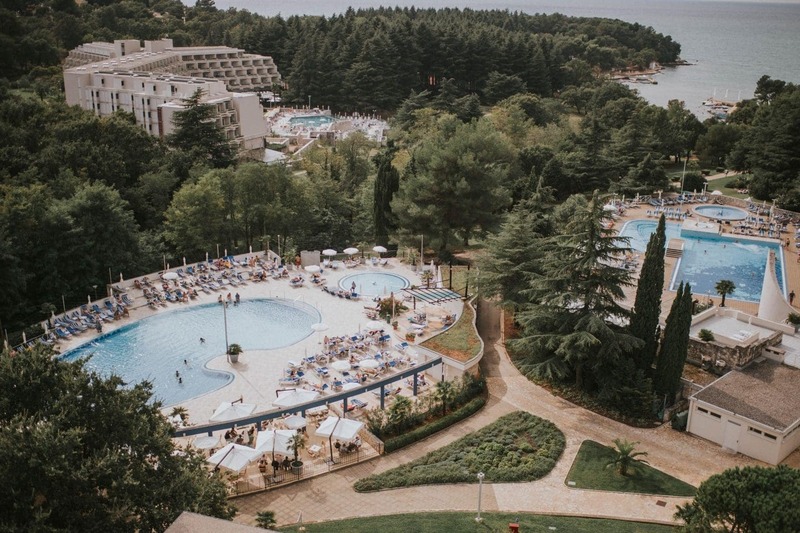 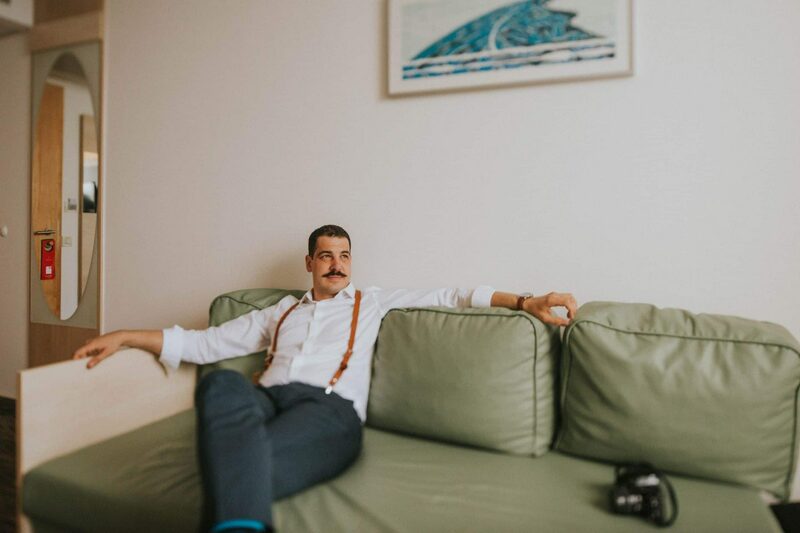 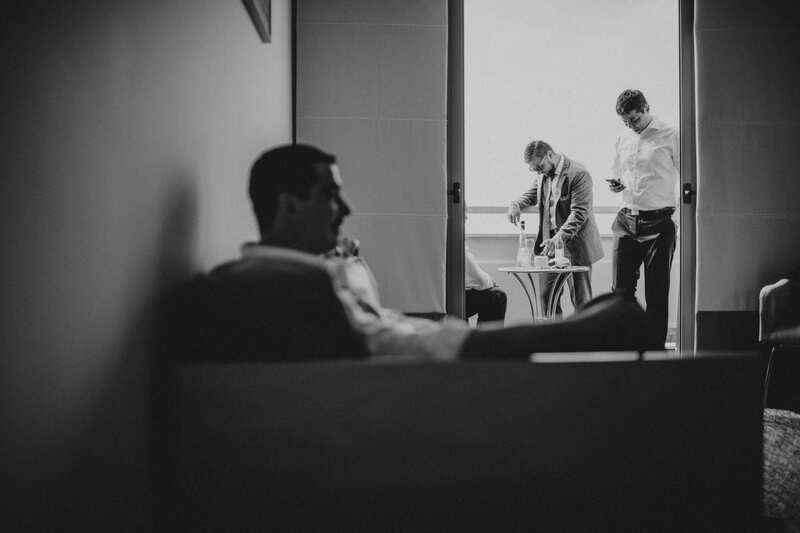 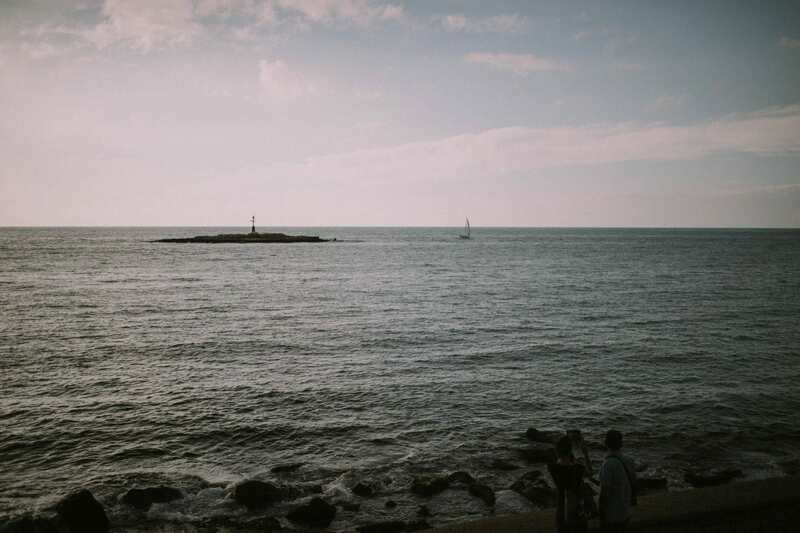 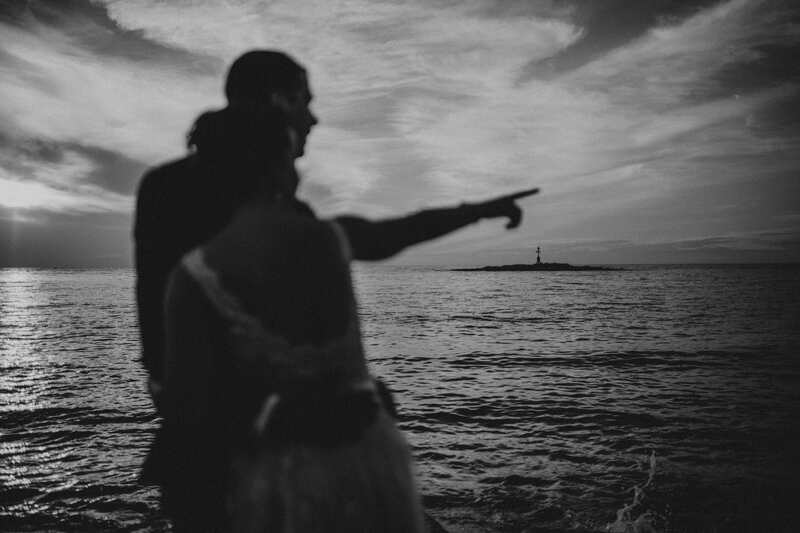 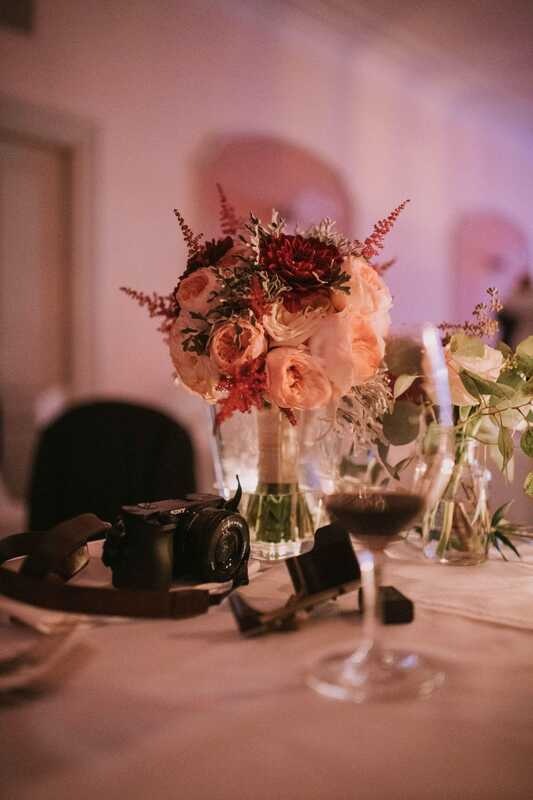 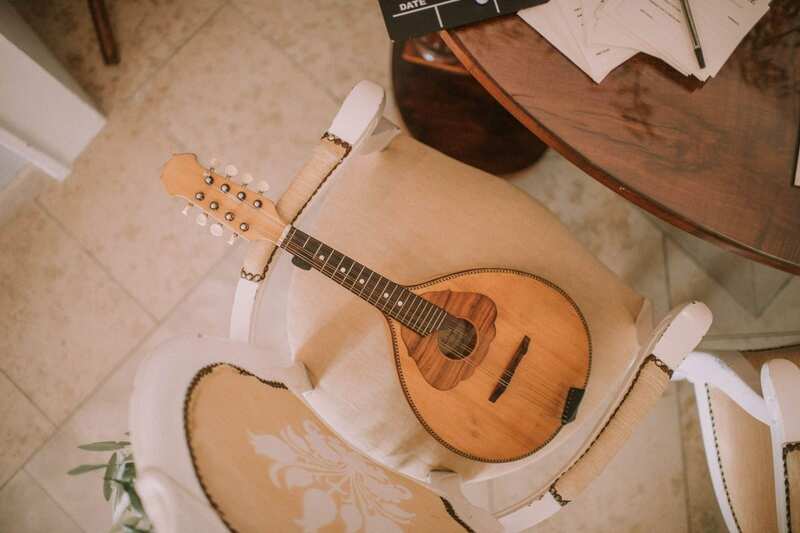 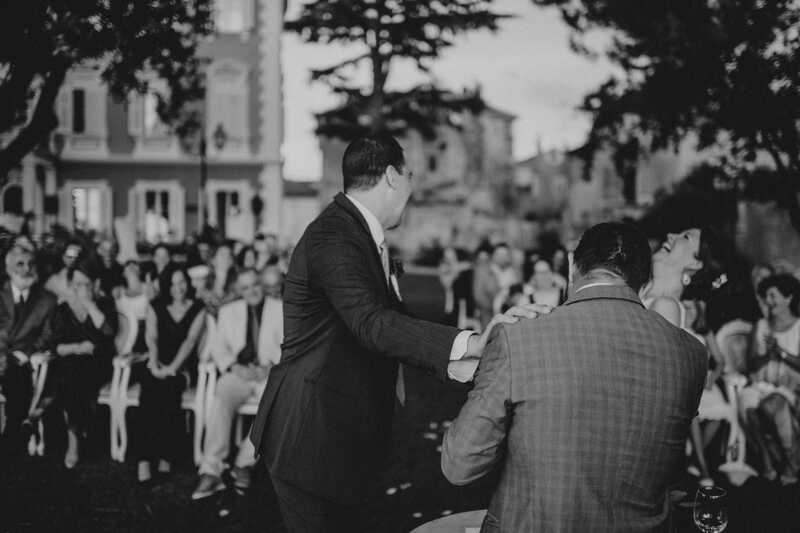 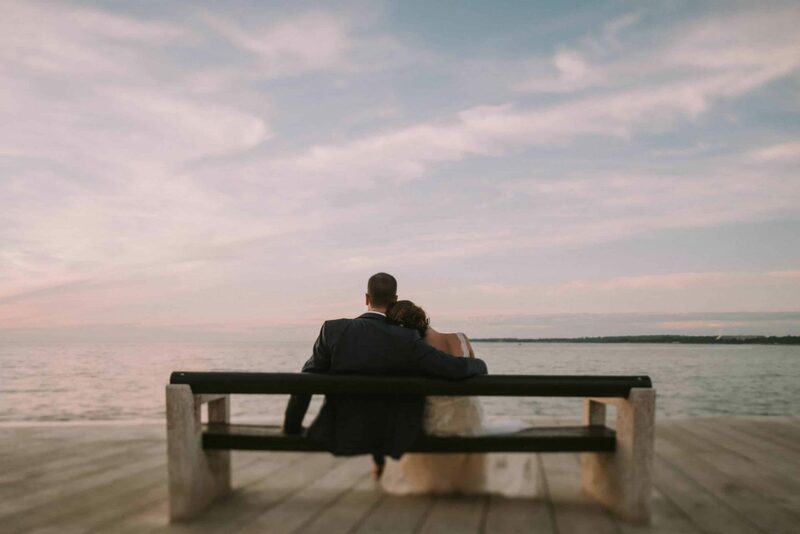 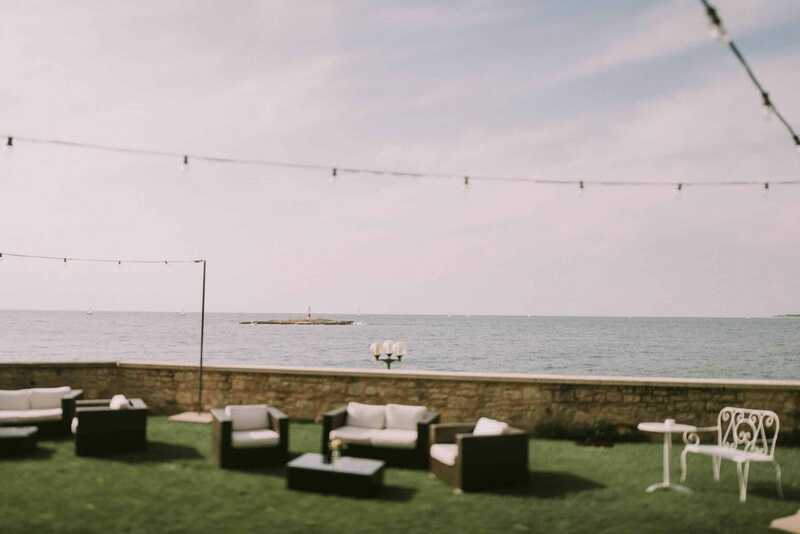 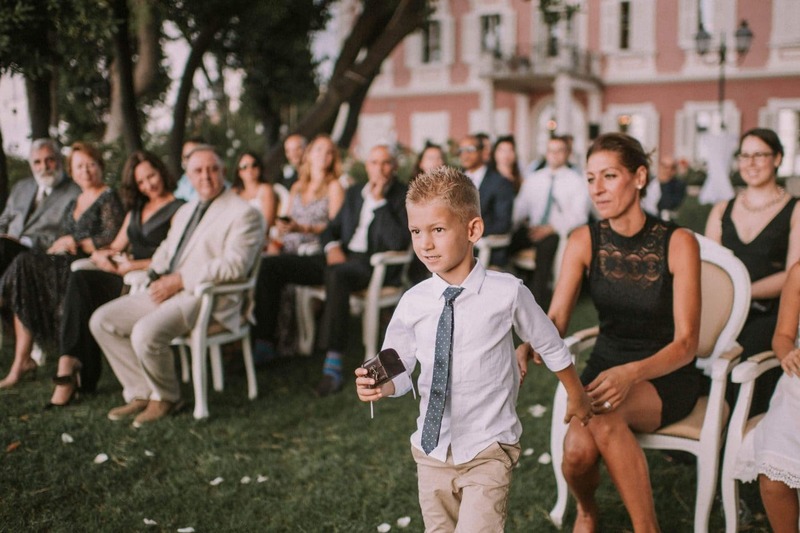 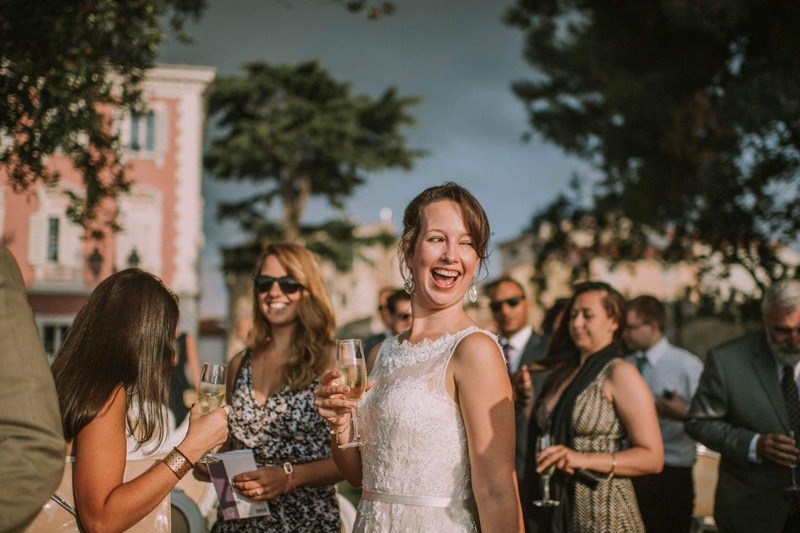 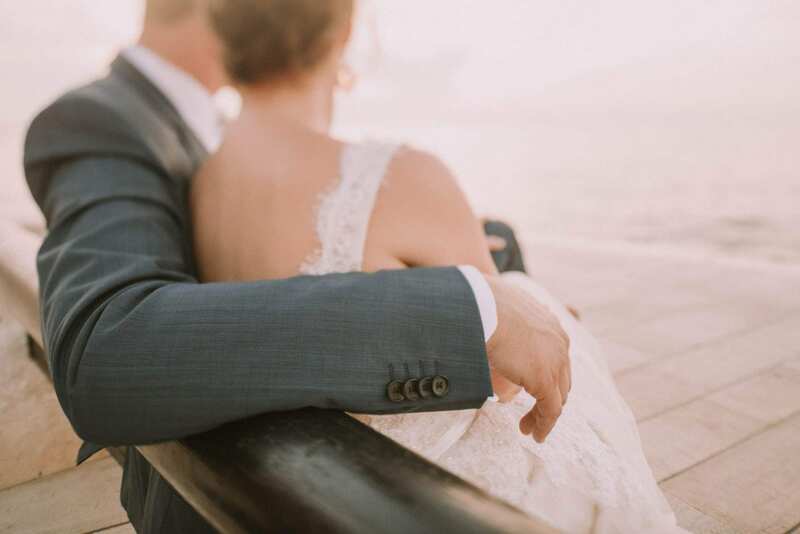 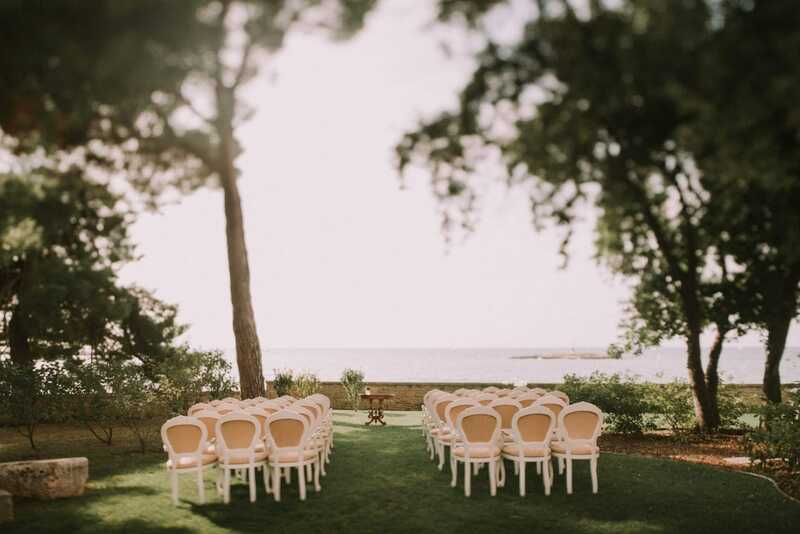 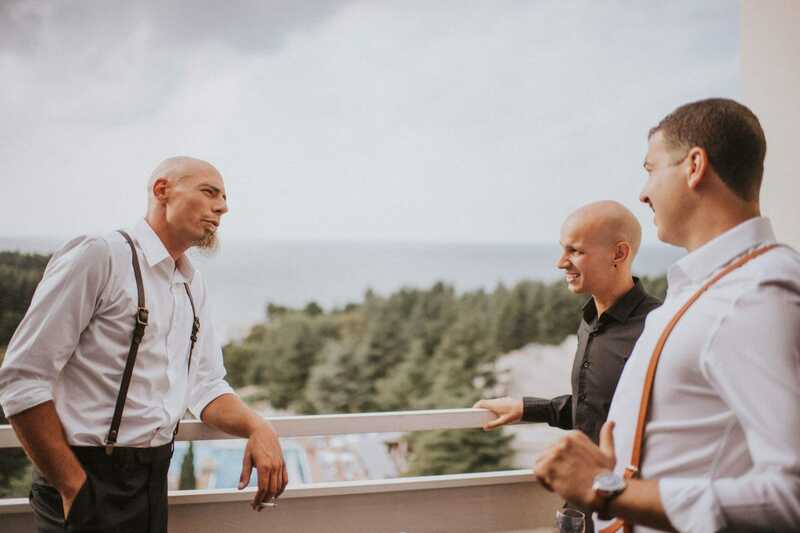 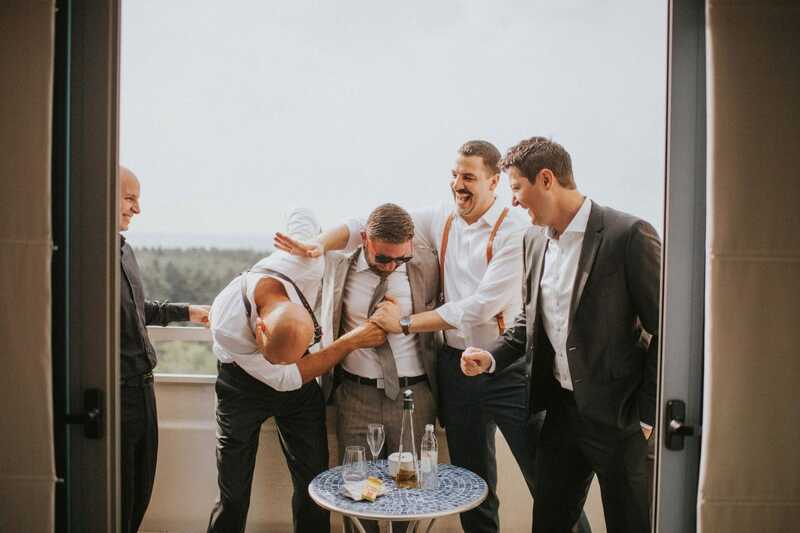 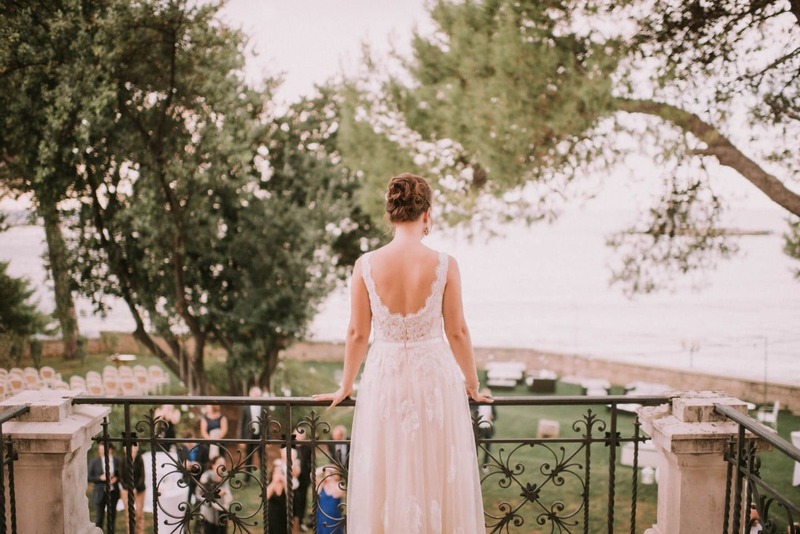 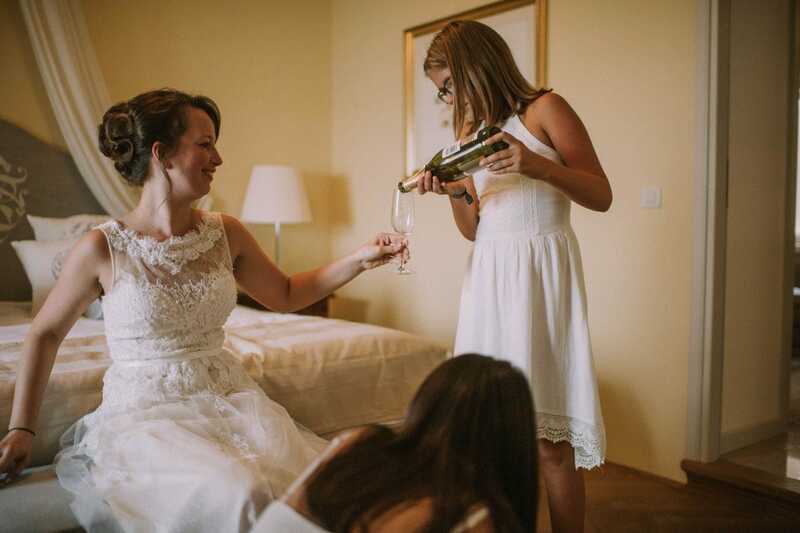 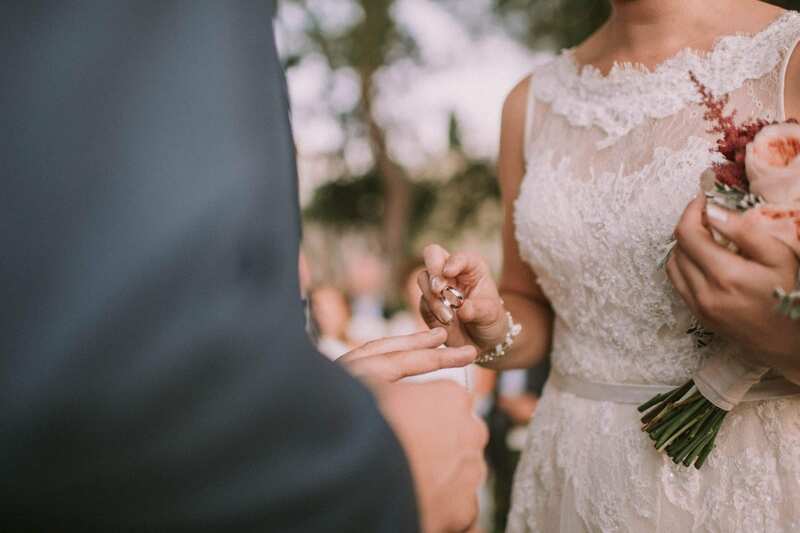 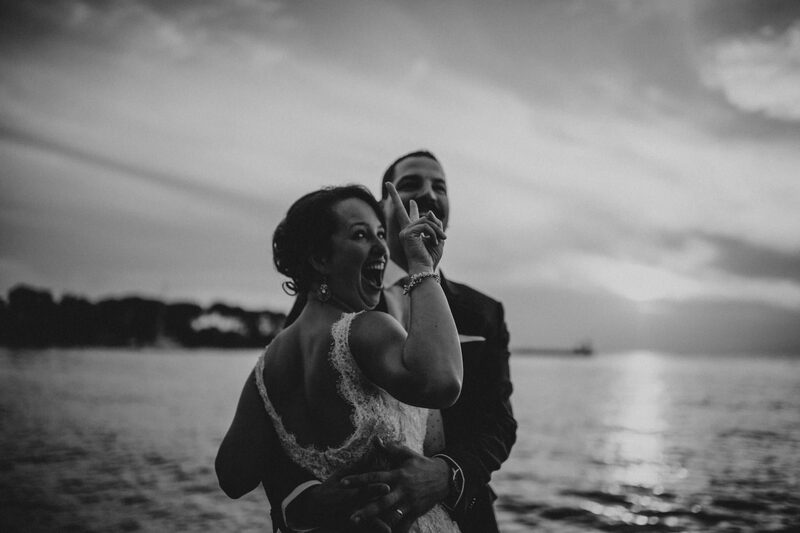 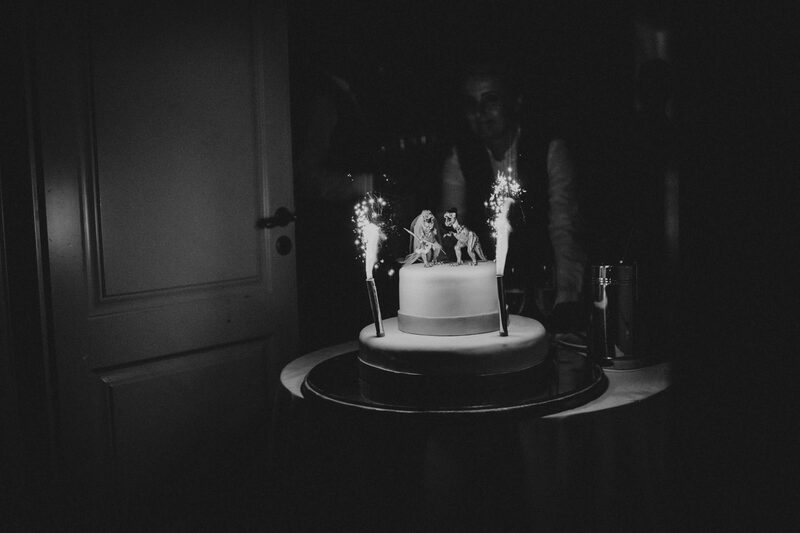 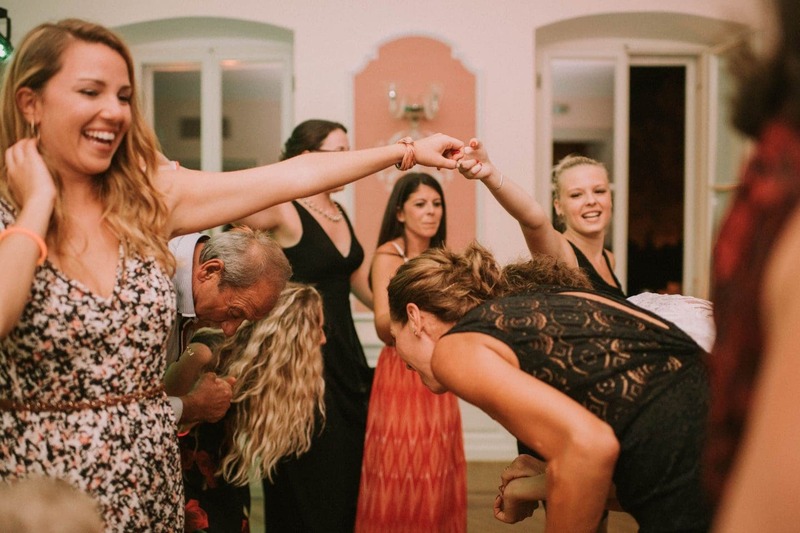 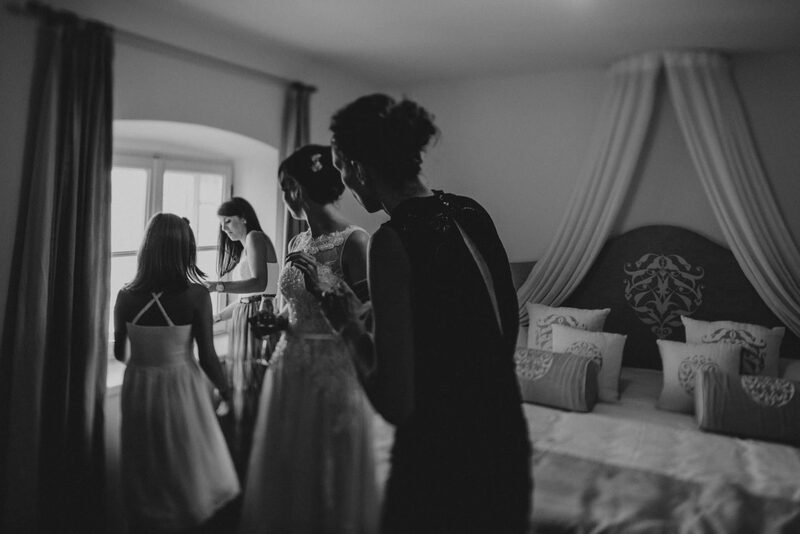 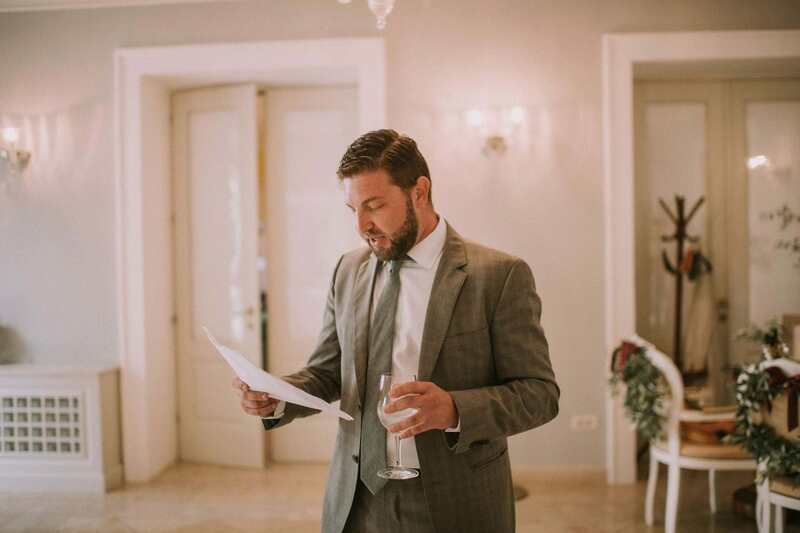 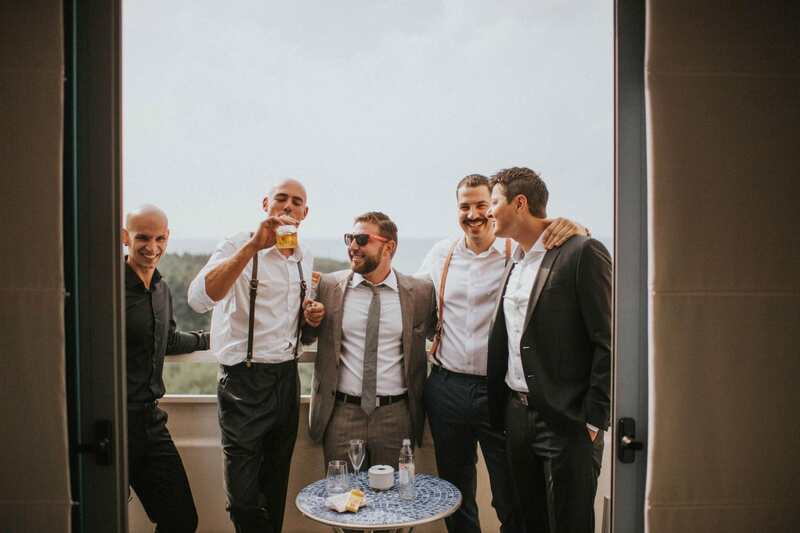 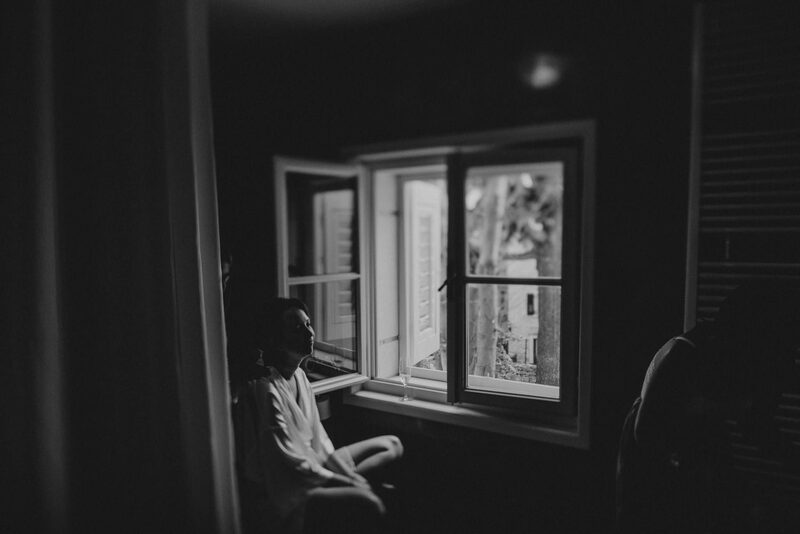 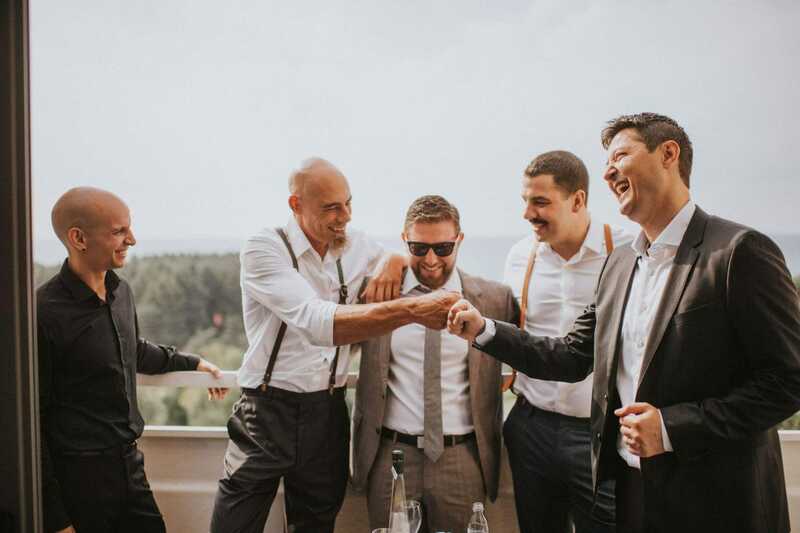 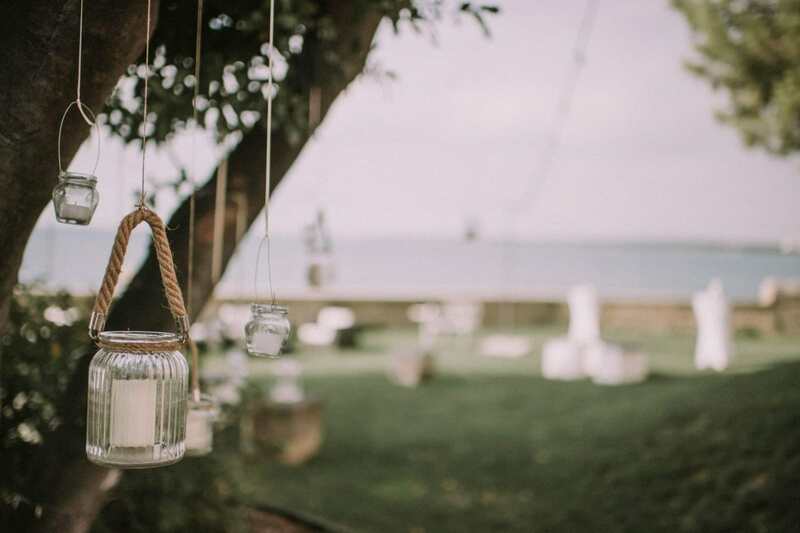 Enjoy this beautiful destination wedding in Porec. 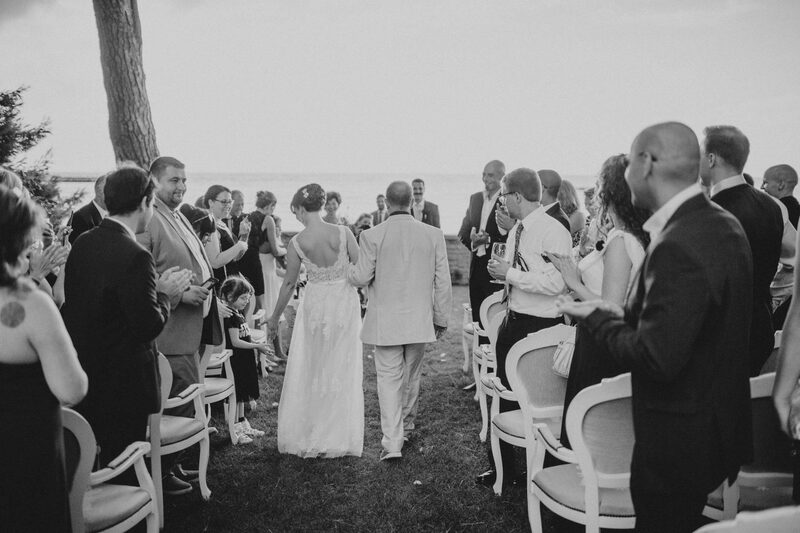 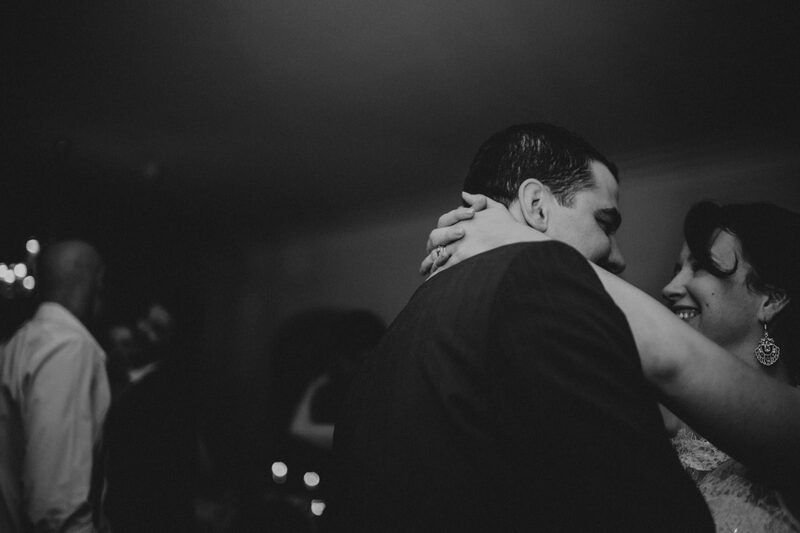 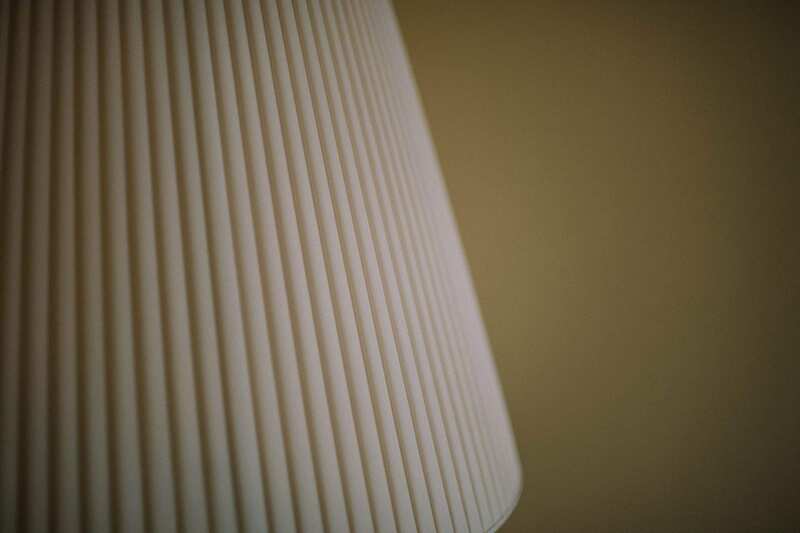 Meet this beautiful couple from Boston, Massachusetts.